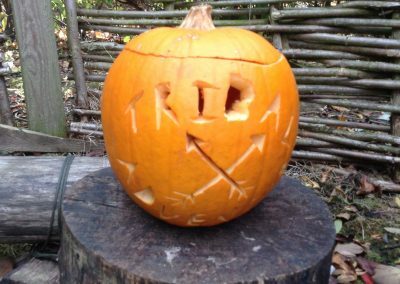 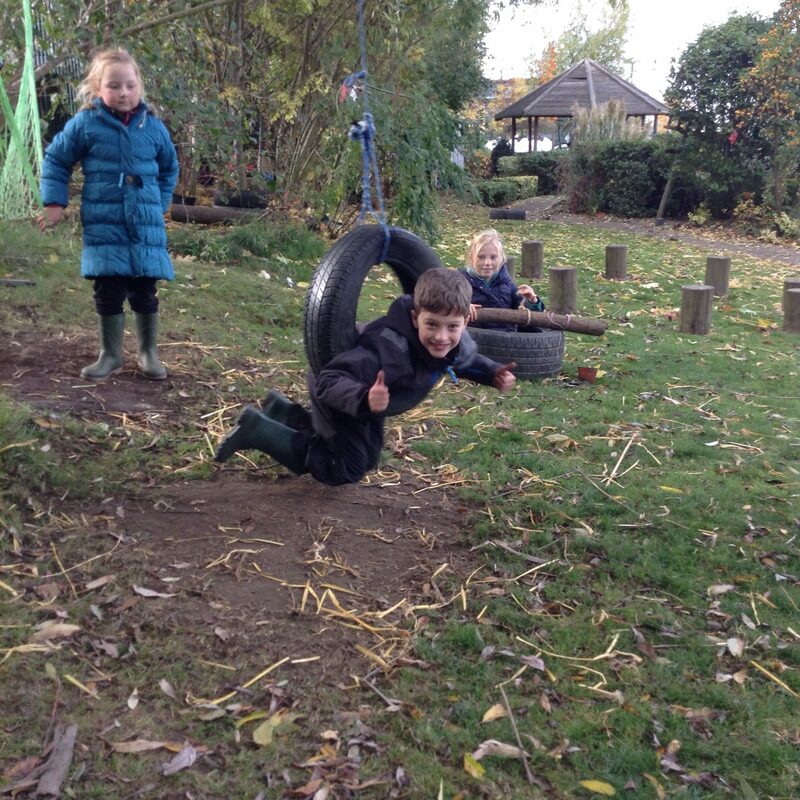 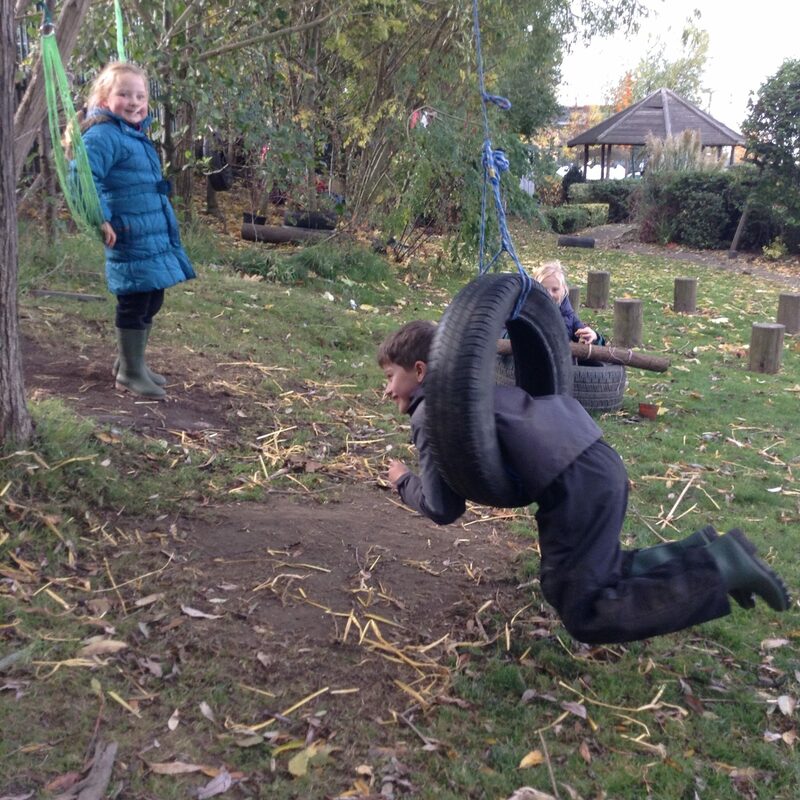 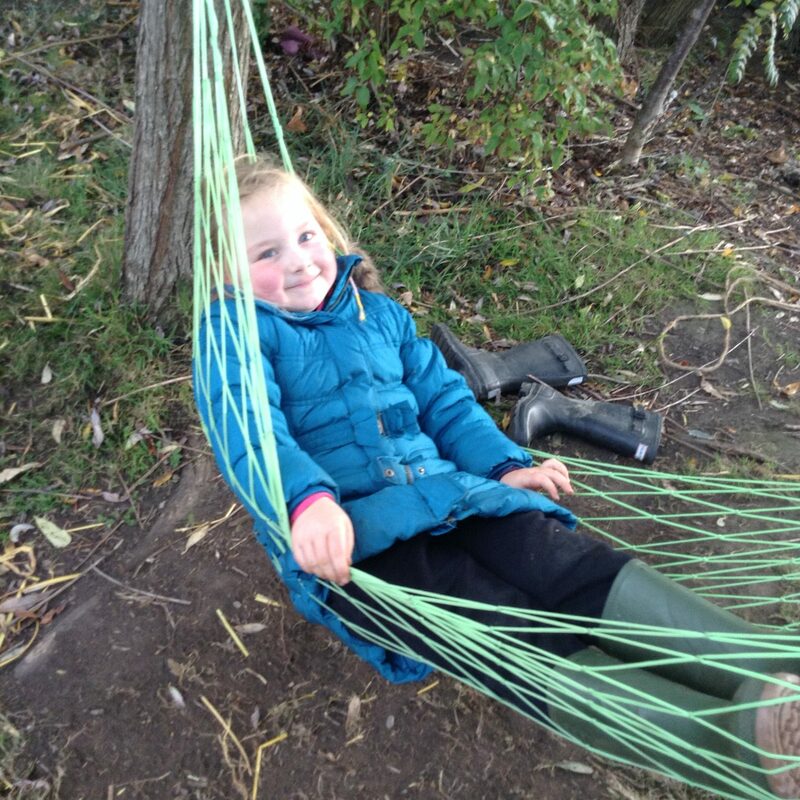 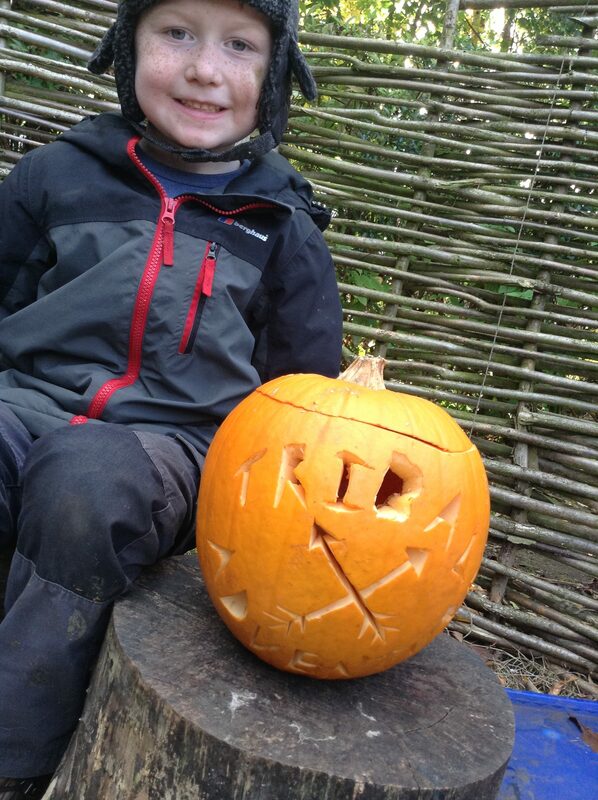 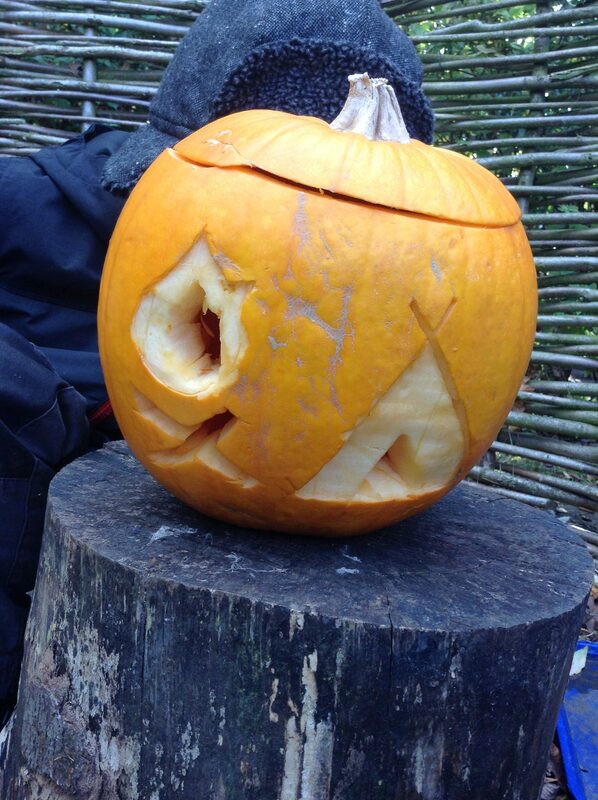 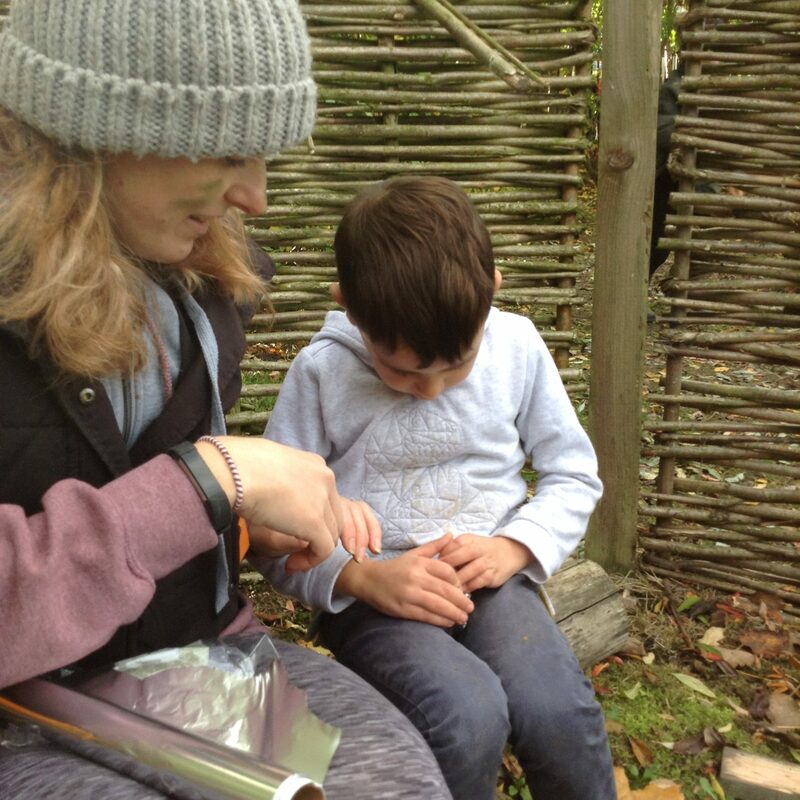 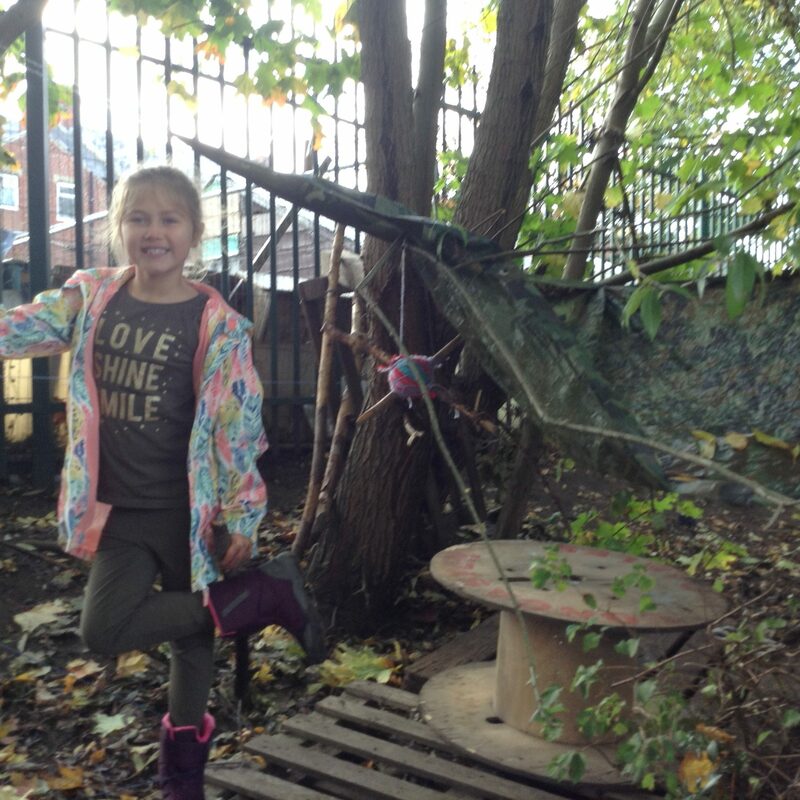 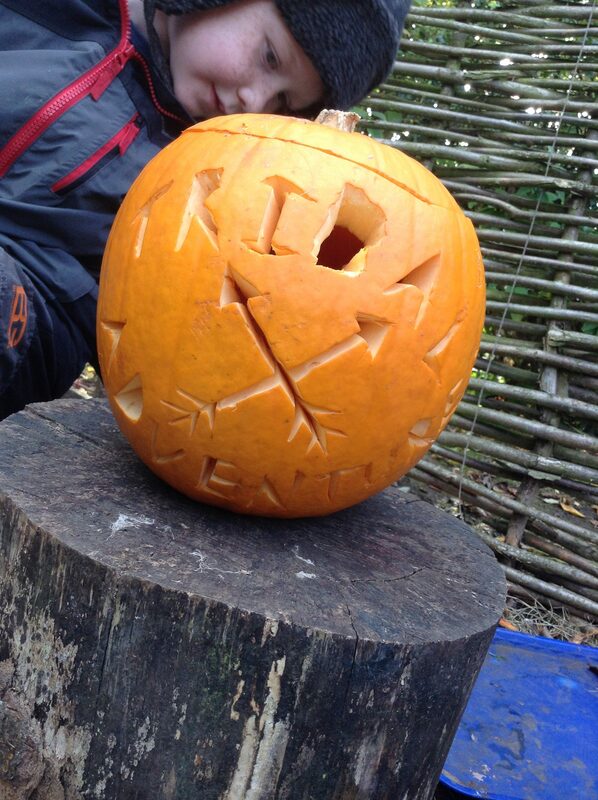 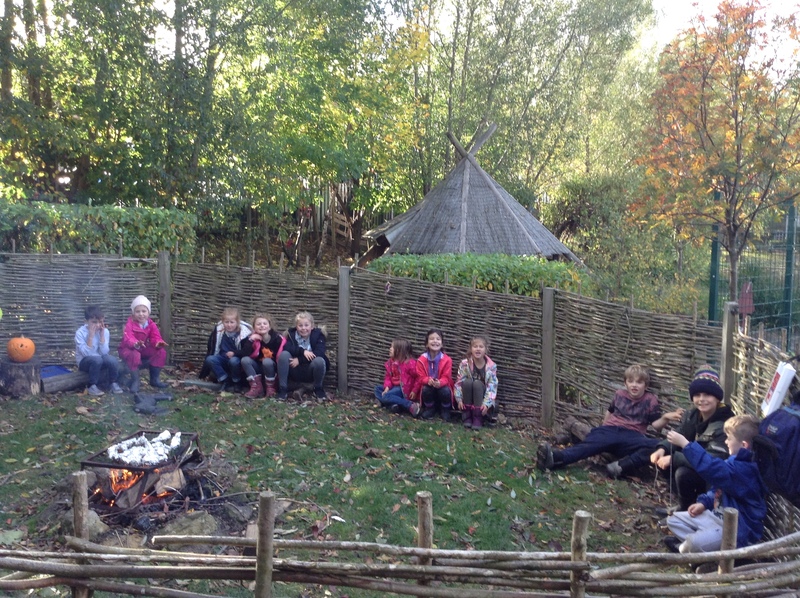 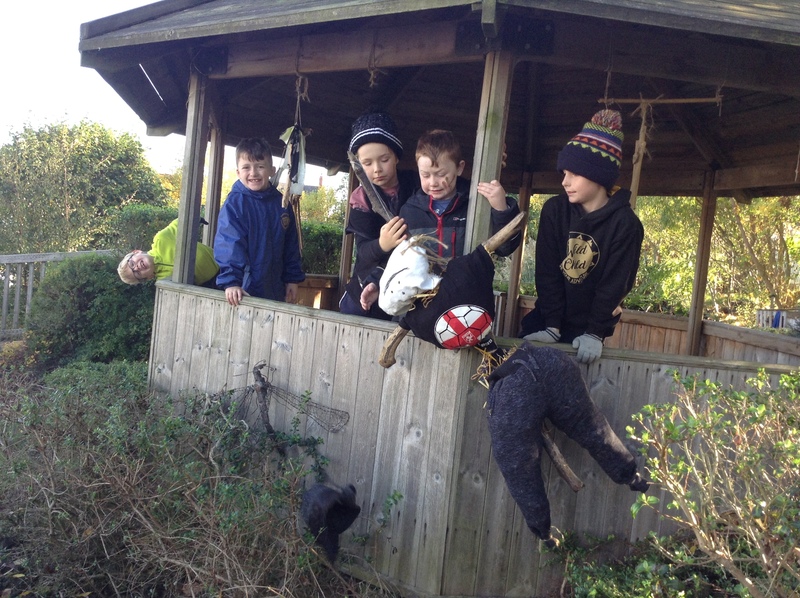 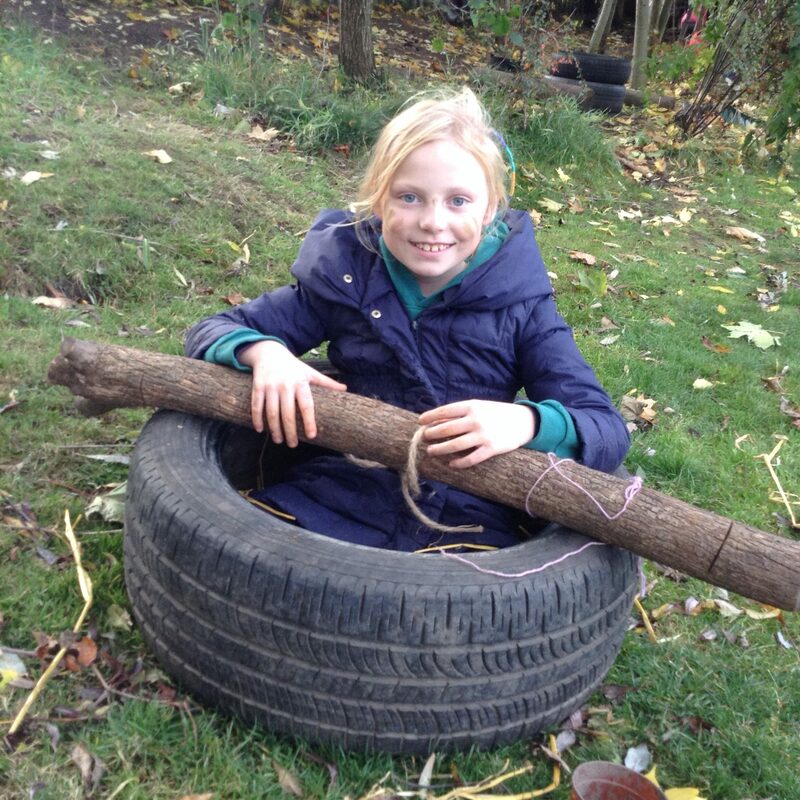 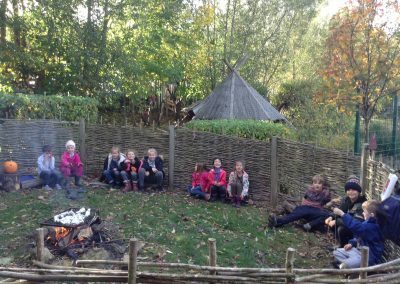 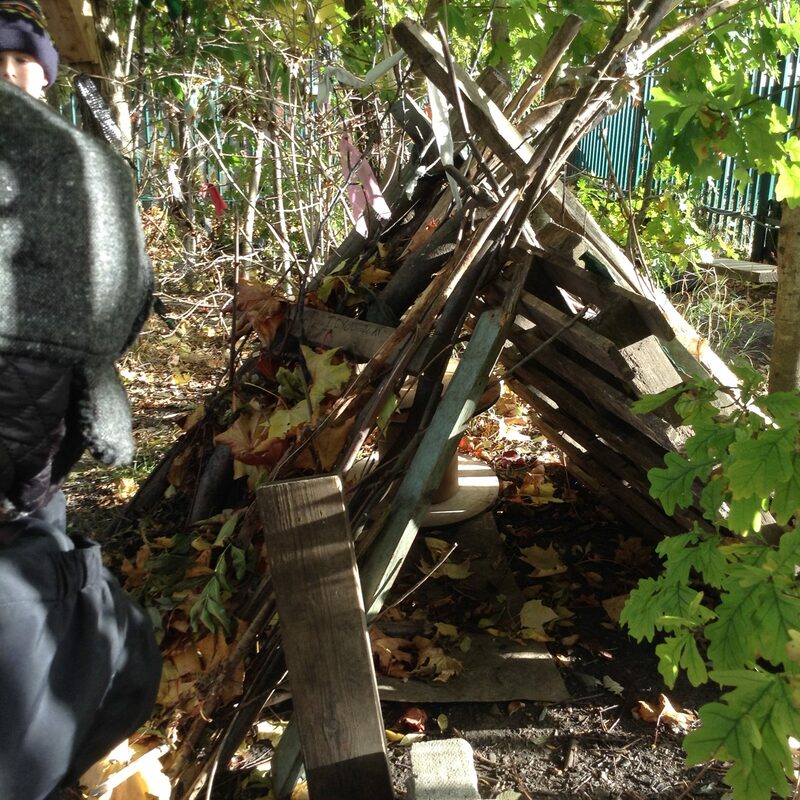 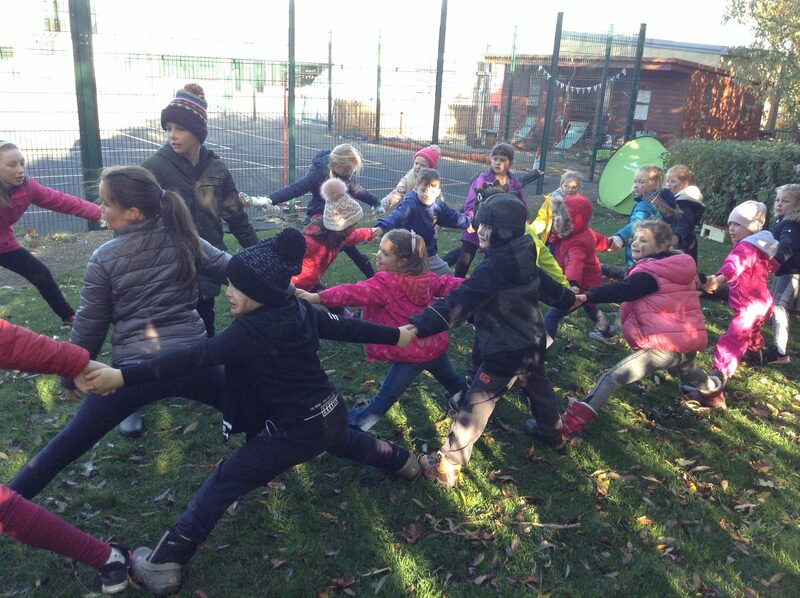 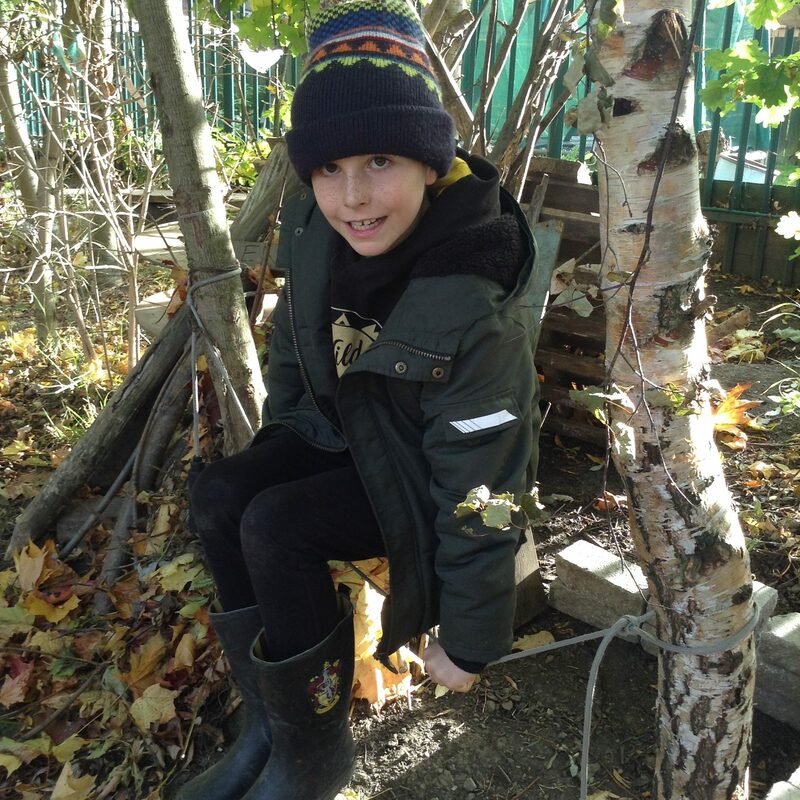 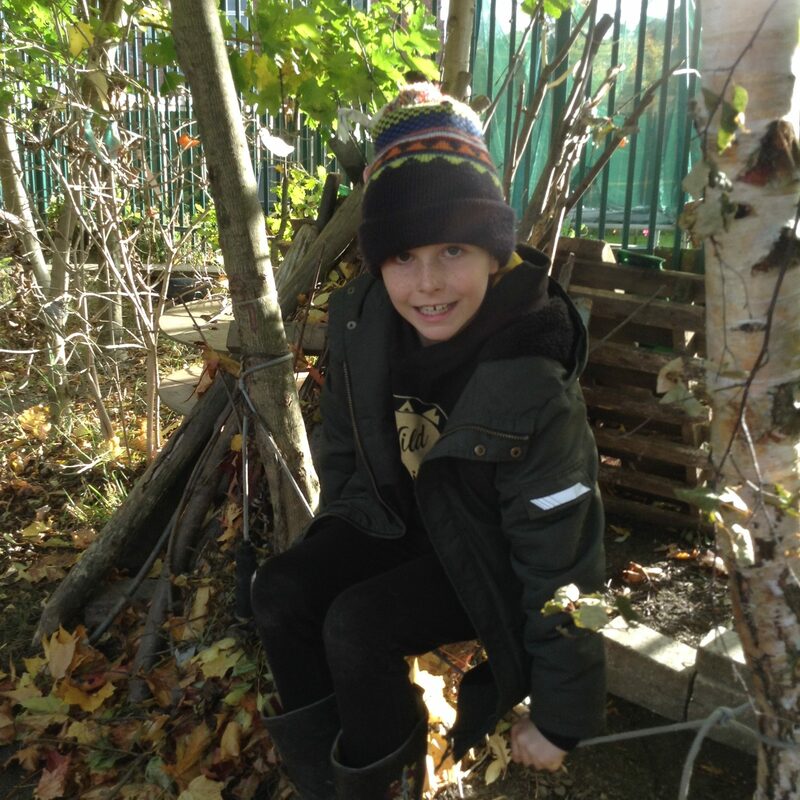 Fun was had by all our Tribal Adventurers yesterday. 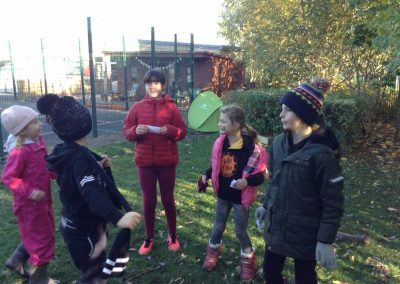 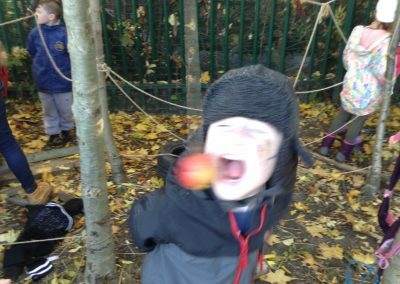 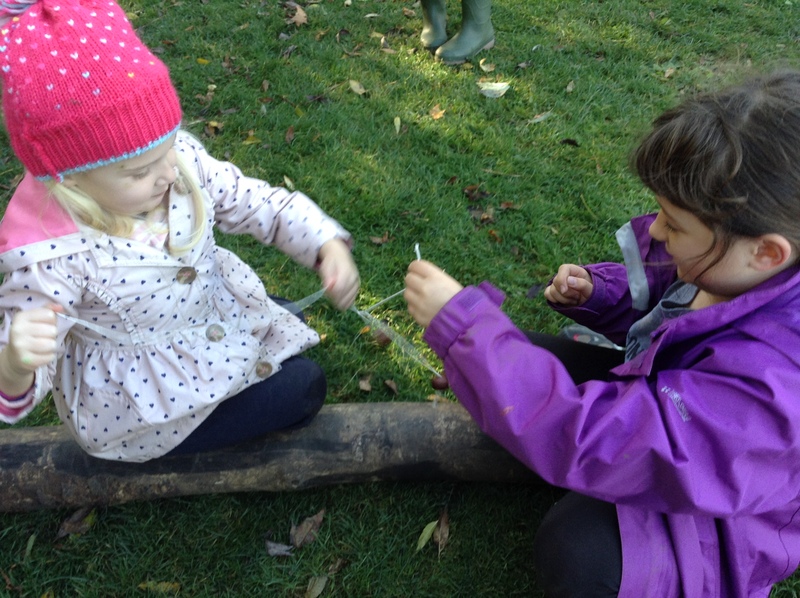 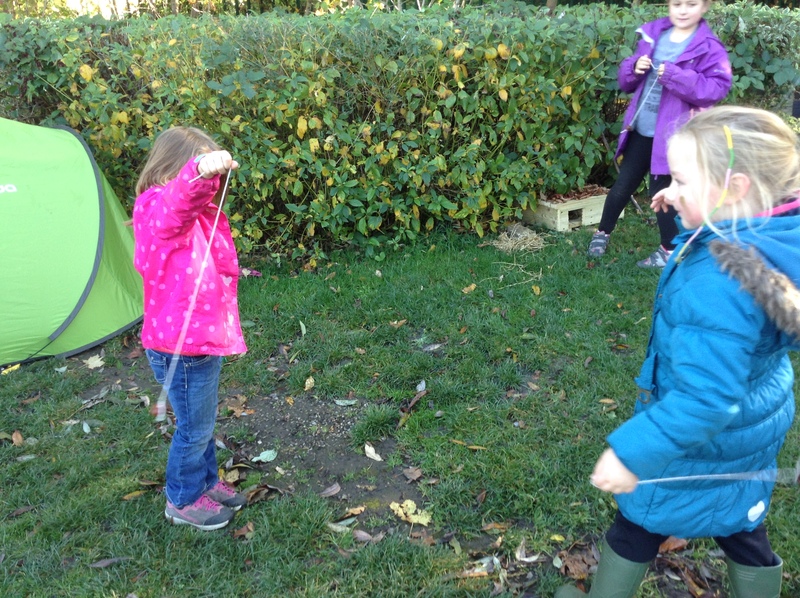 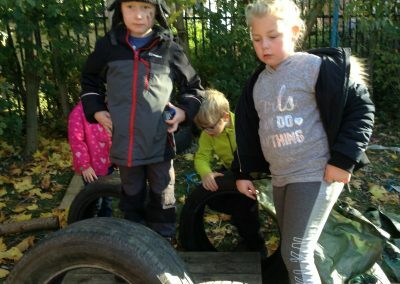 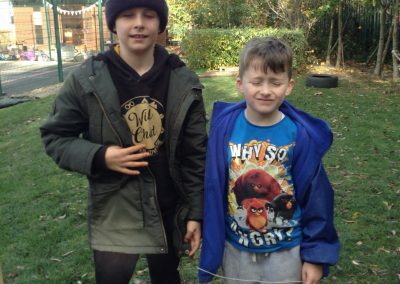 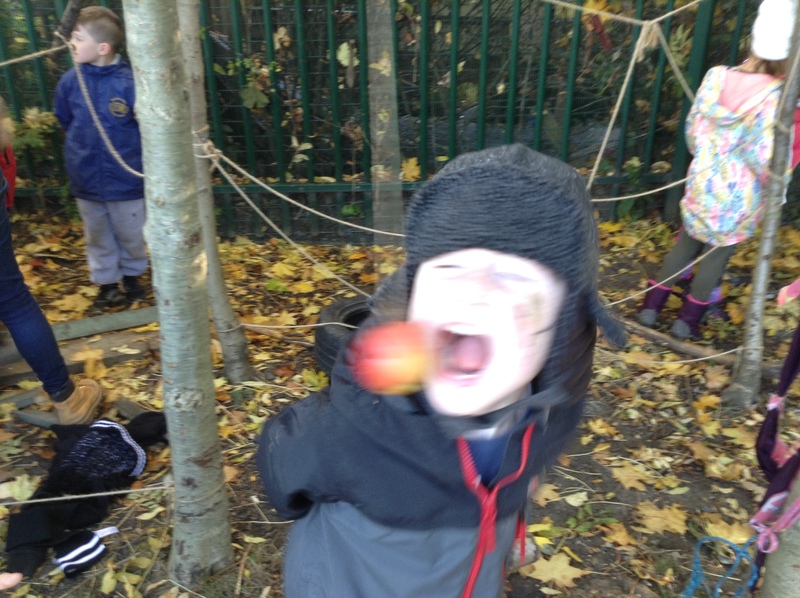 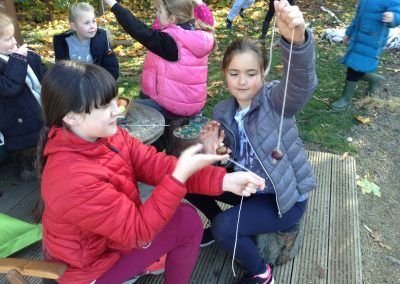 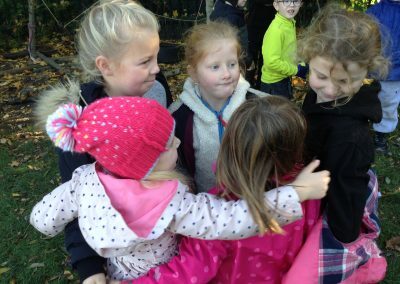 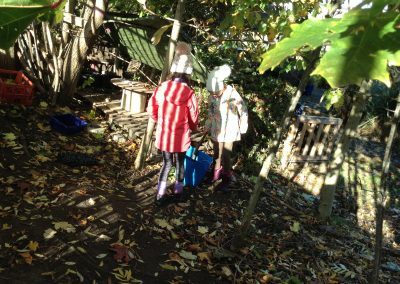 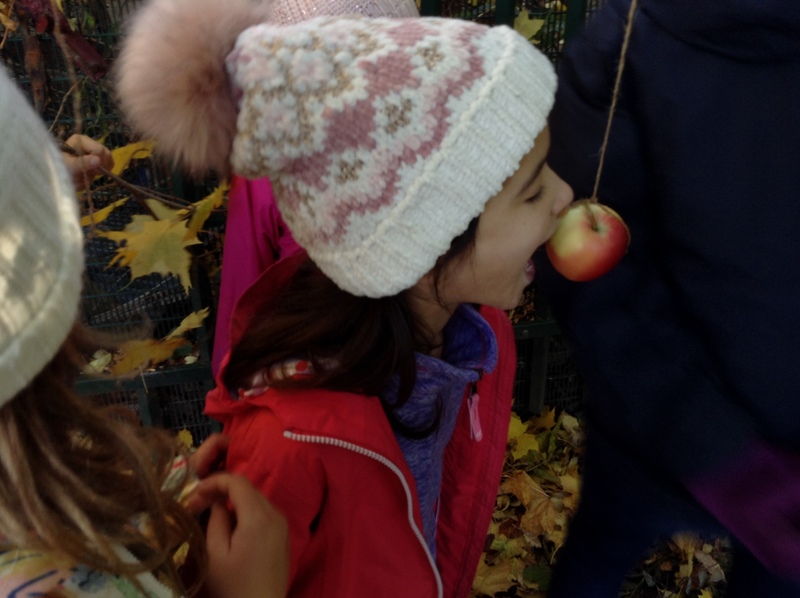 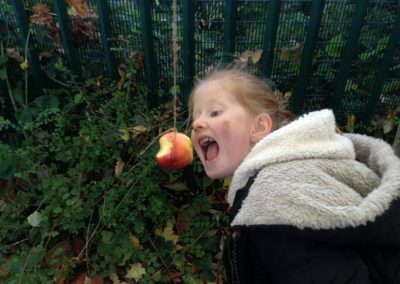 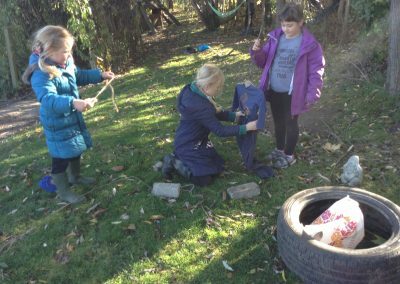 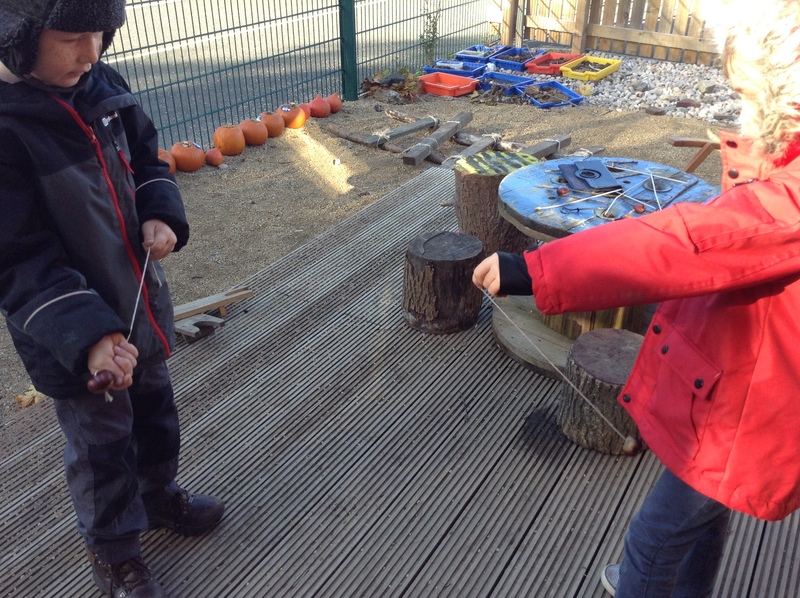 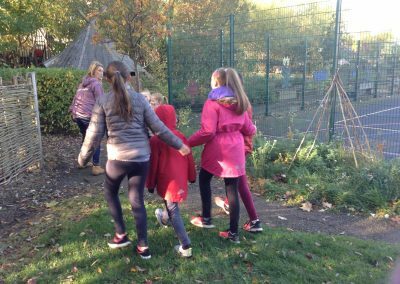 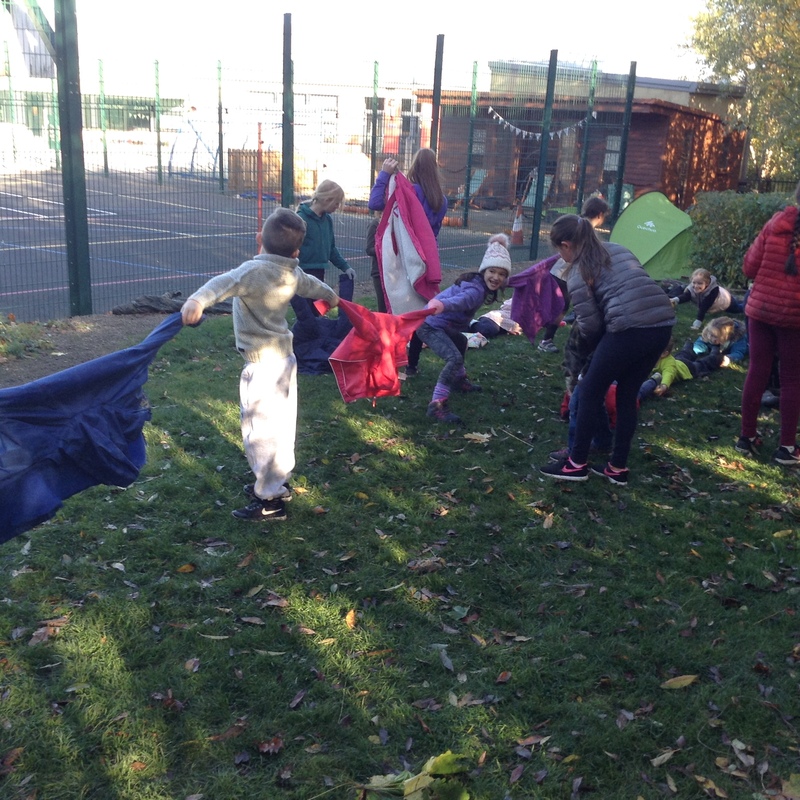 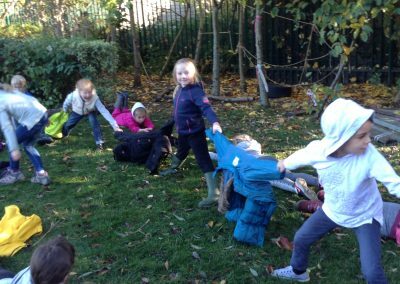 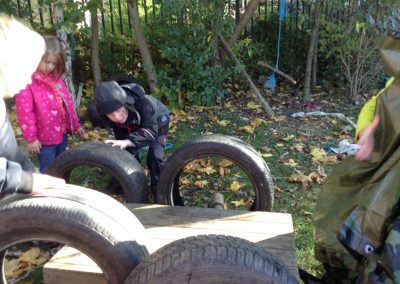 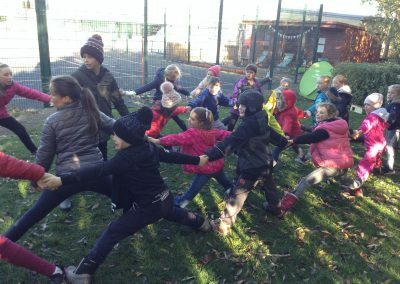 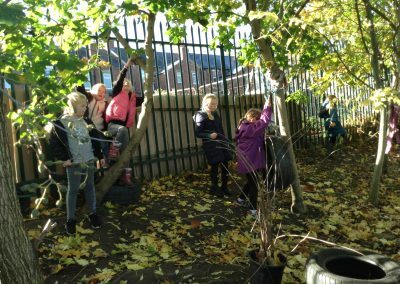 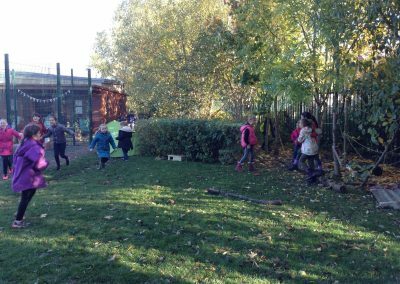 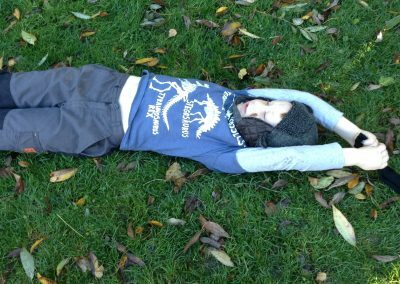 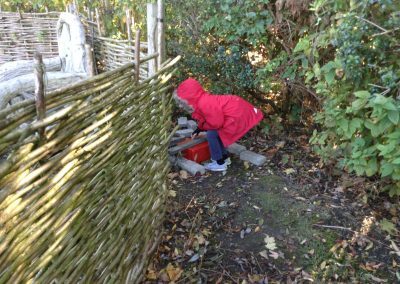 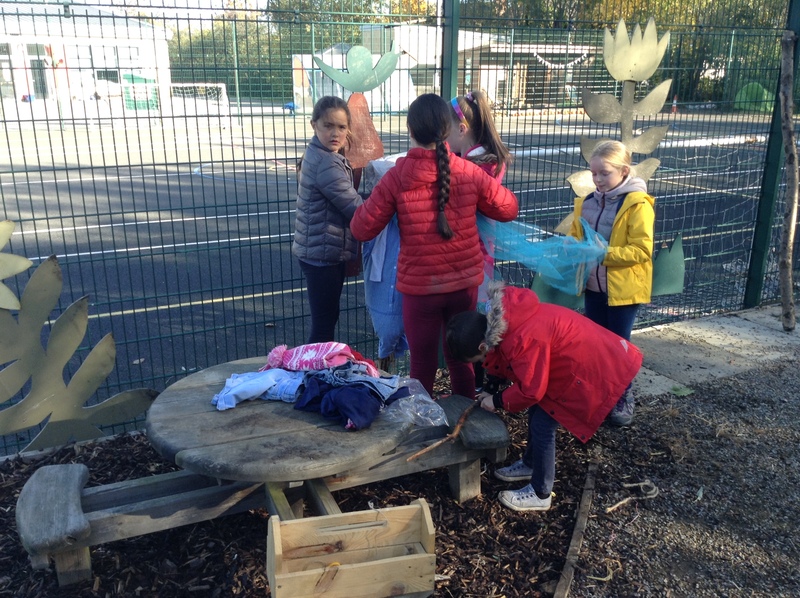 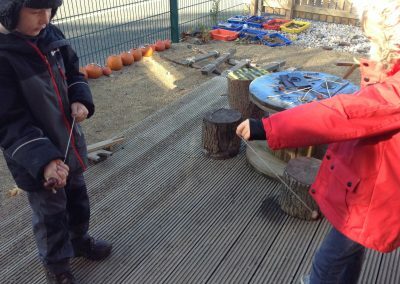 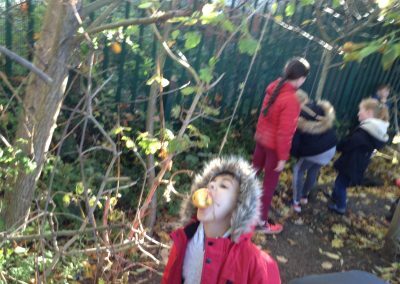 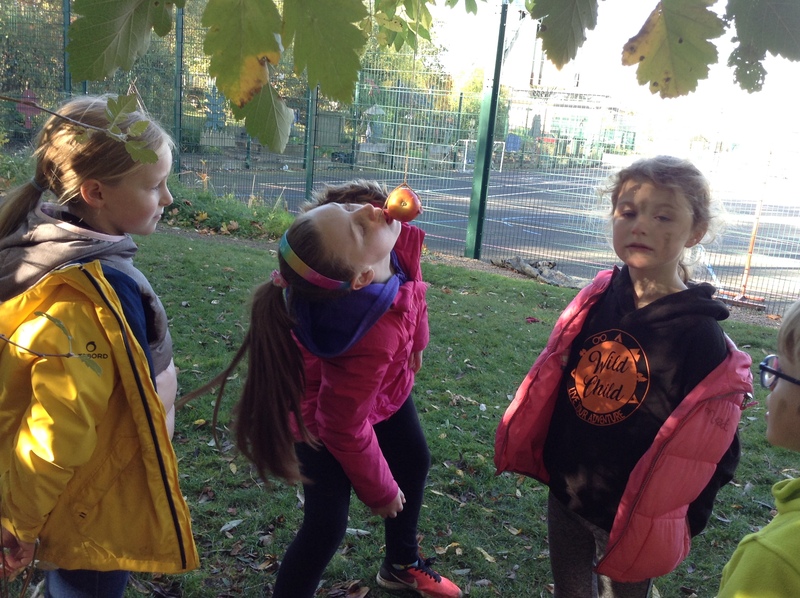 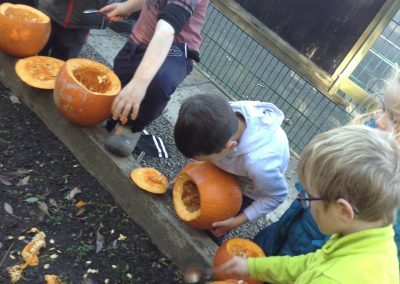 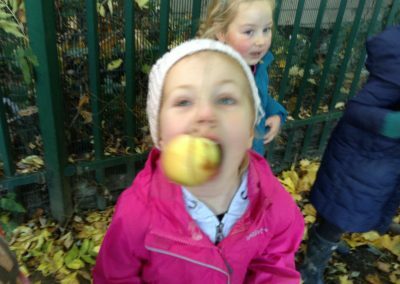 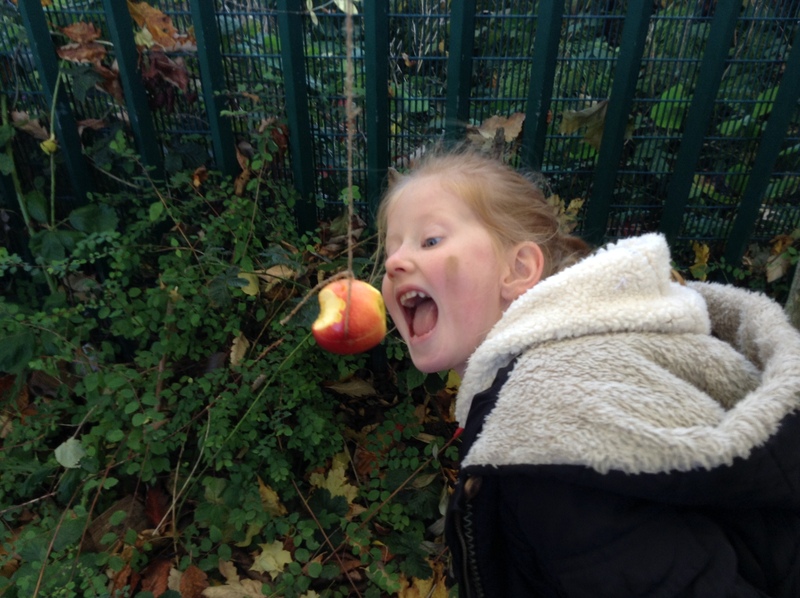 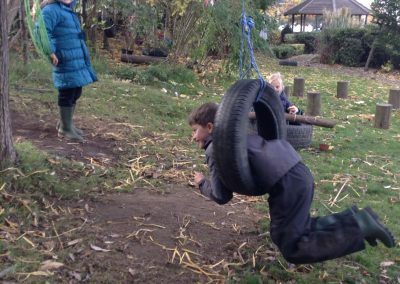 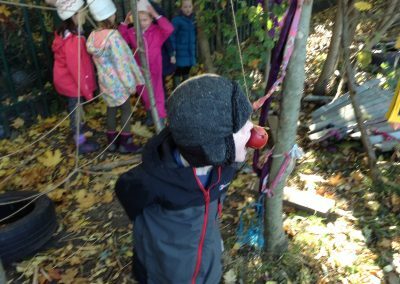 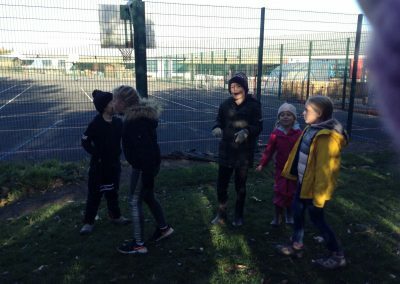 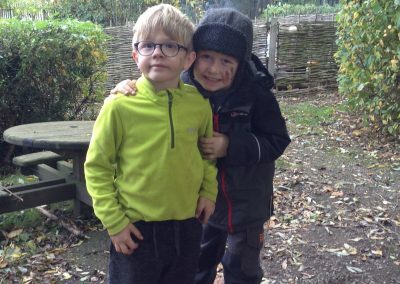 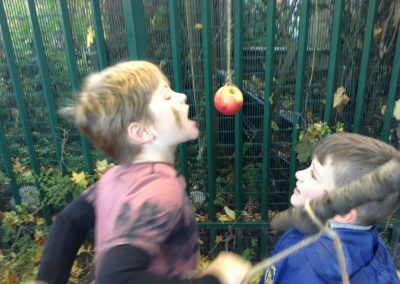 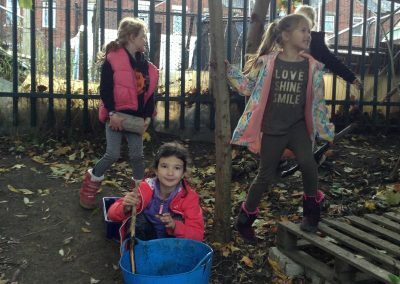 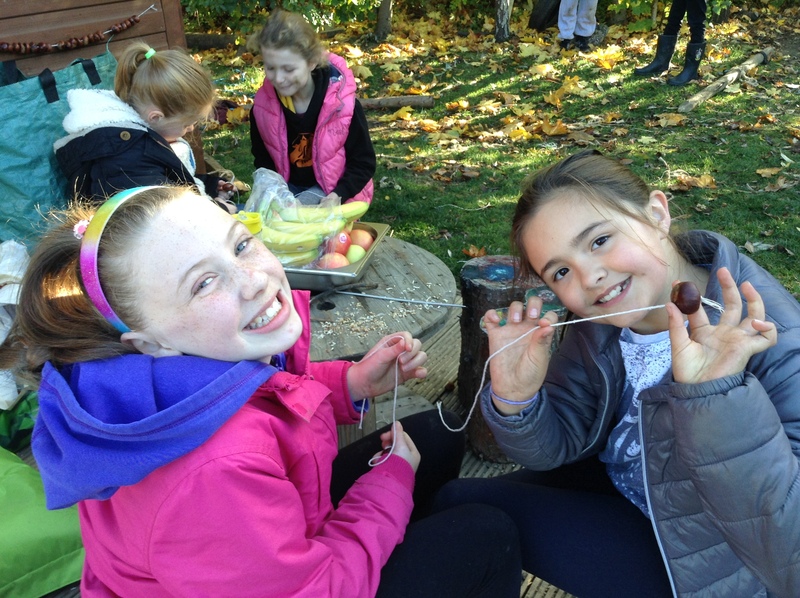 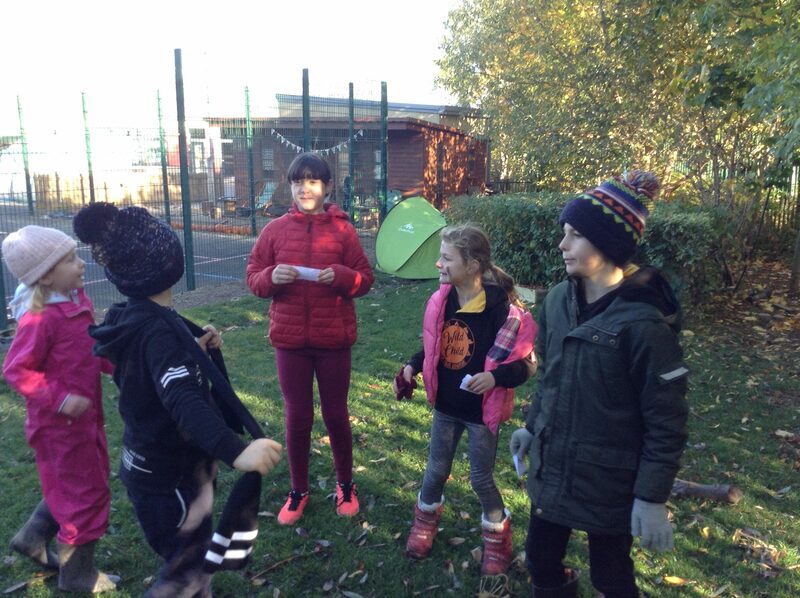 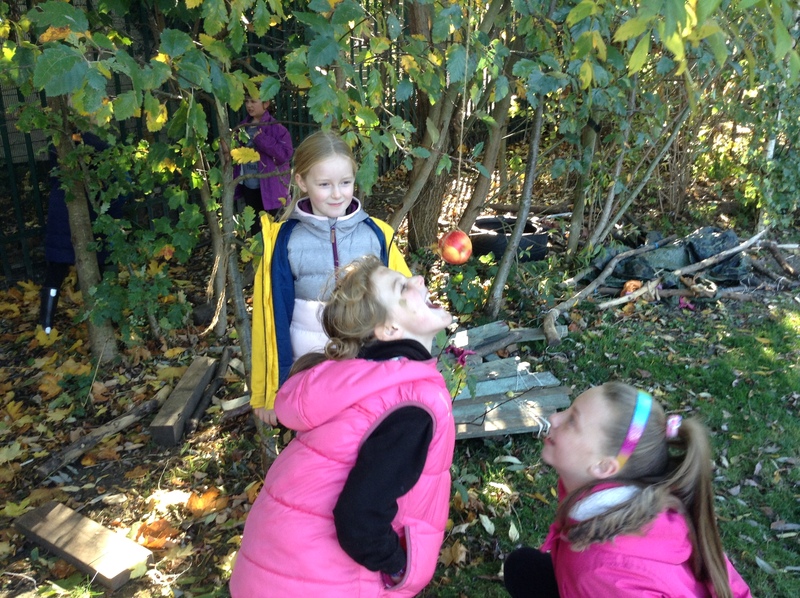 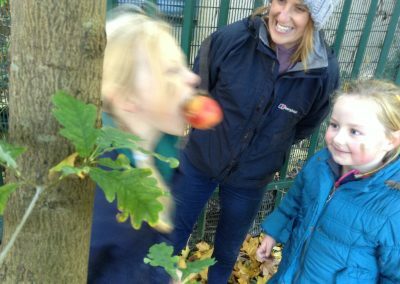 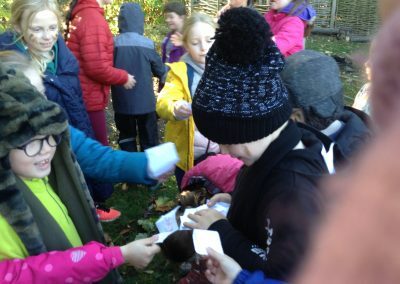 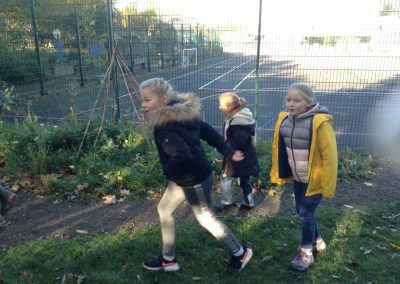 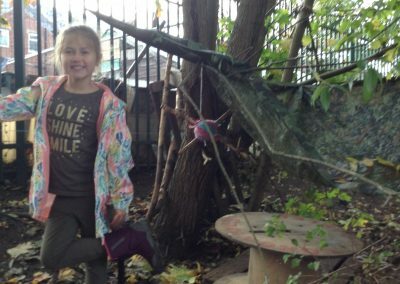 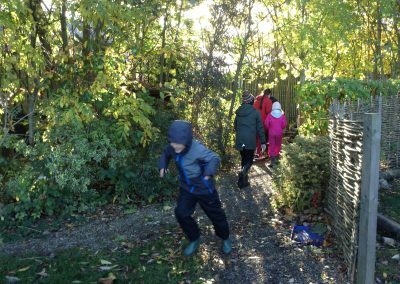 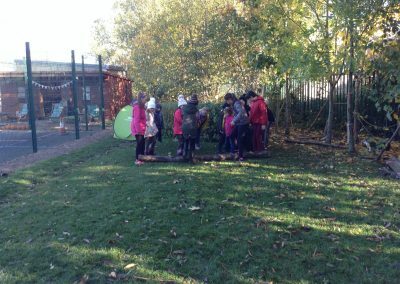 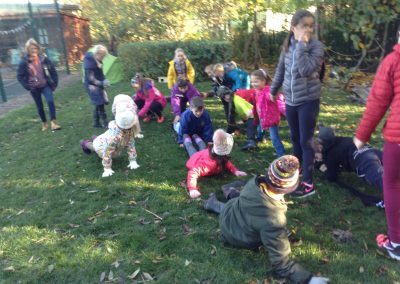 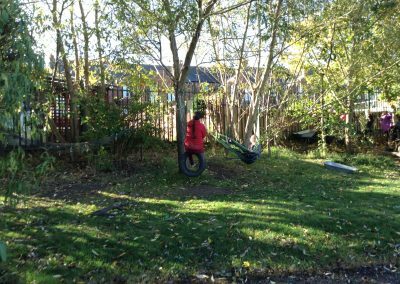 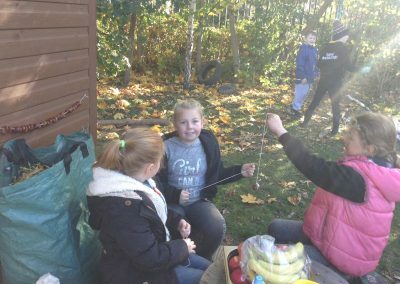 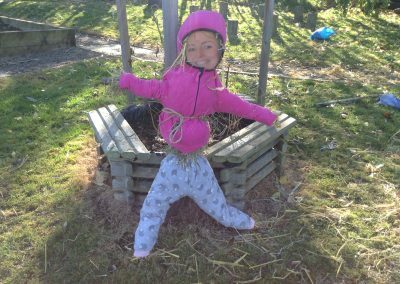 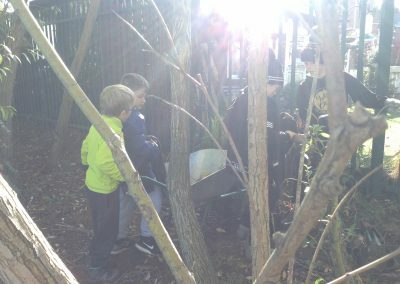 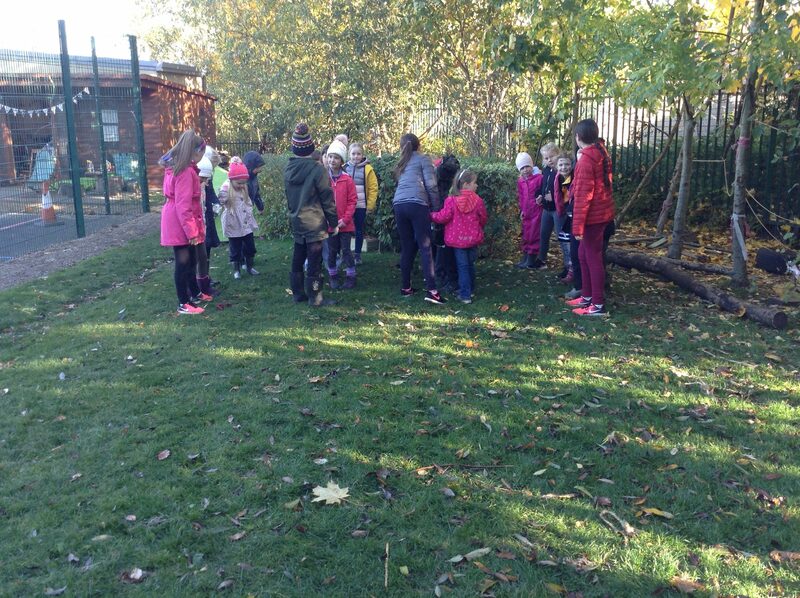 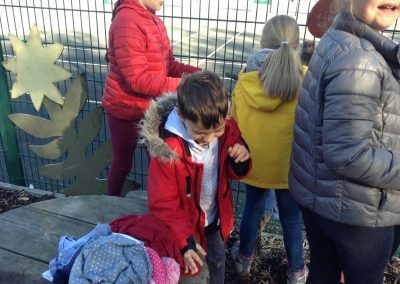 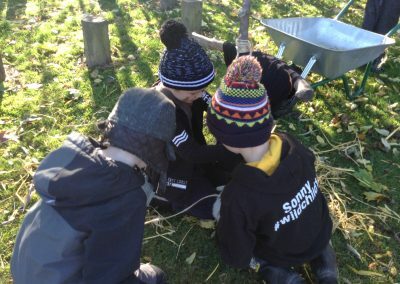 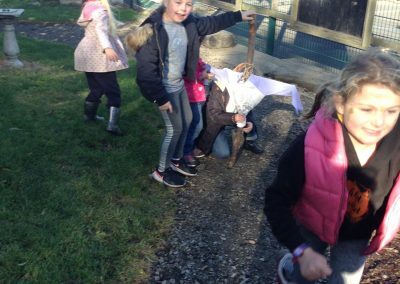 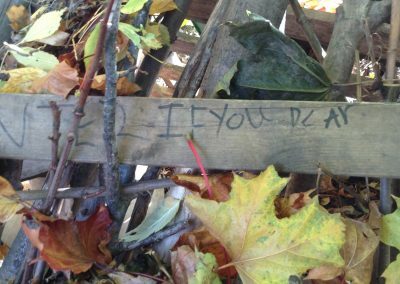 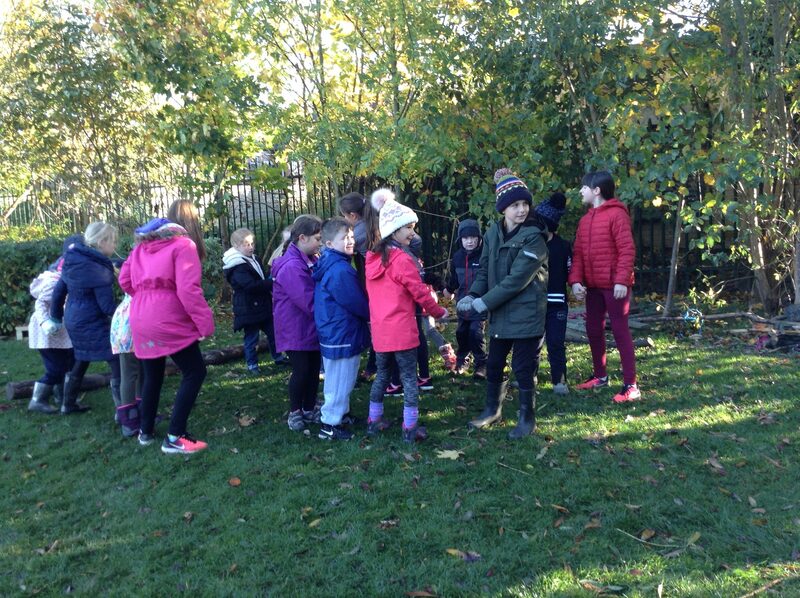 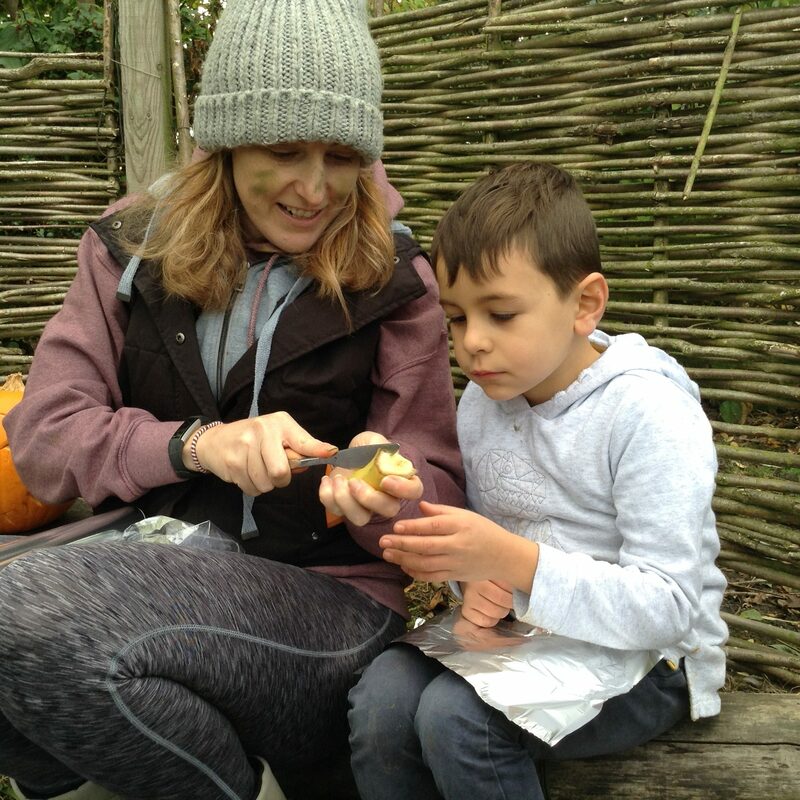 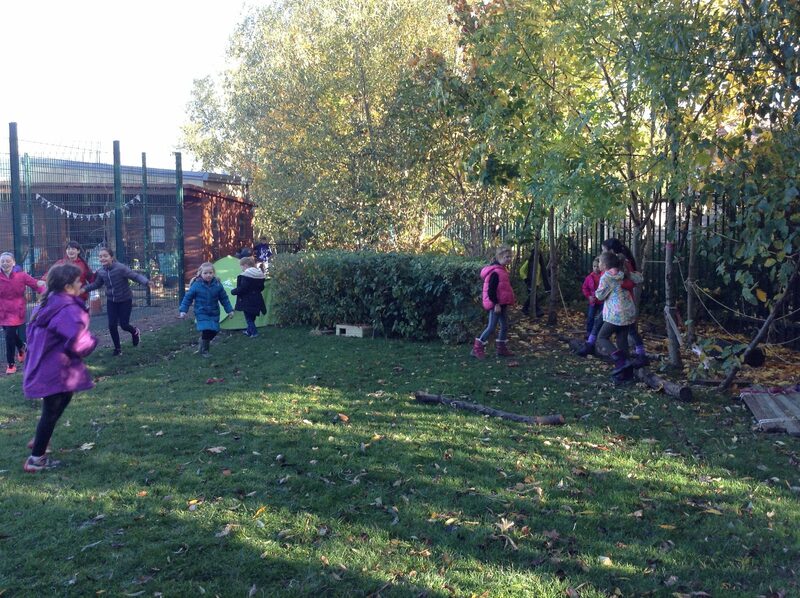 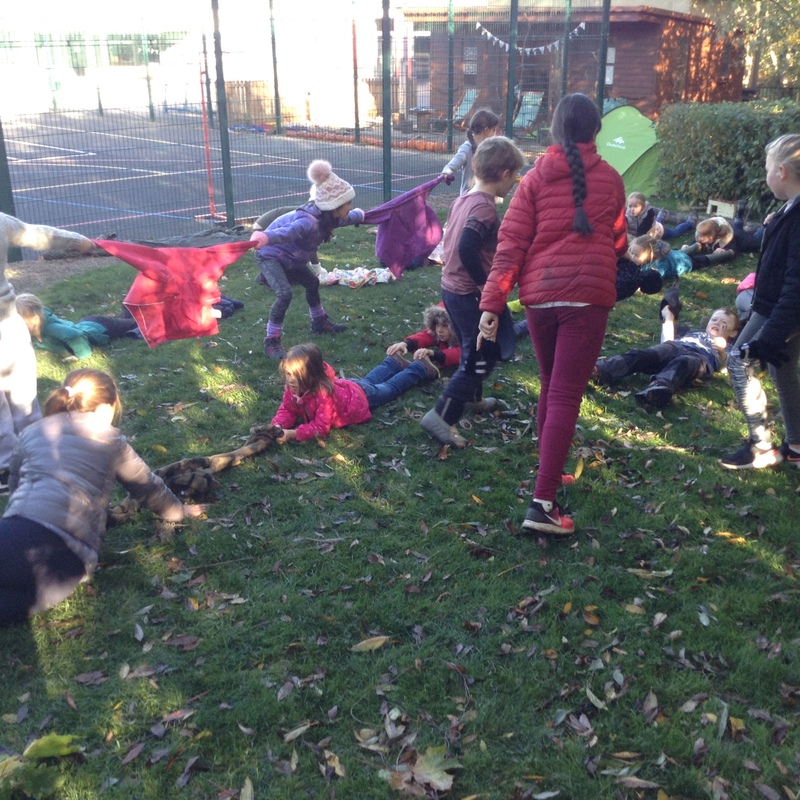 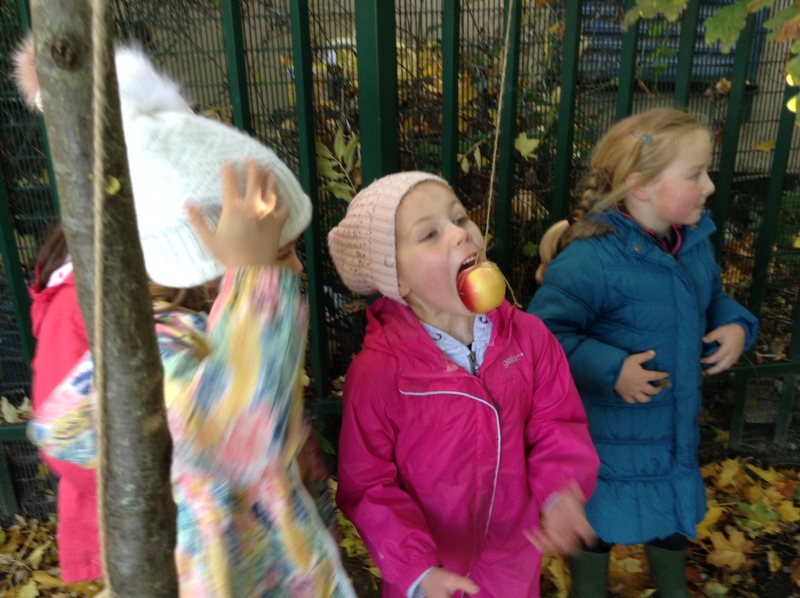 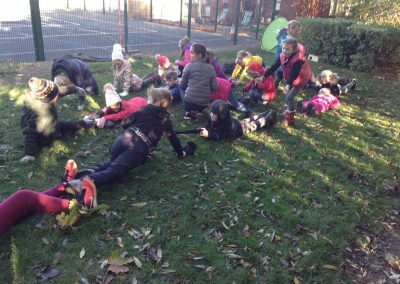 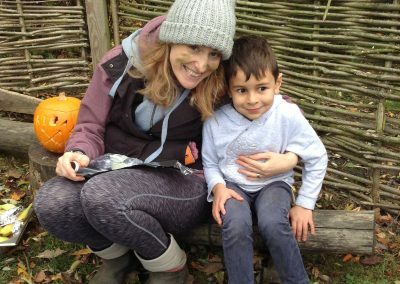 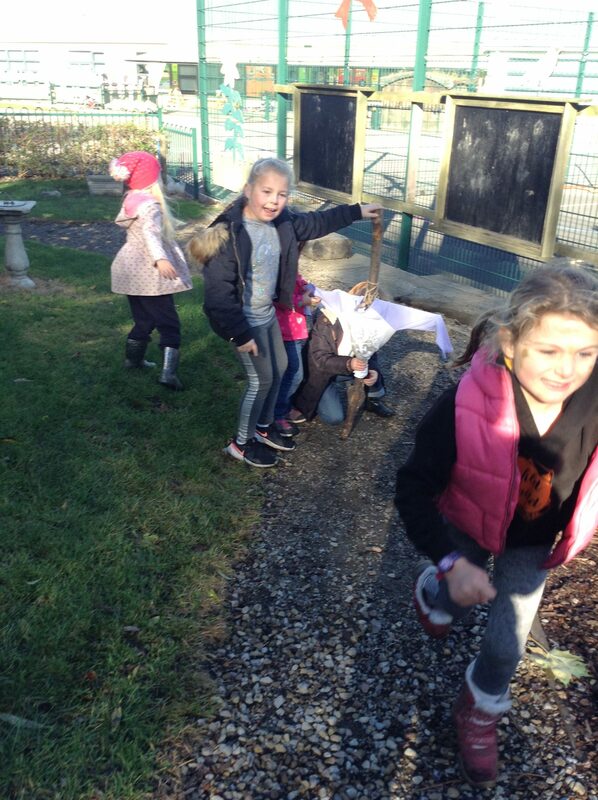 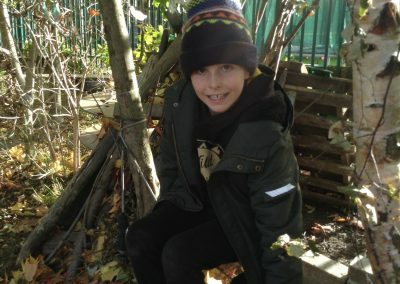 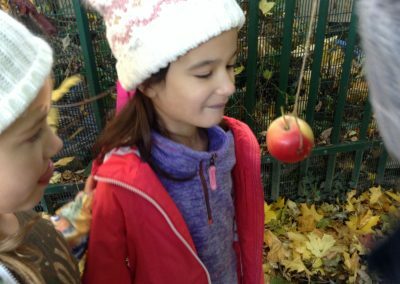 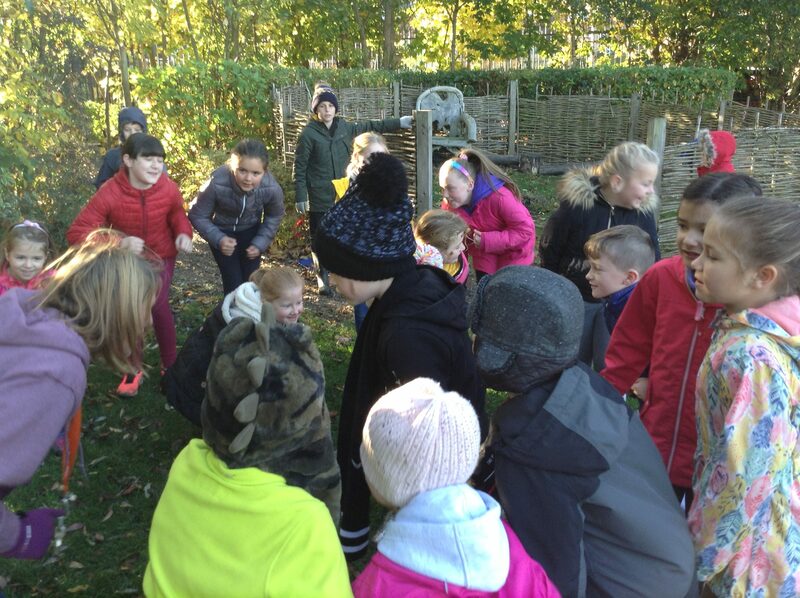 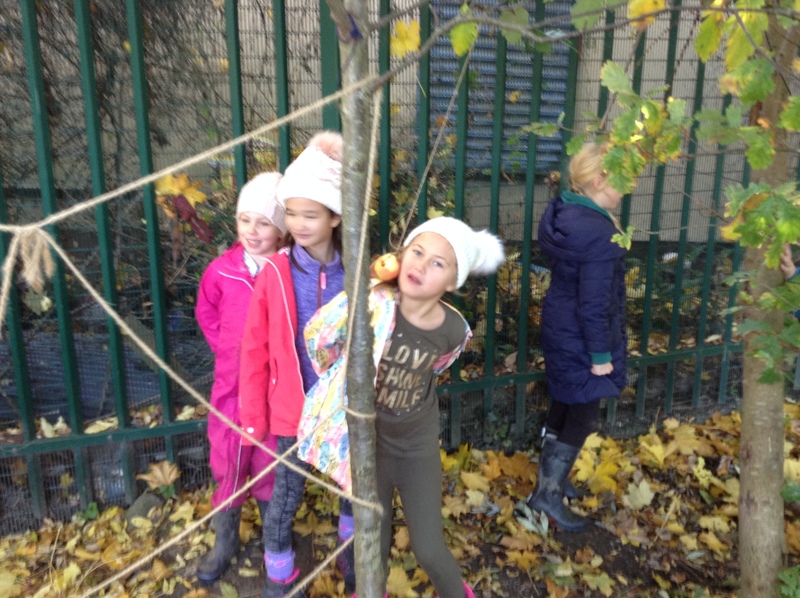 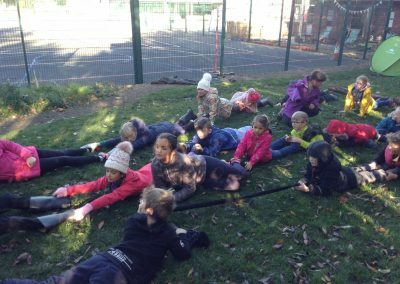 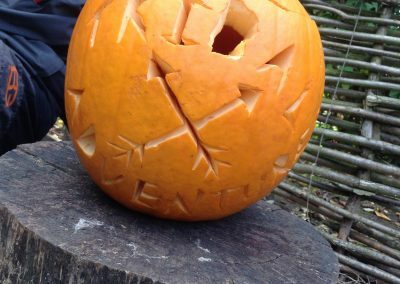 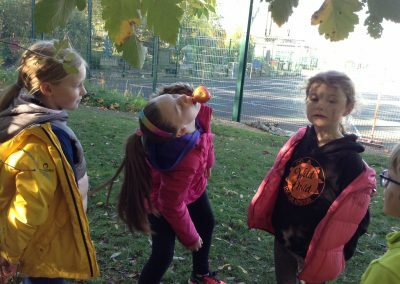 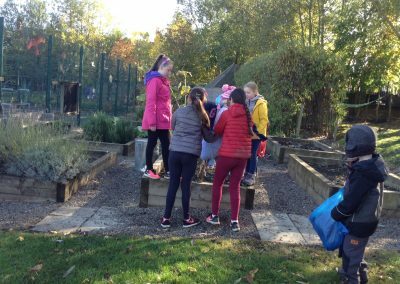 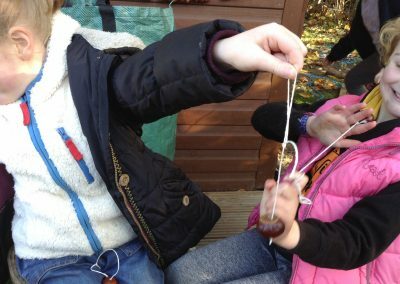 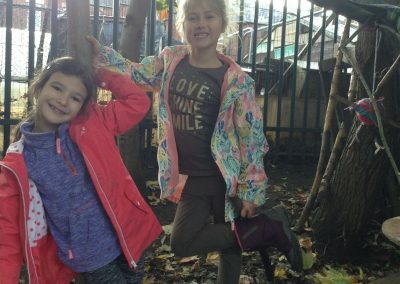 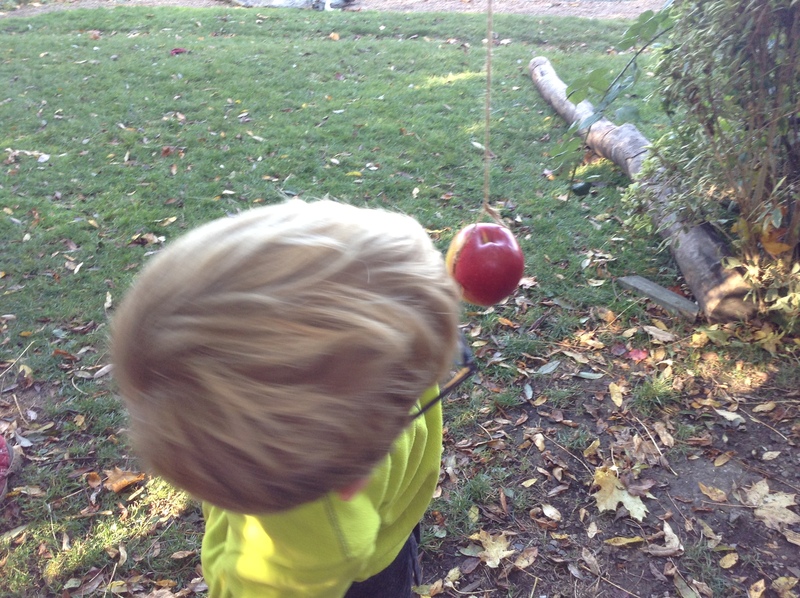 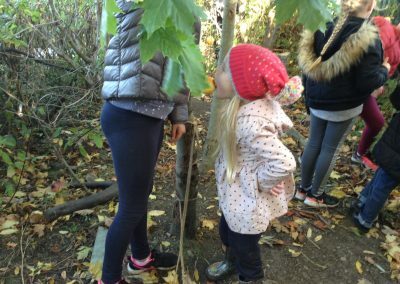 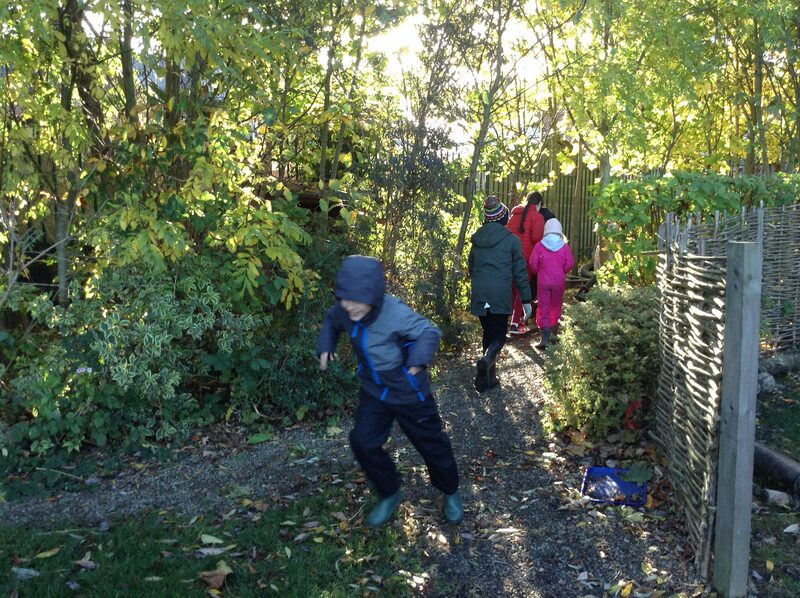 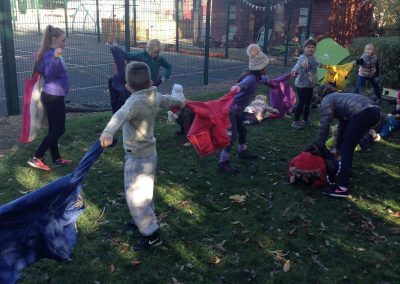 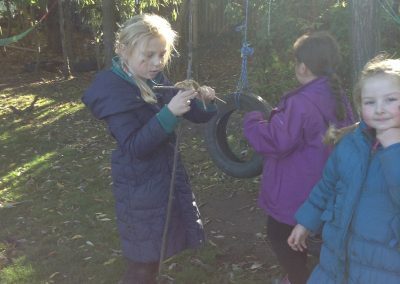 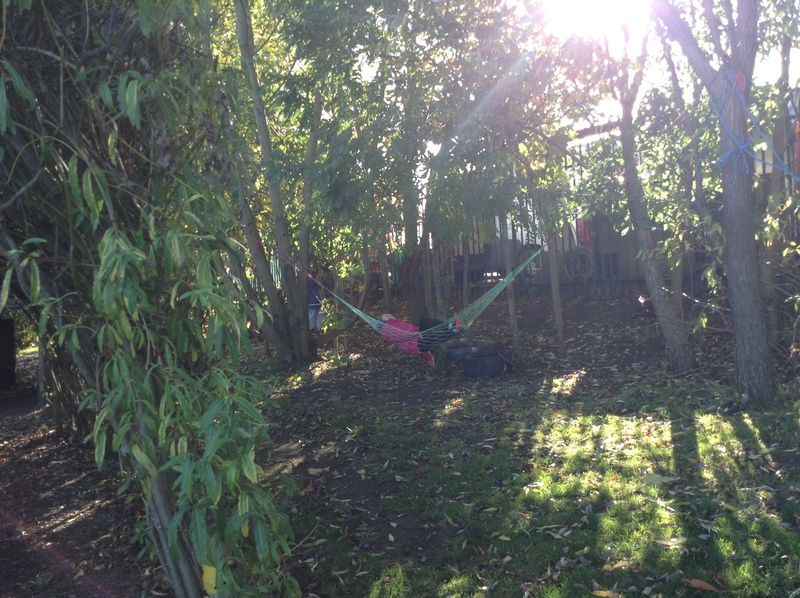 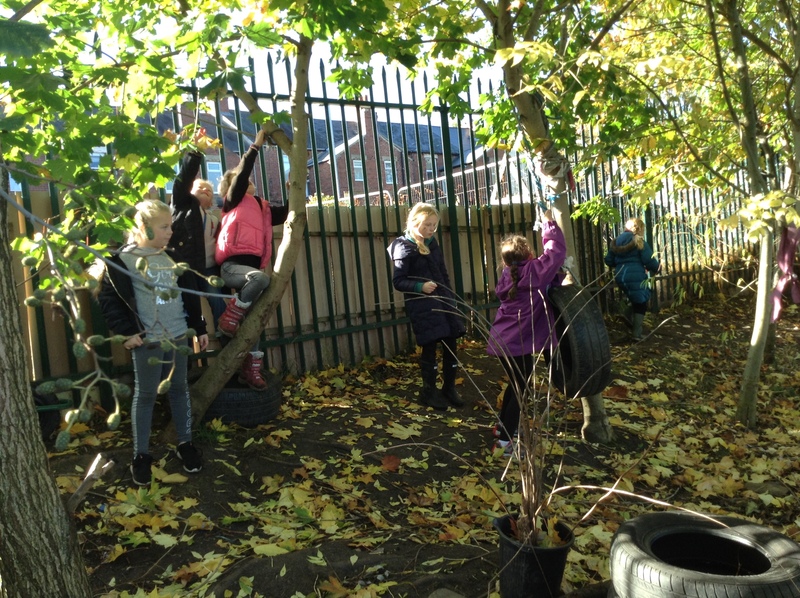 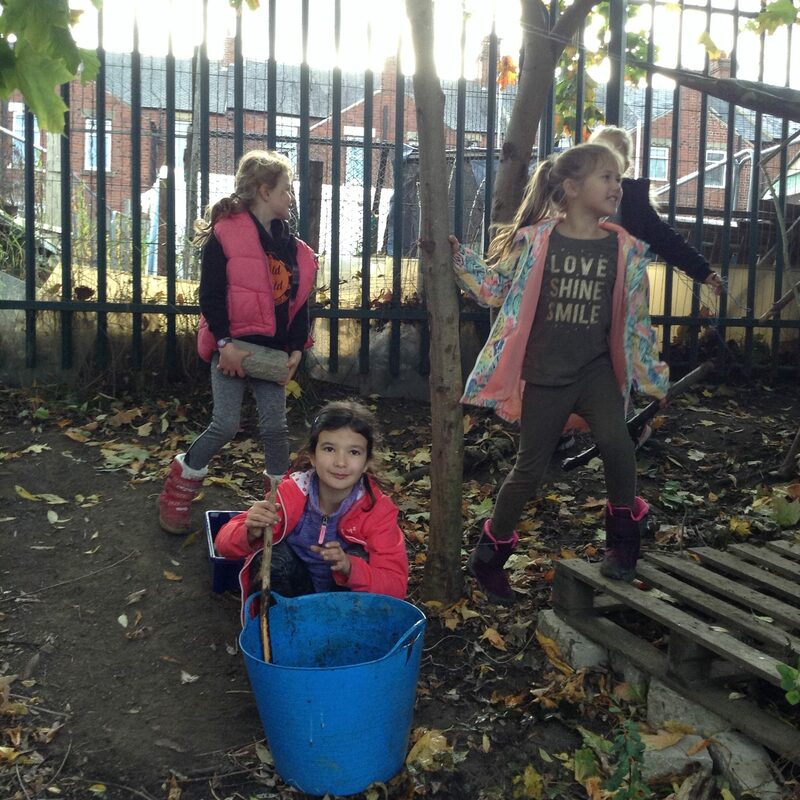 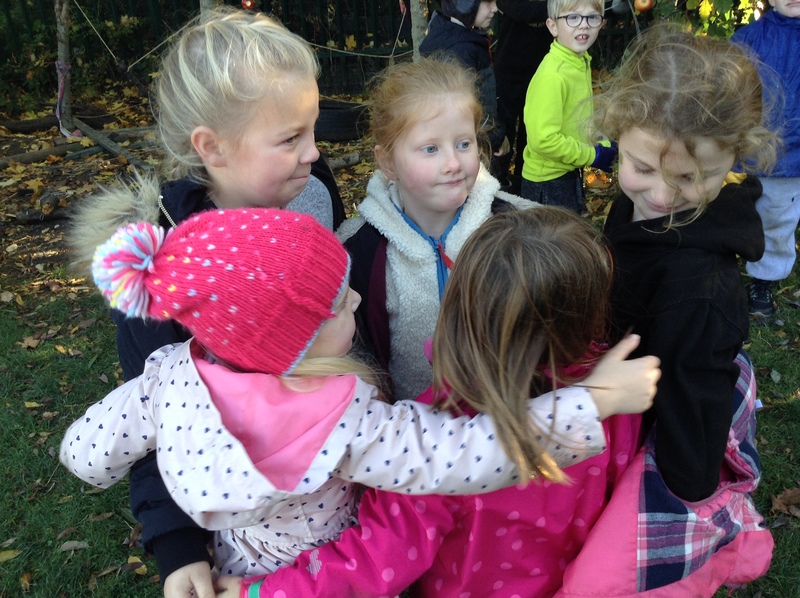 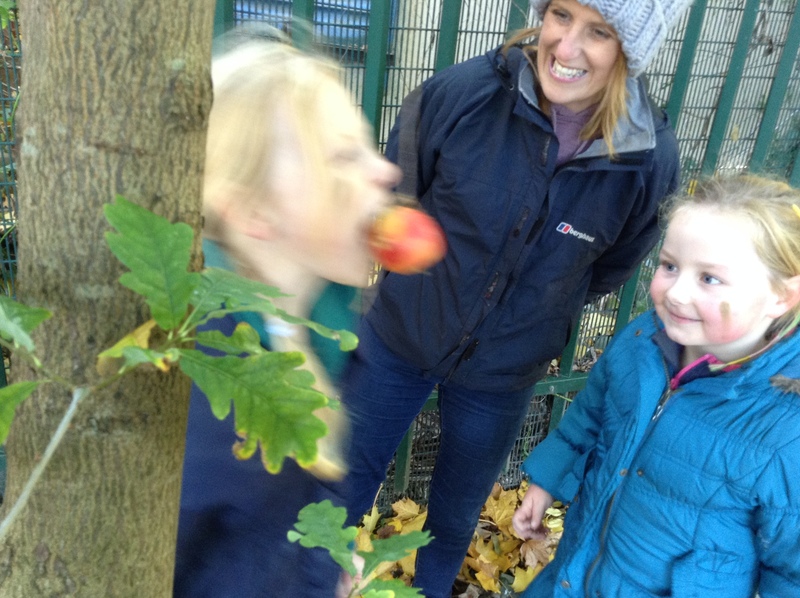 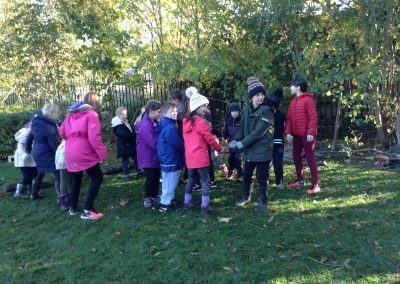 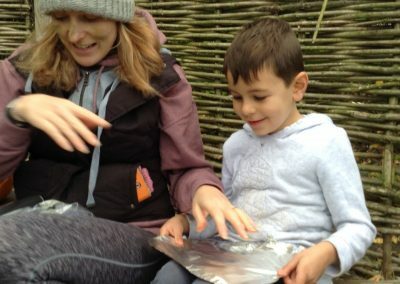 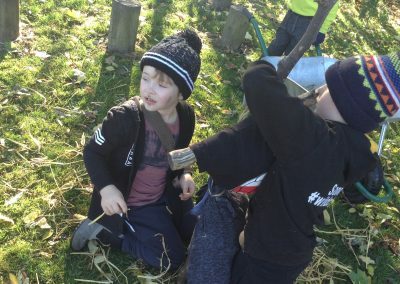 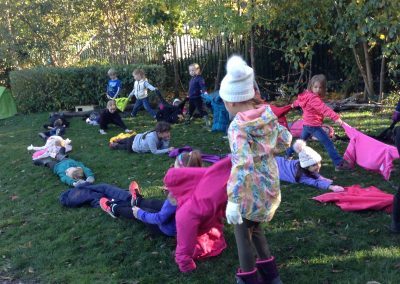 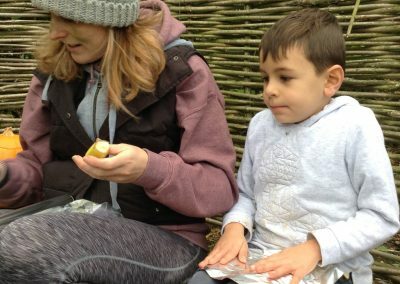 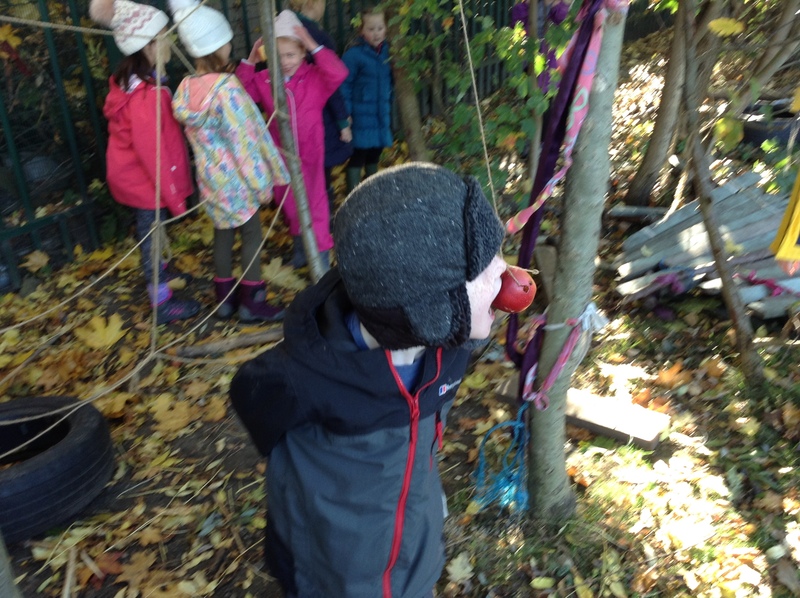 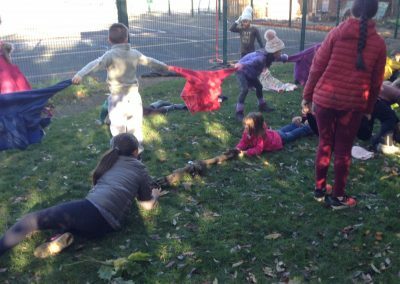 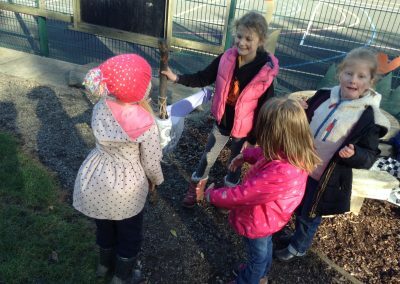 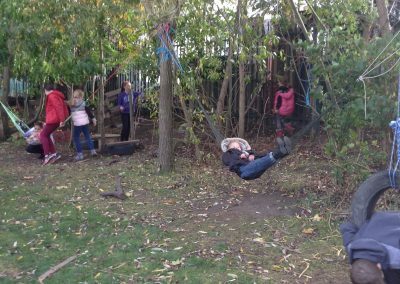 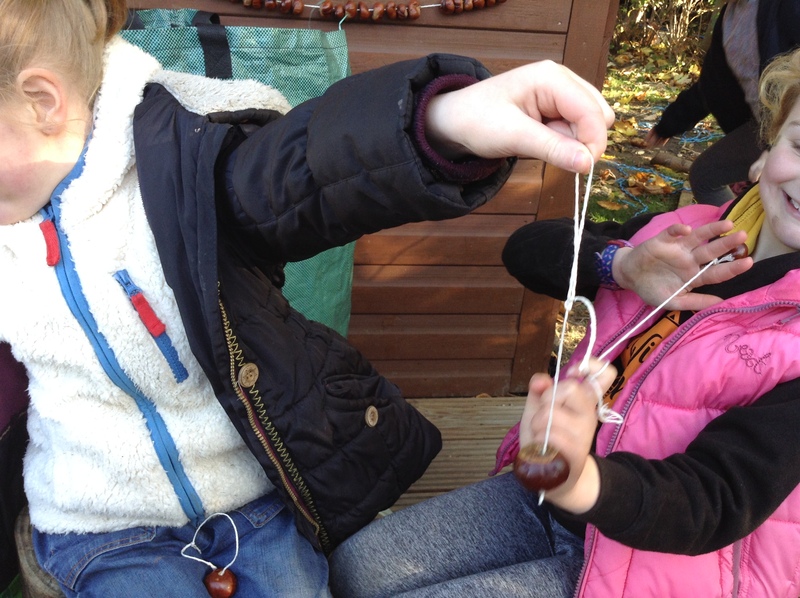 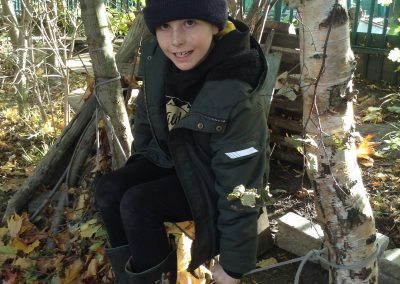 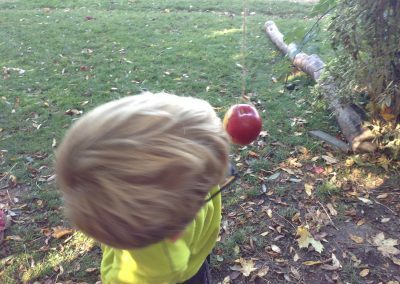 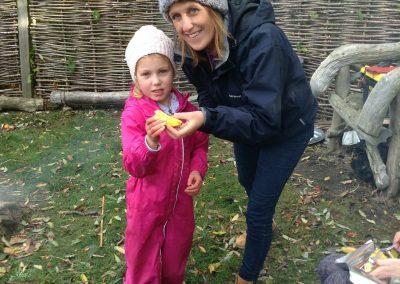 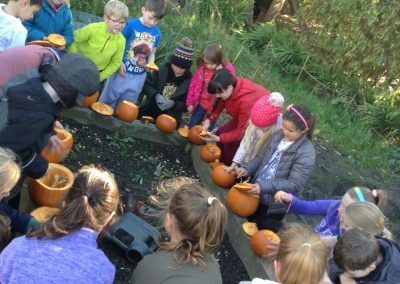 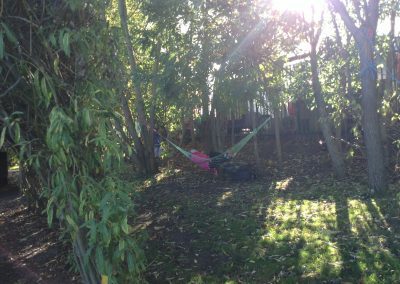 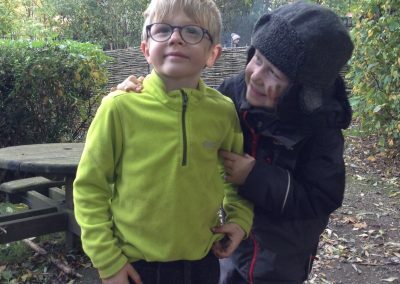 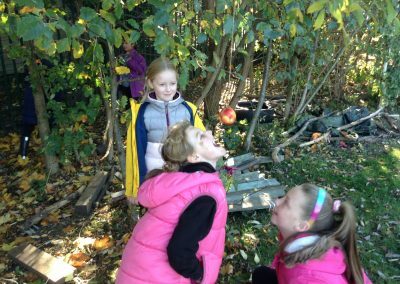 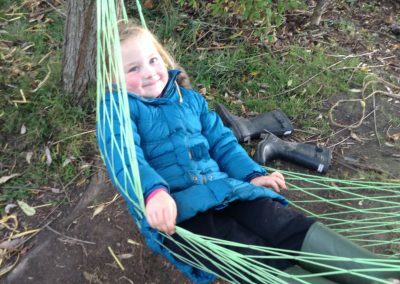 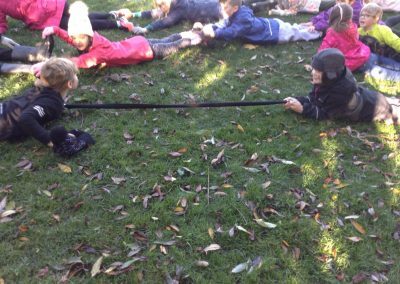 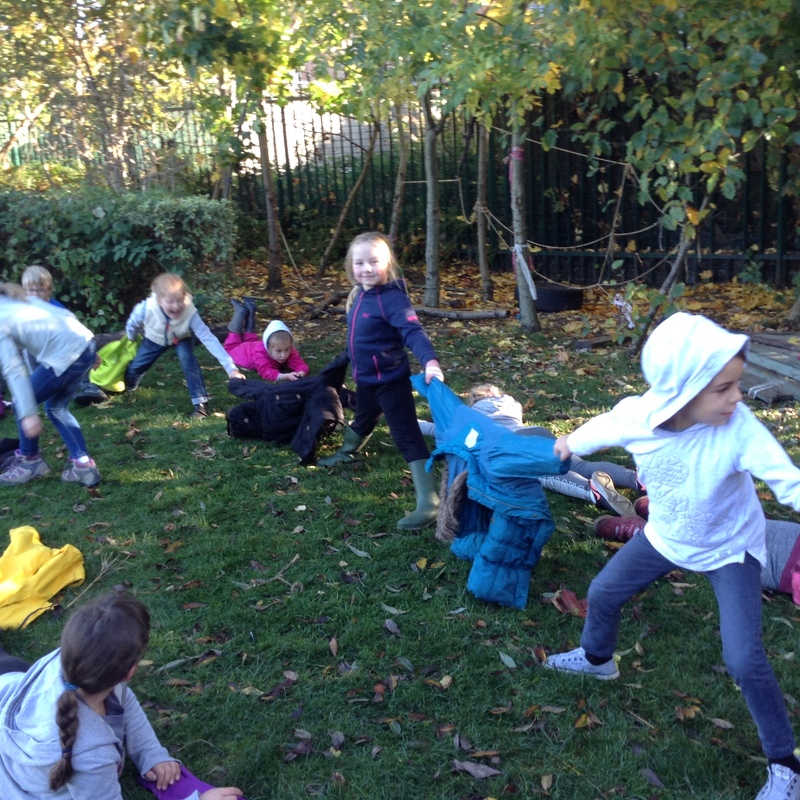 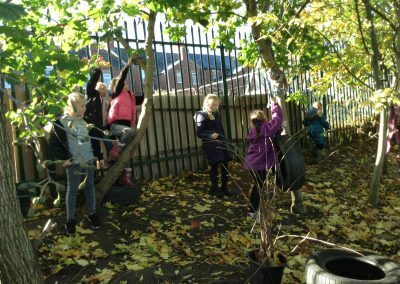 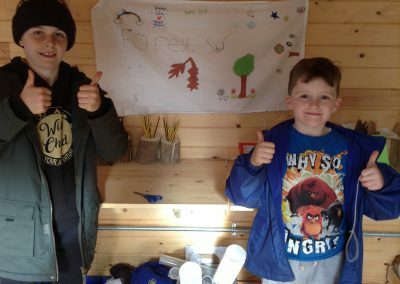 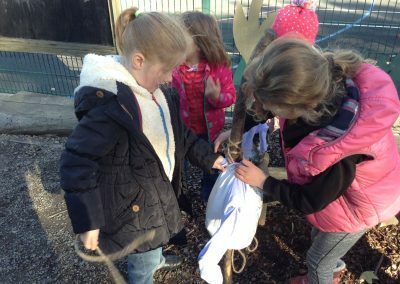 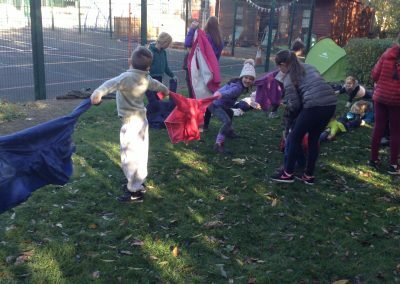 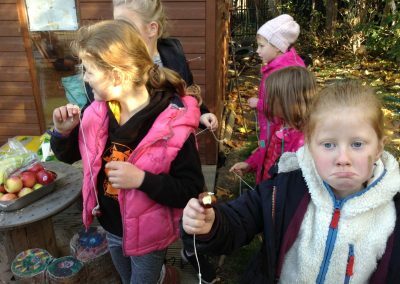 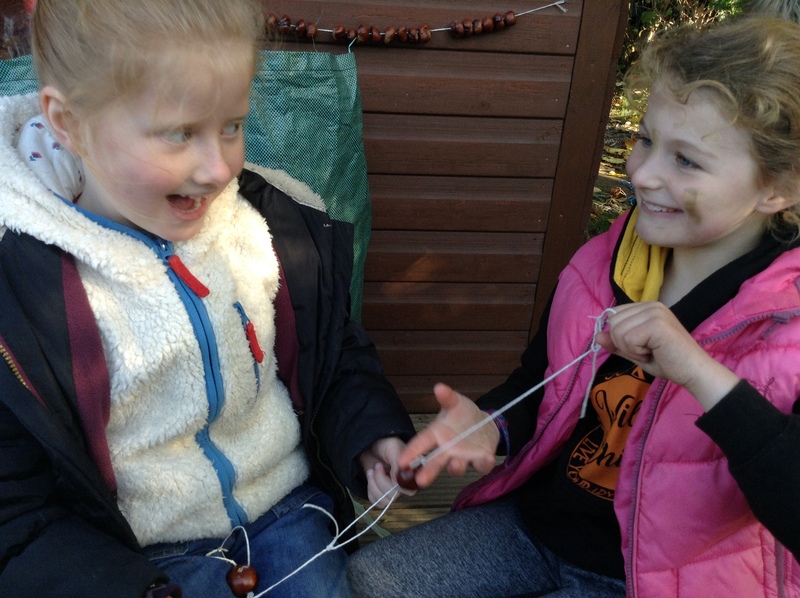 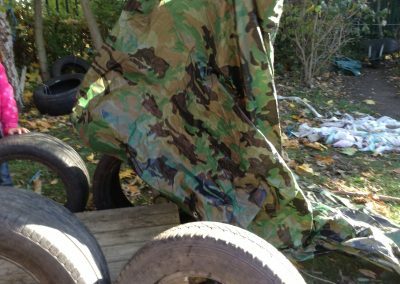 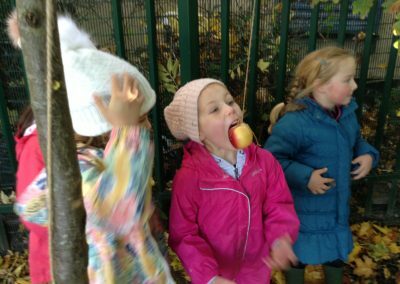 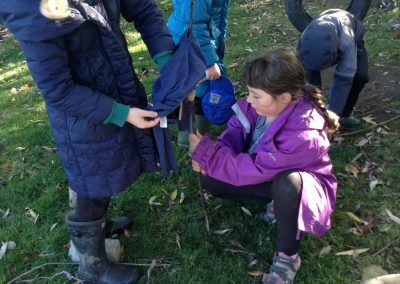 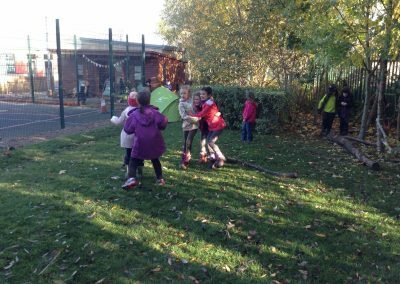 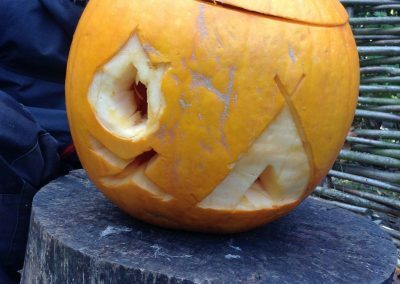 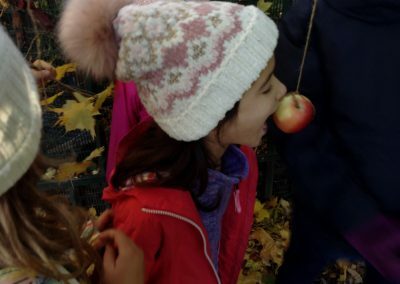 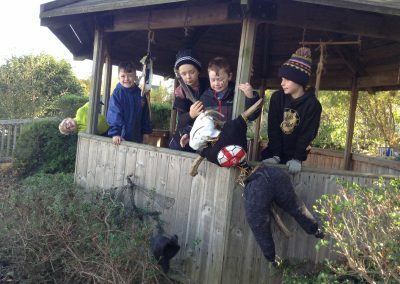 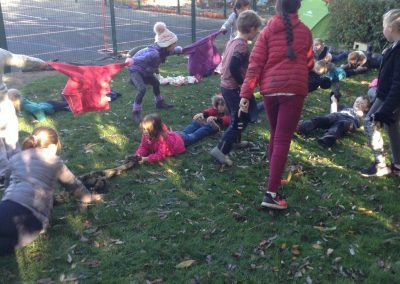 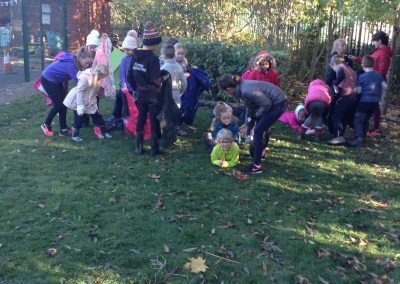 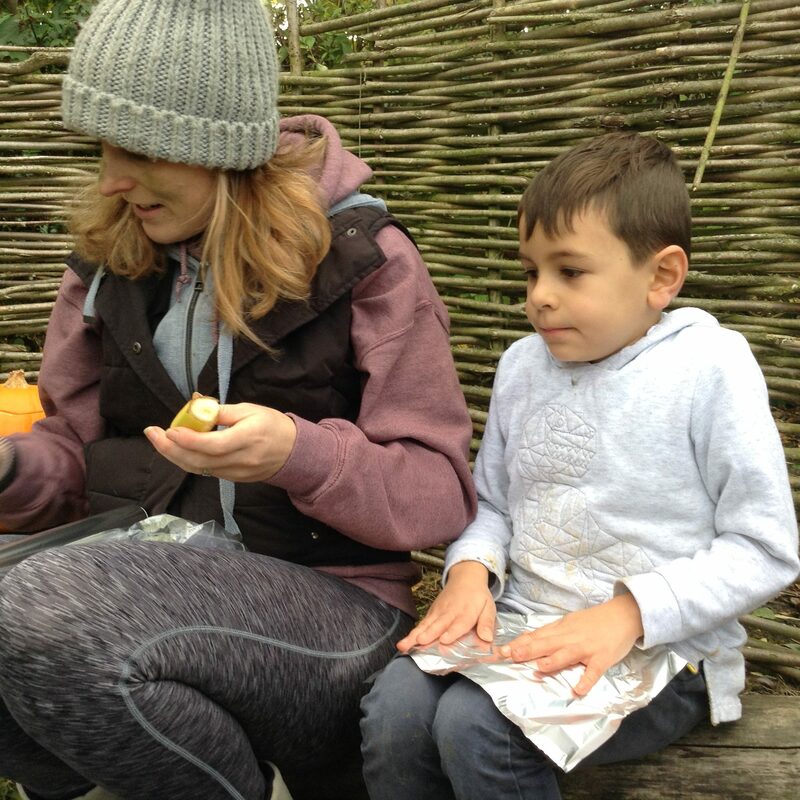 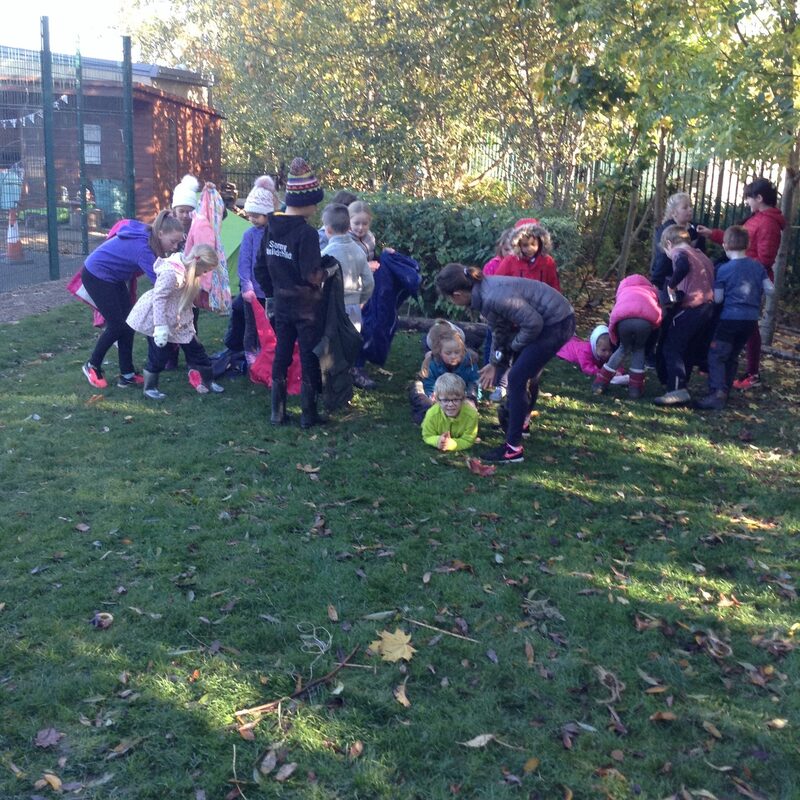 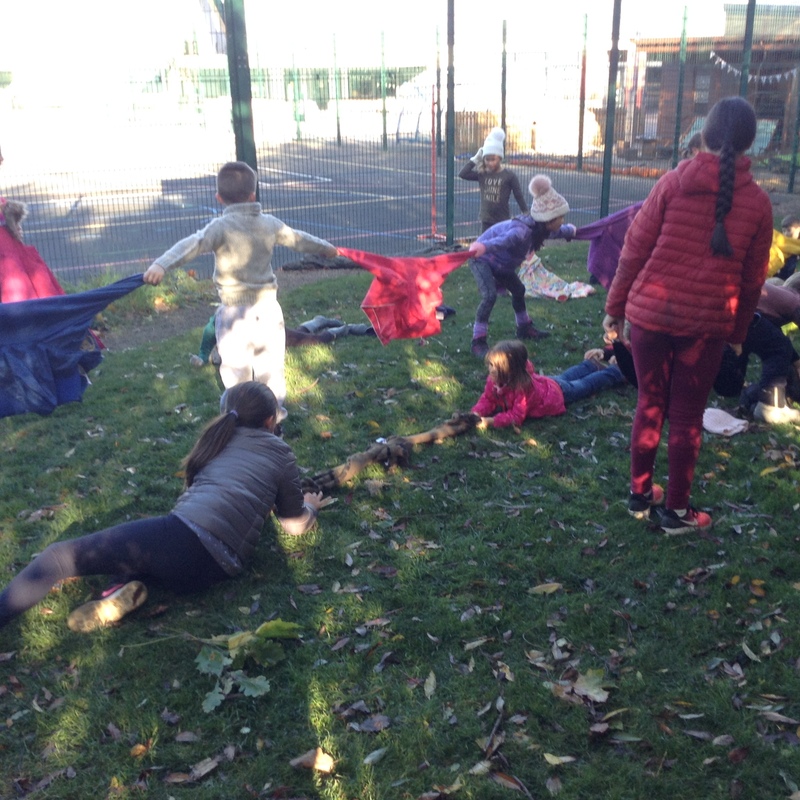 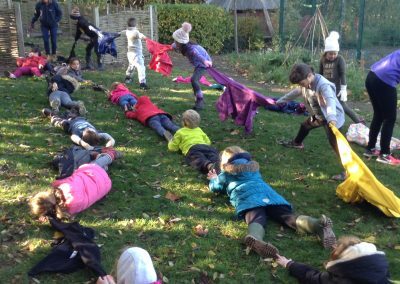 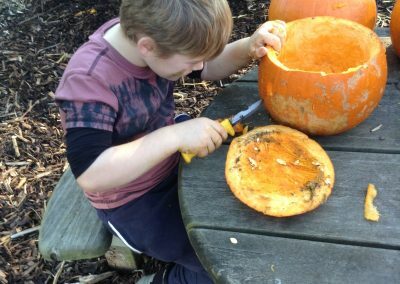 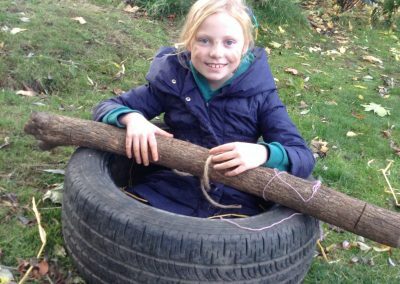 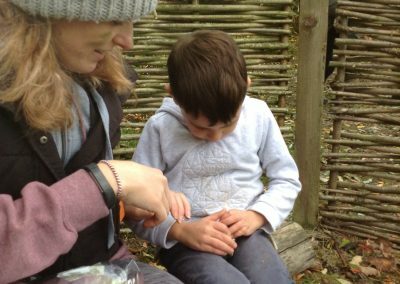 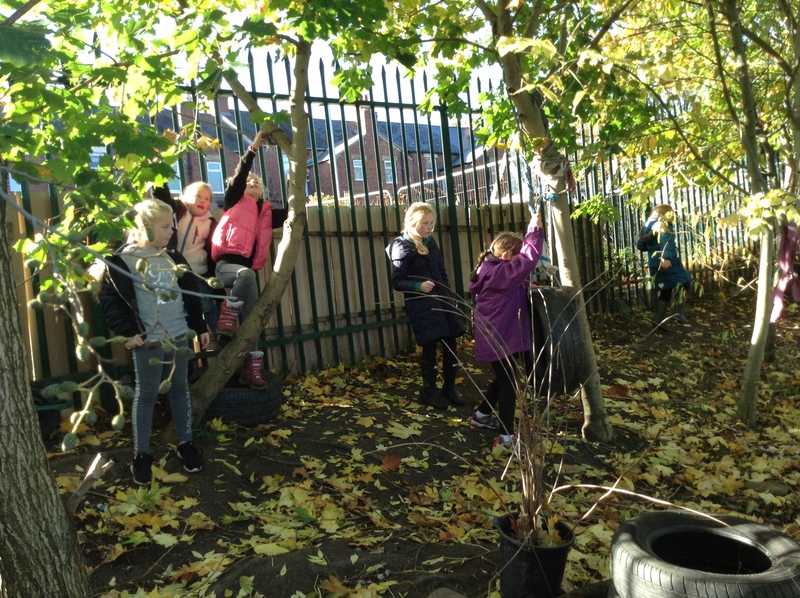 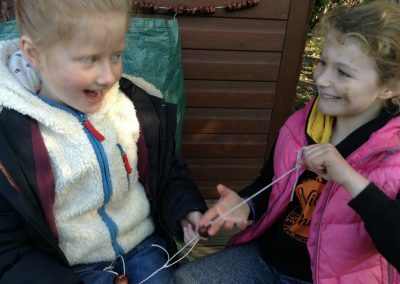 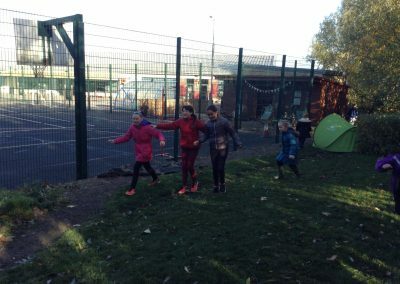 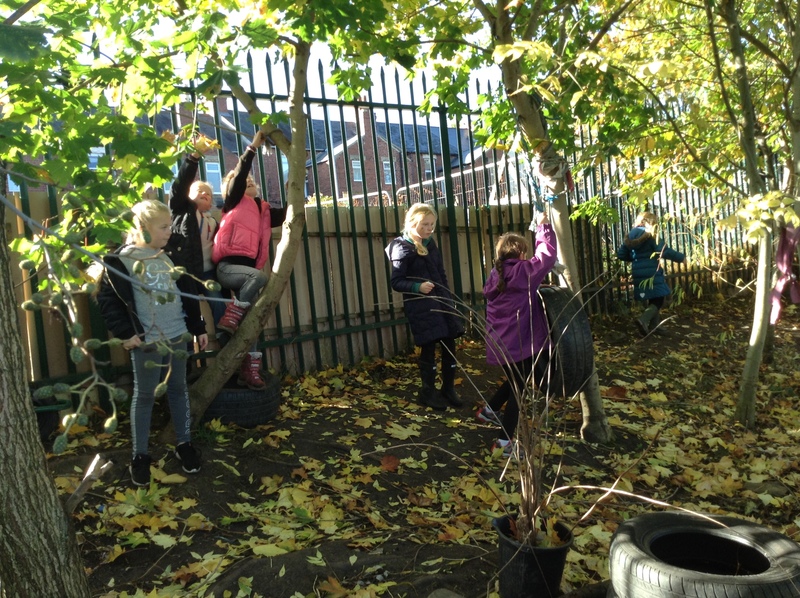 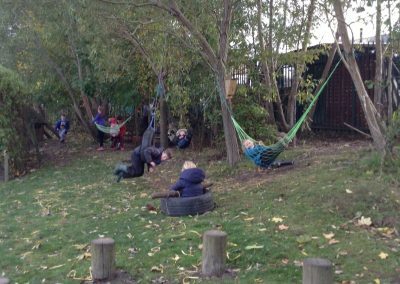 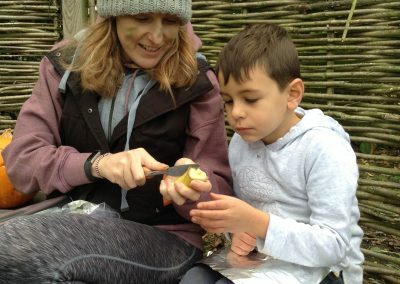 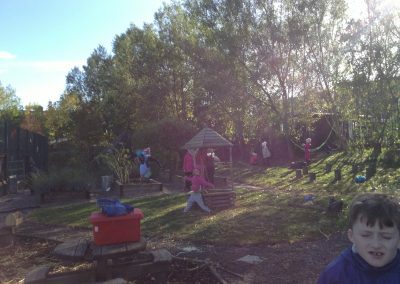 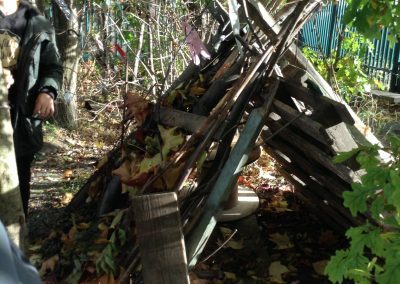 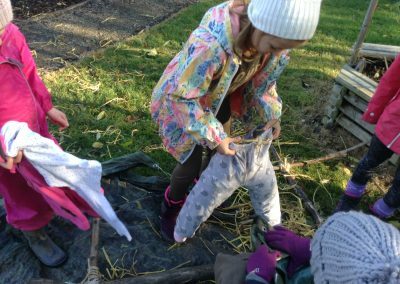 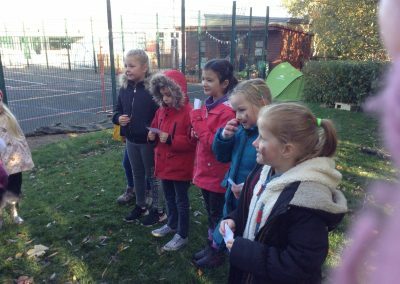 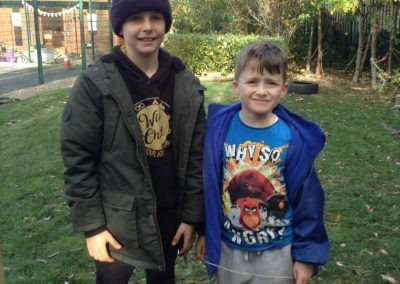 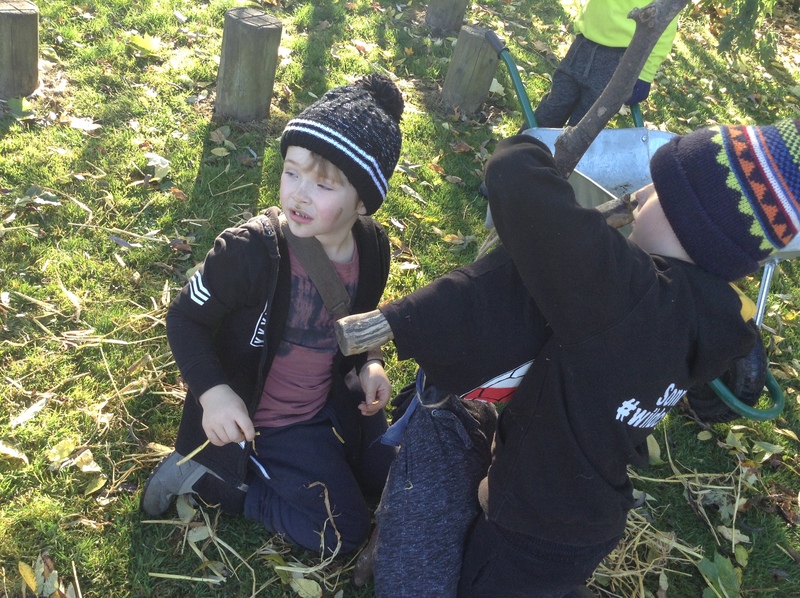 They played find your flock (all pretending to be different birds), conkers and a traditional Halloween game of bite the apple. 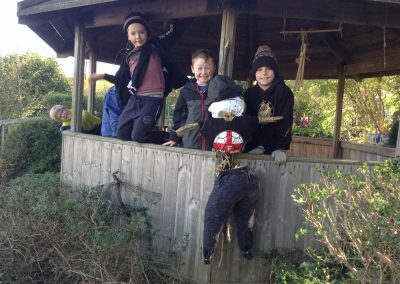 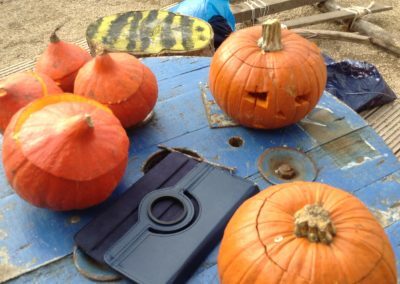 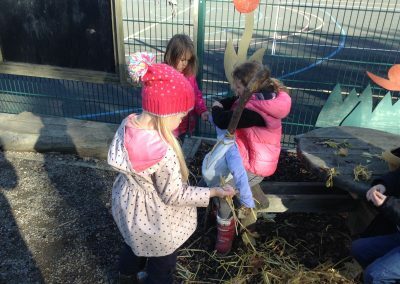 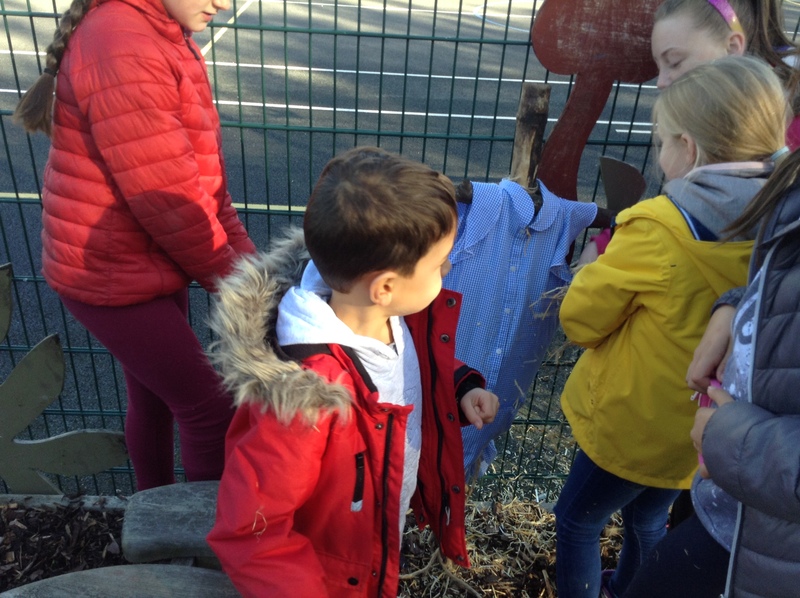 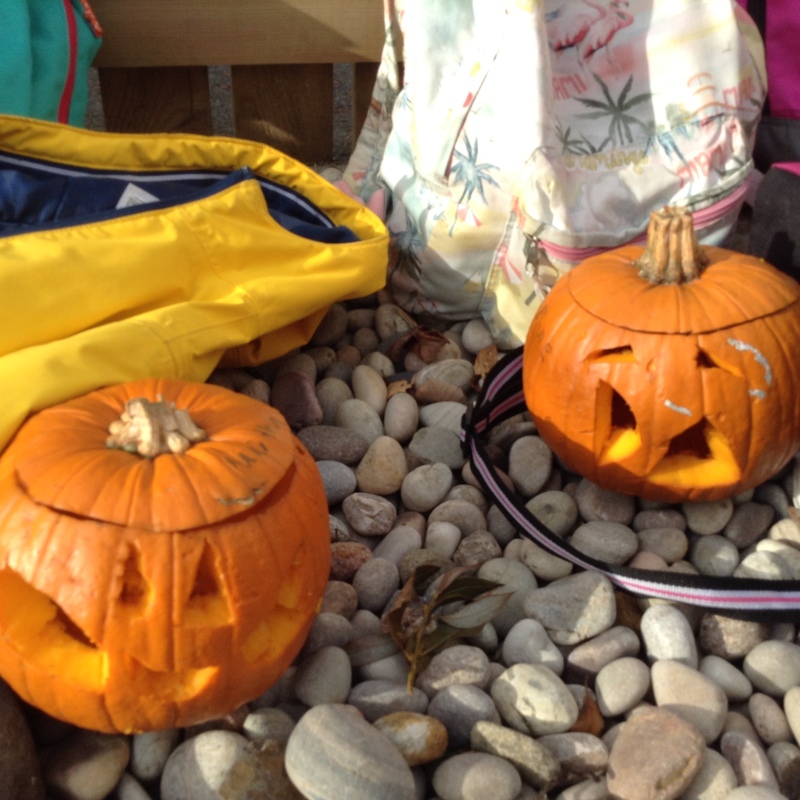 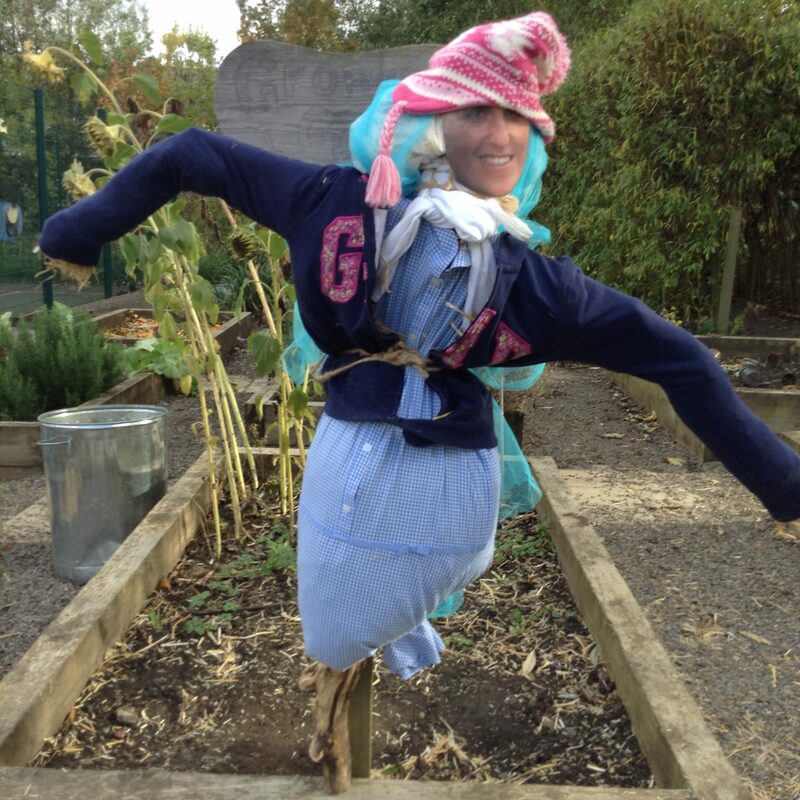 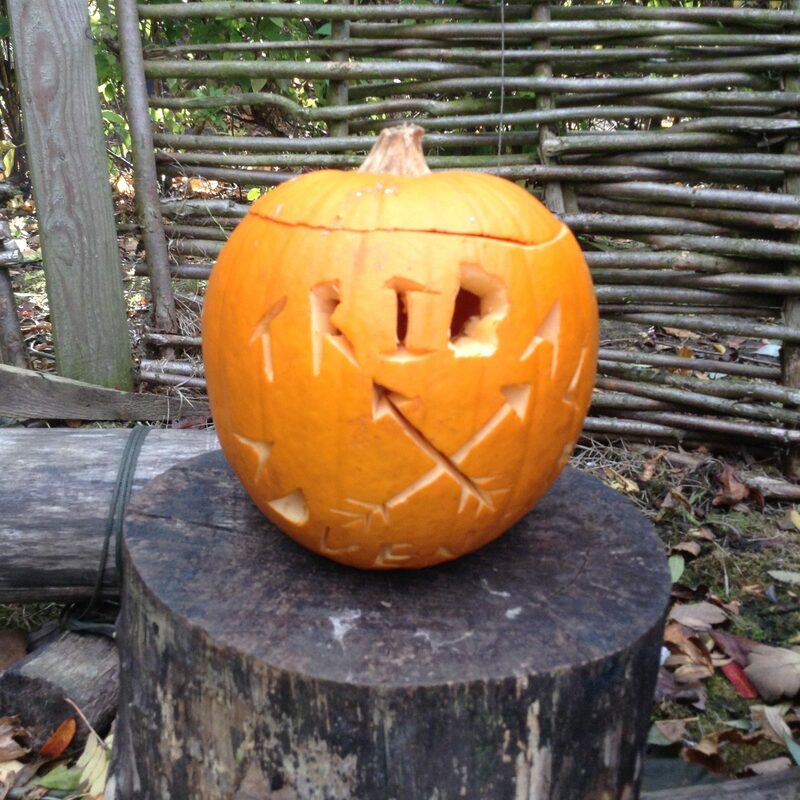 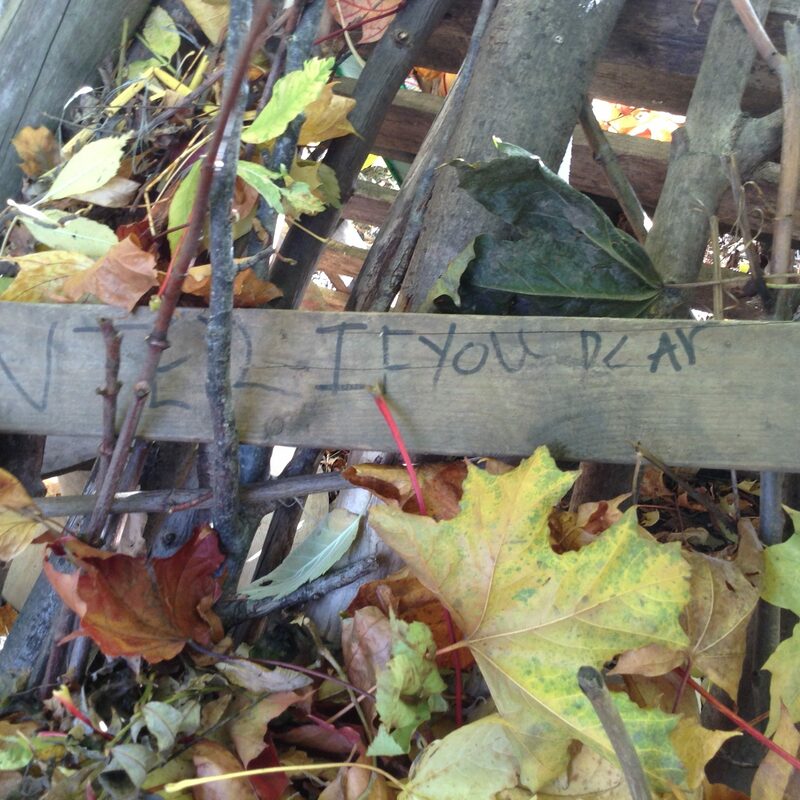 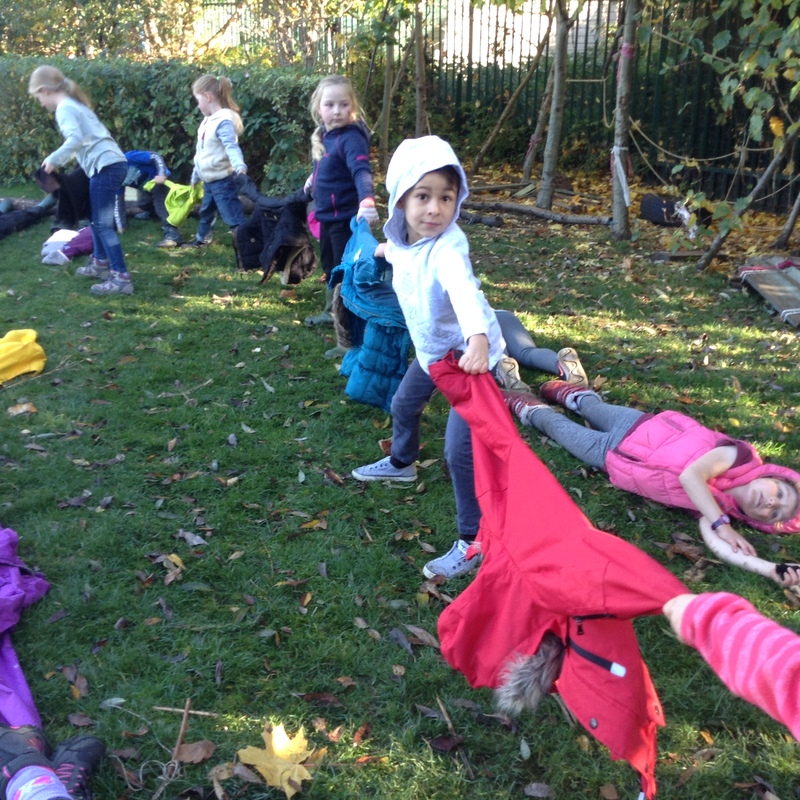 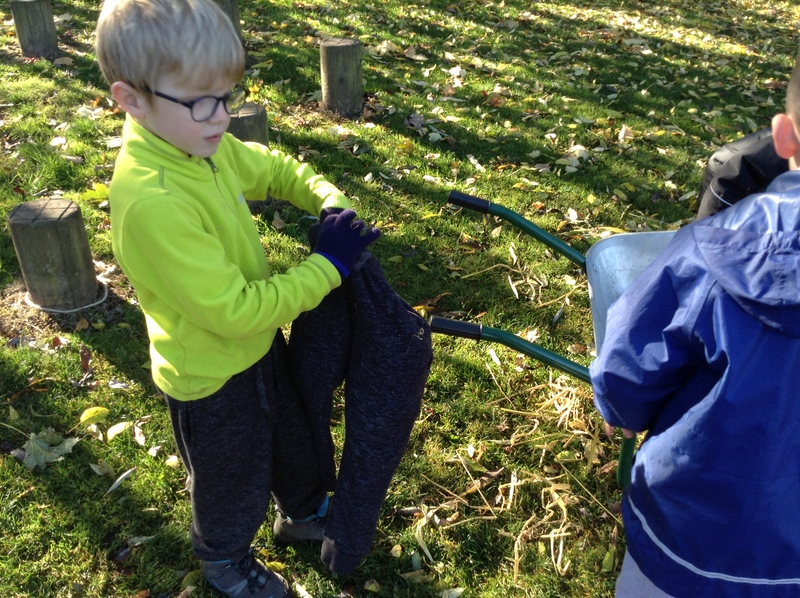 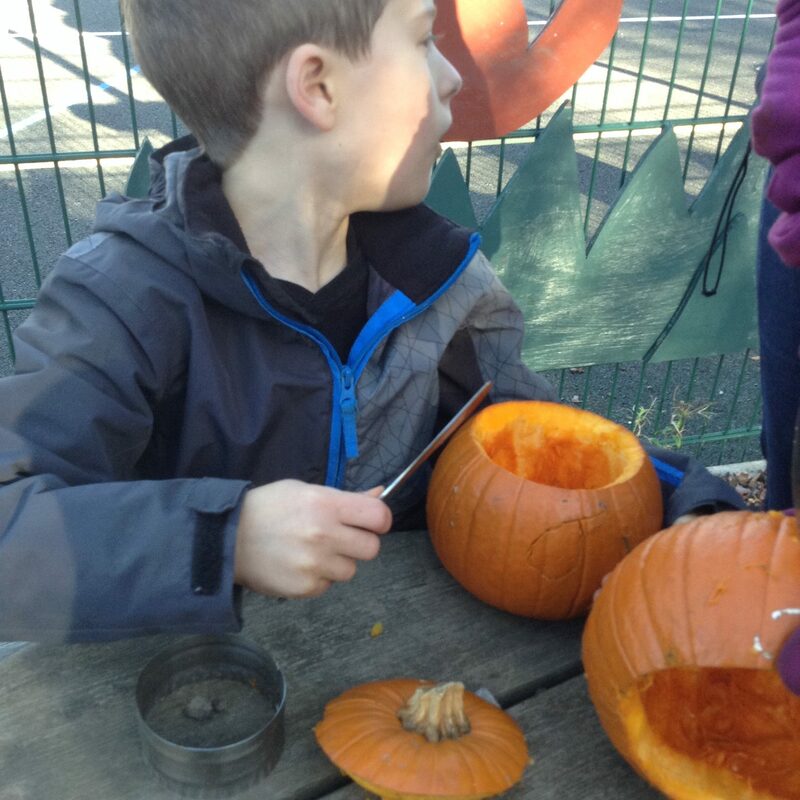 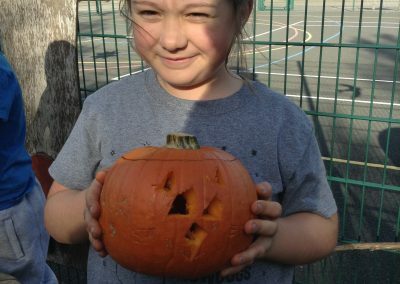 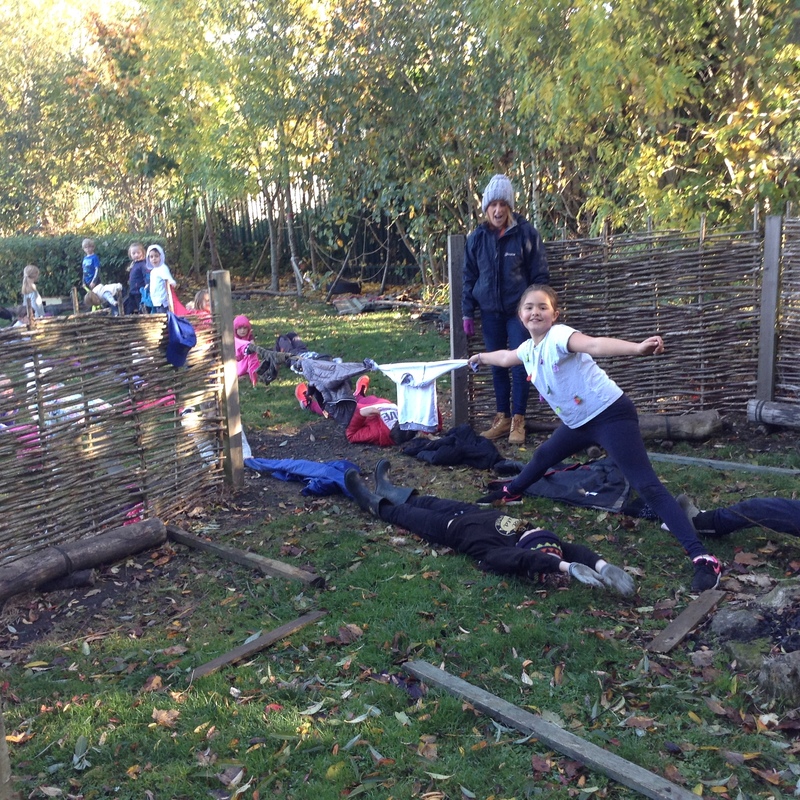 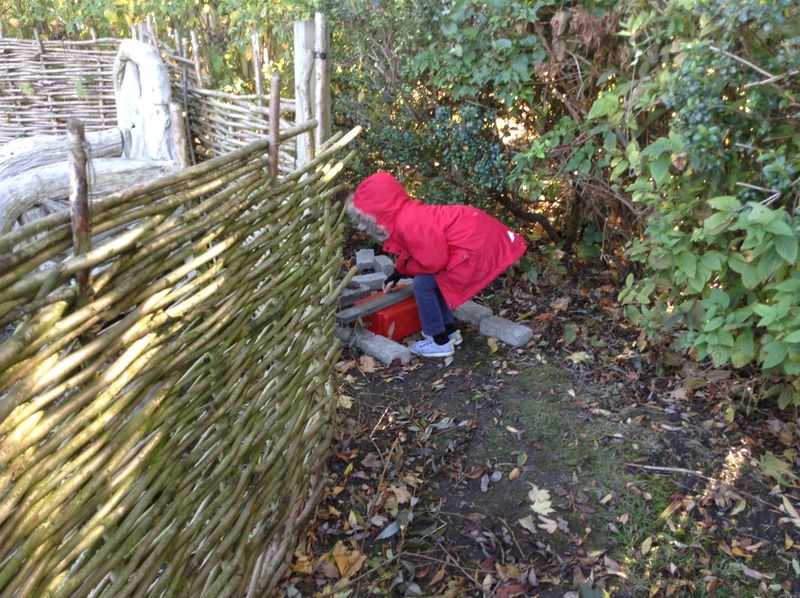 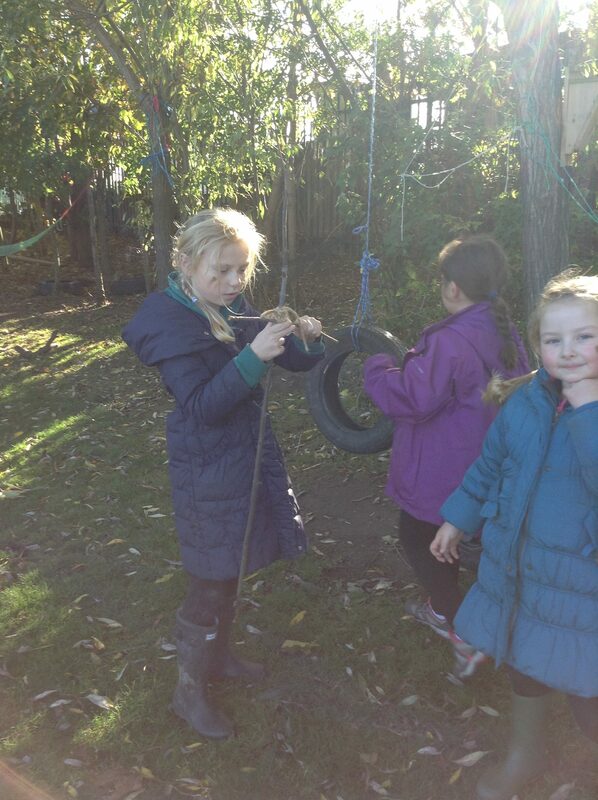 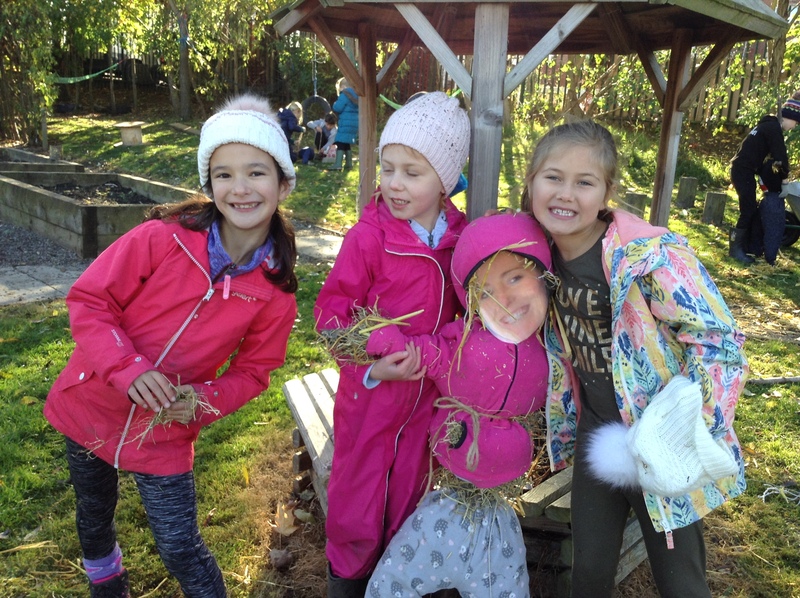 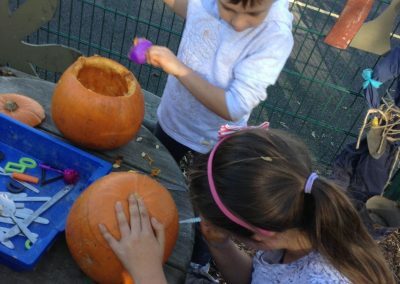 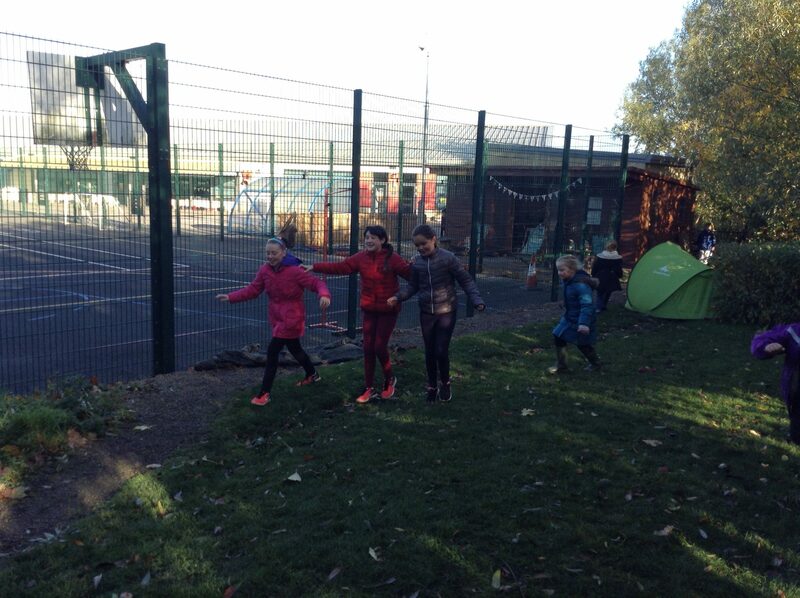 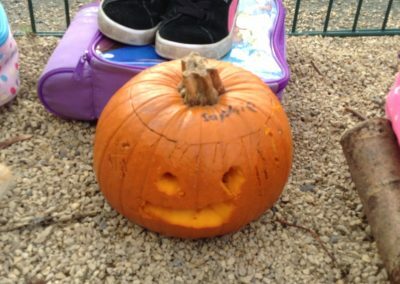 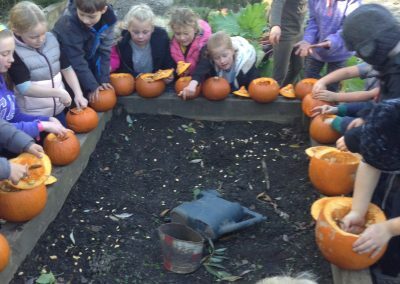 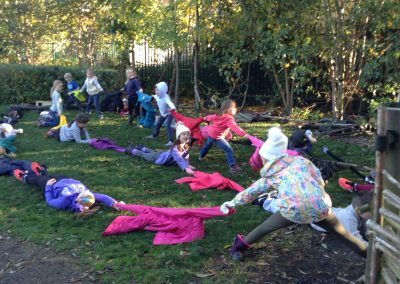 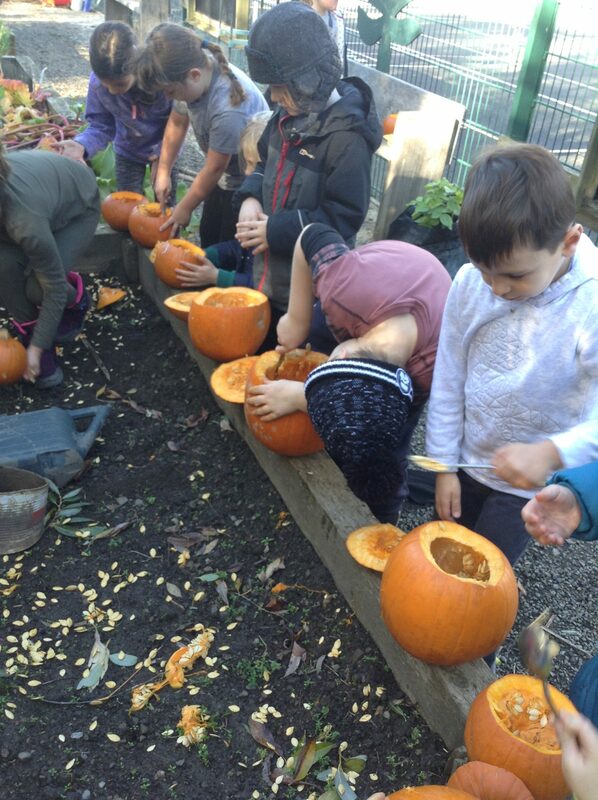 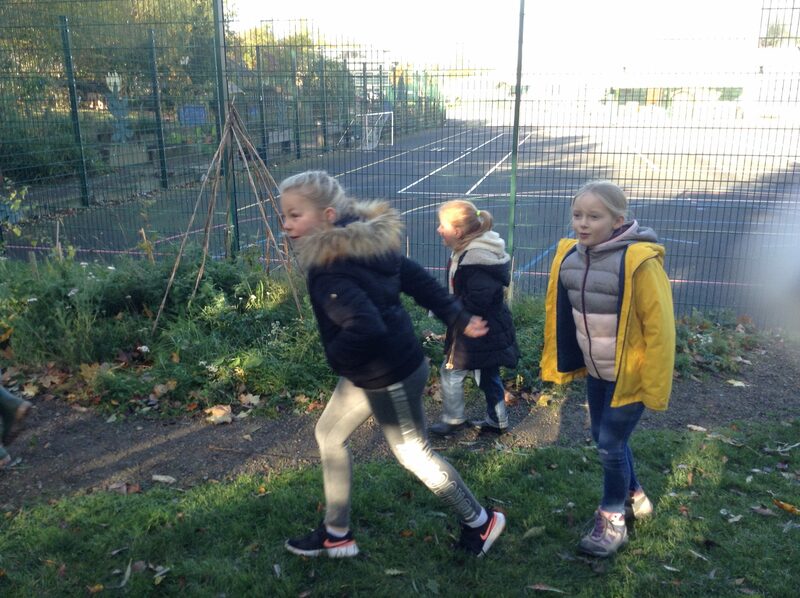 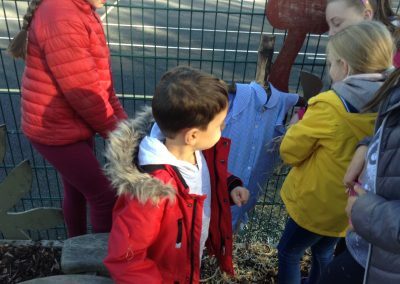 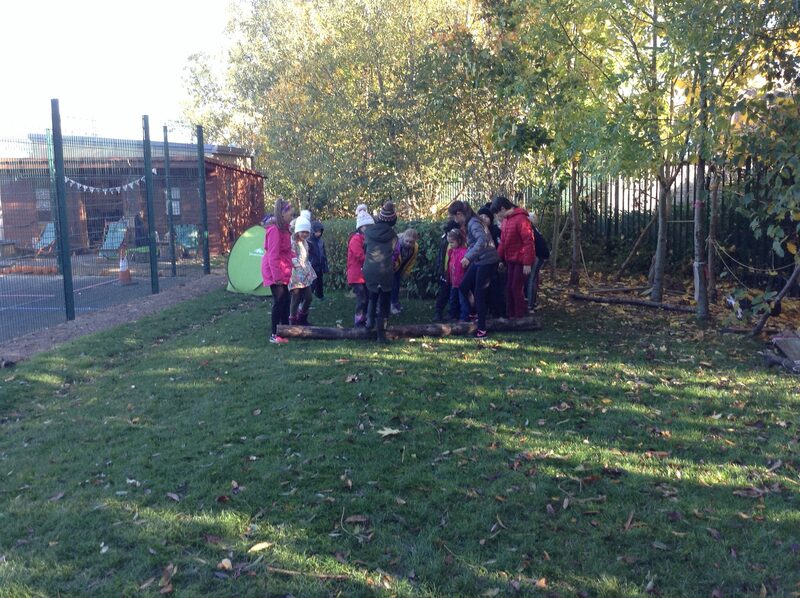 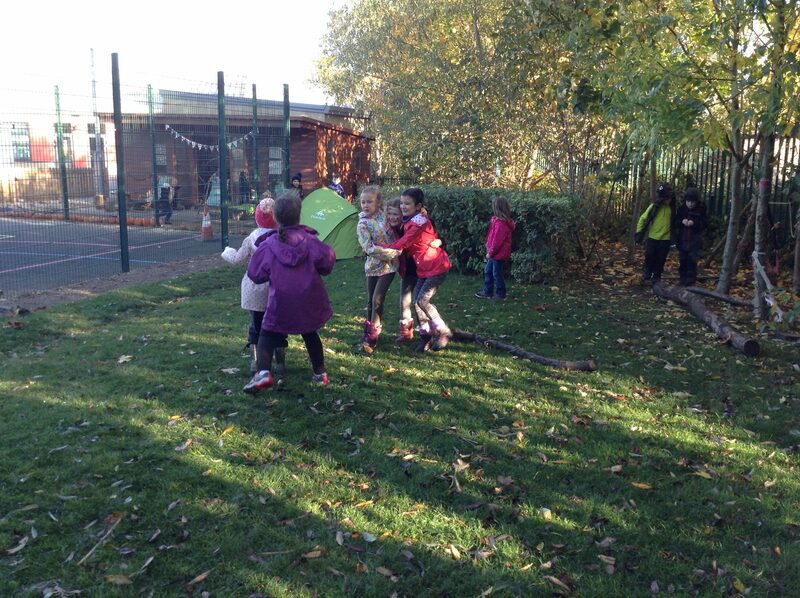 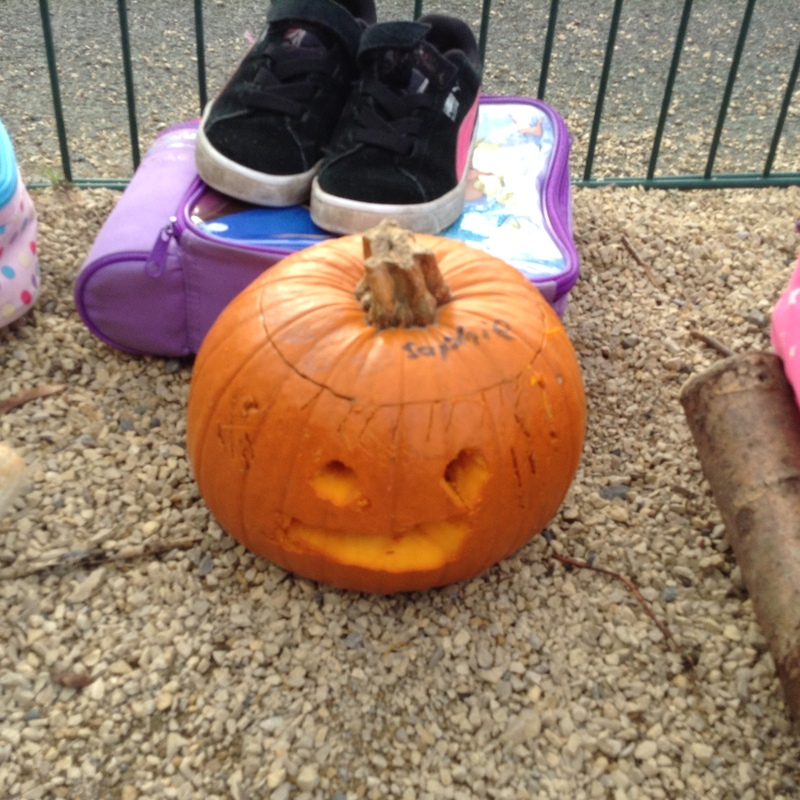 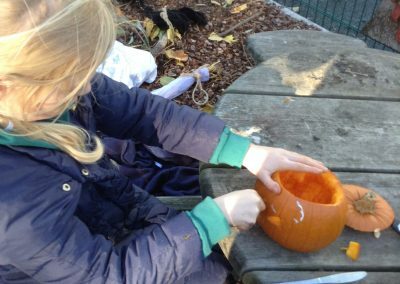 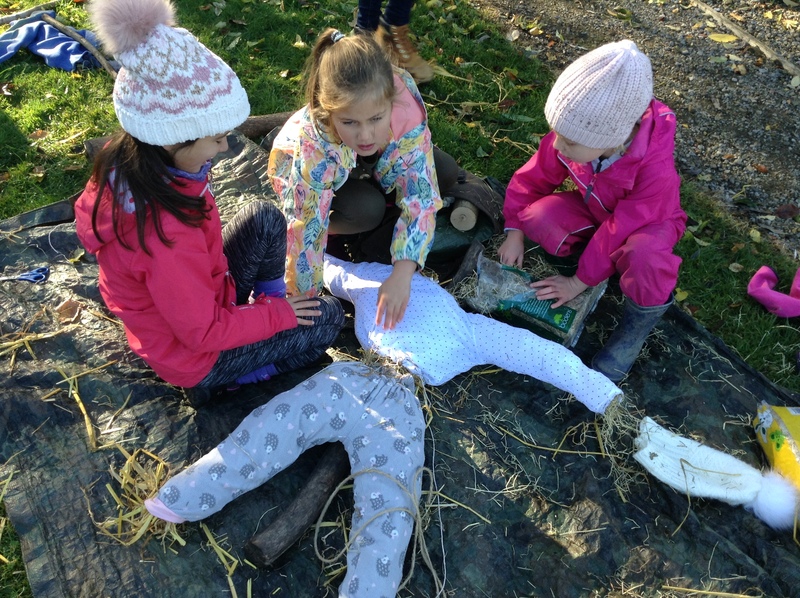 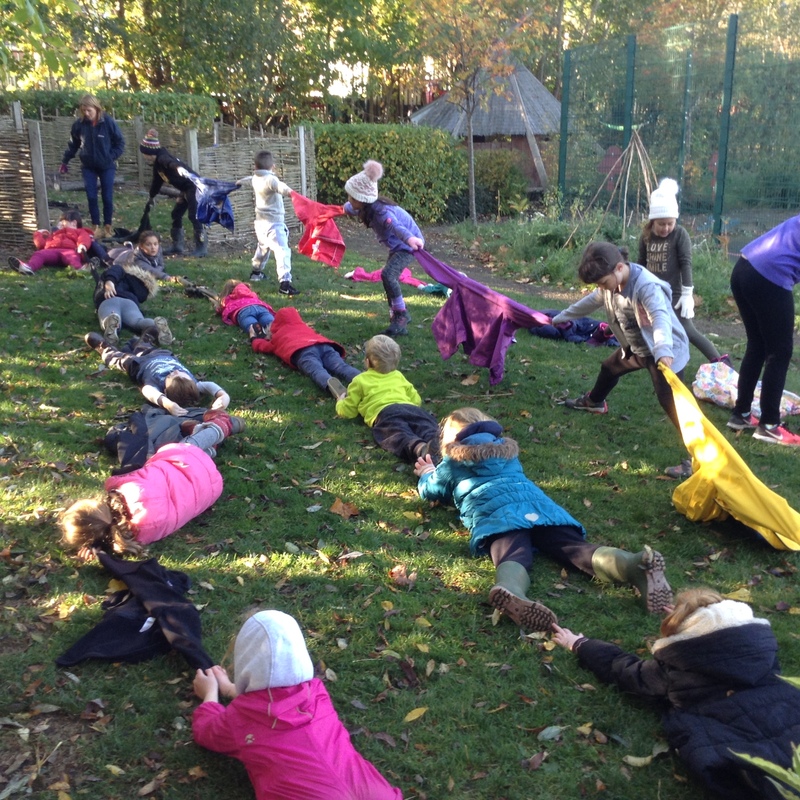 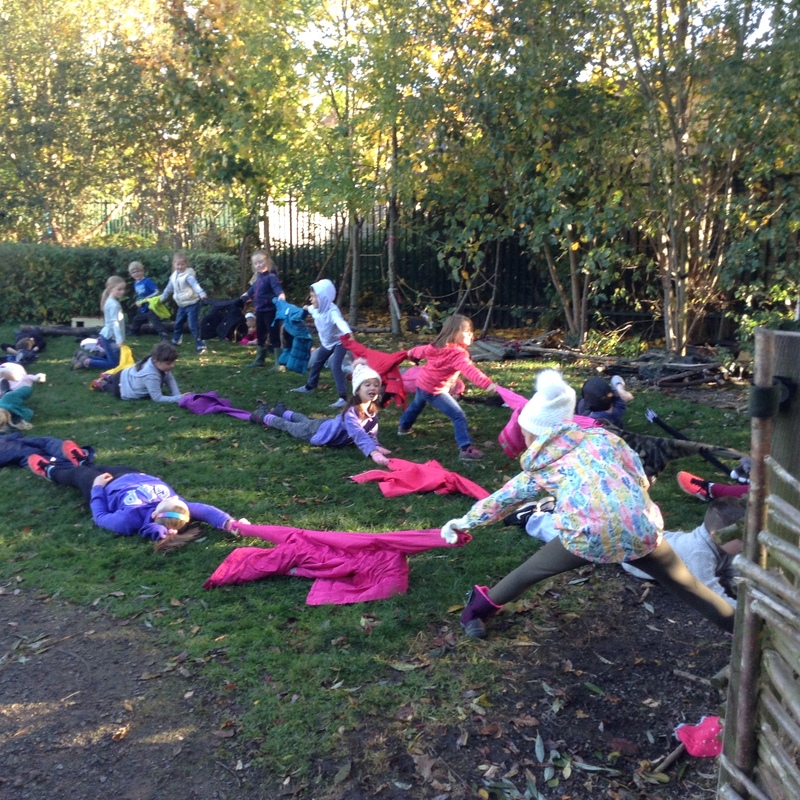 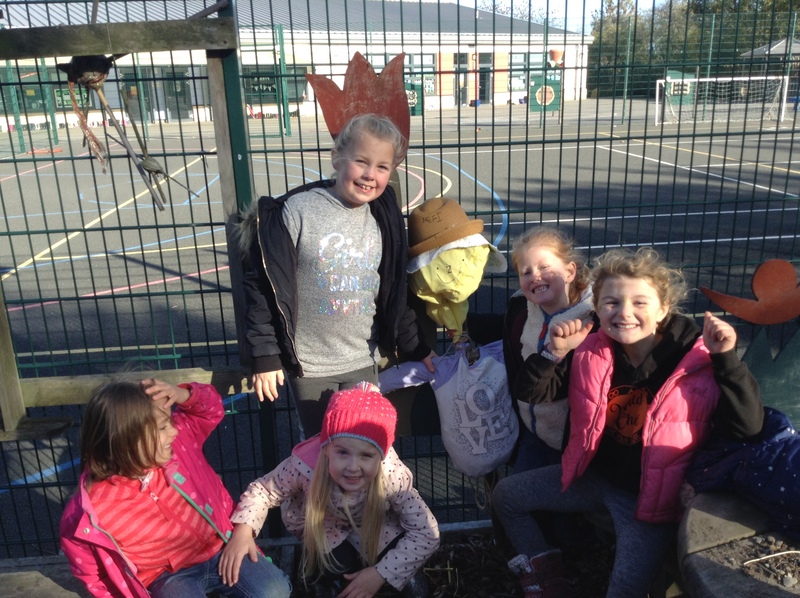 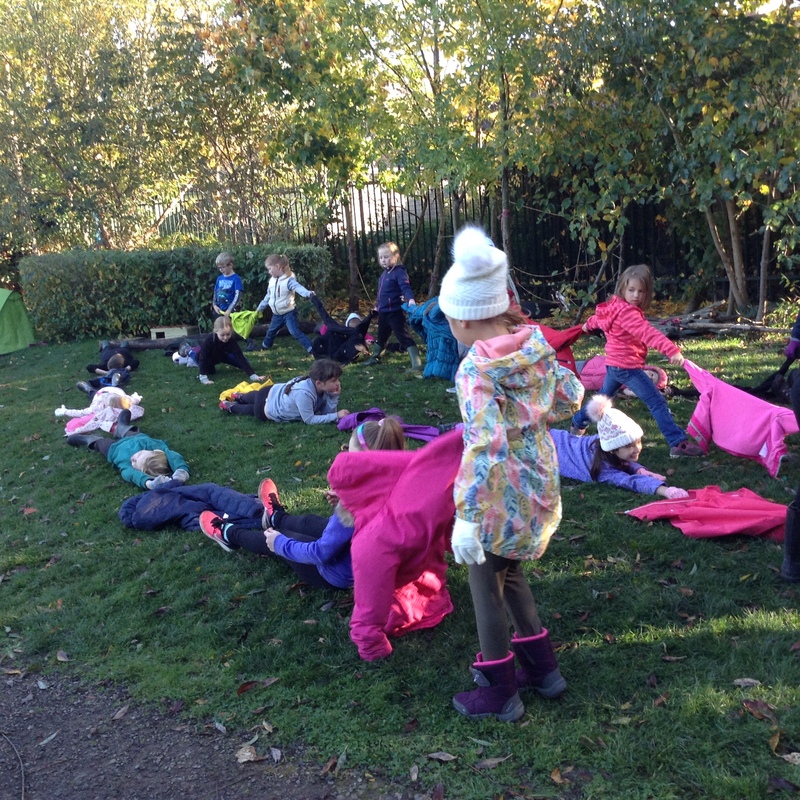 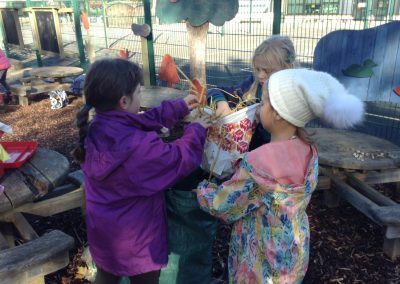 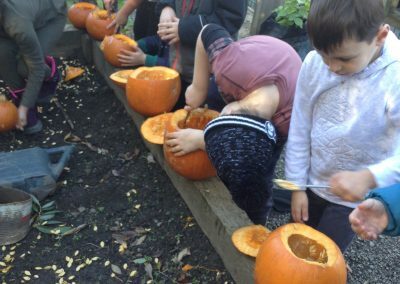 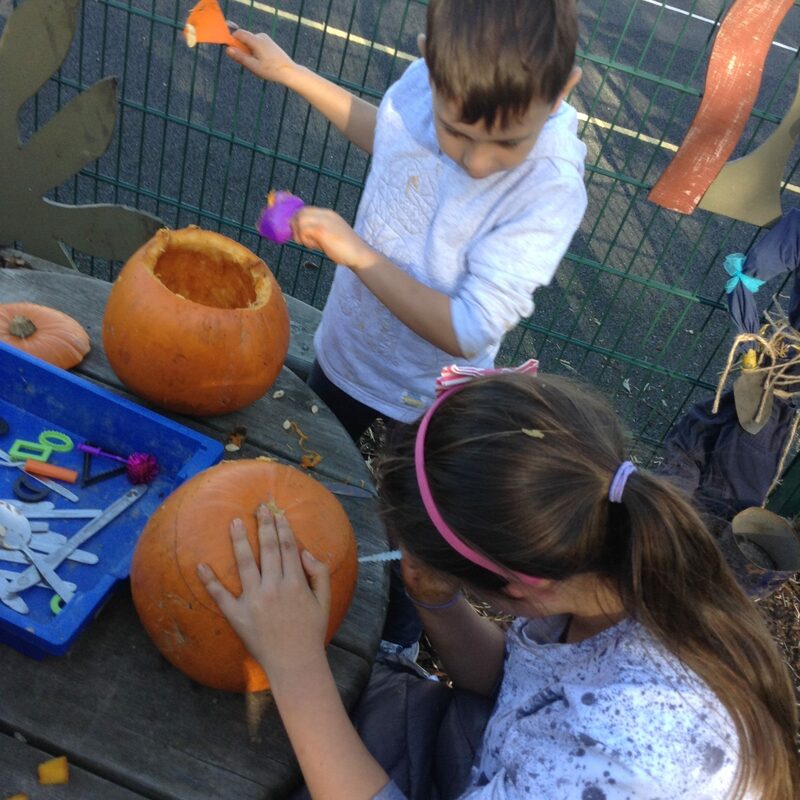 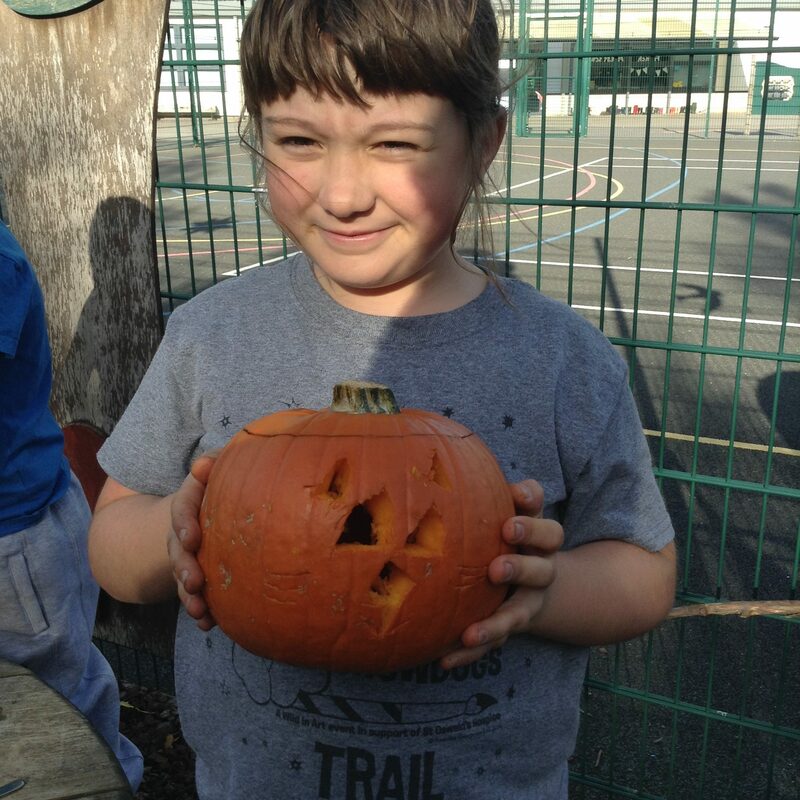 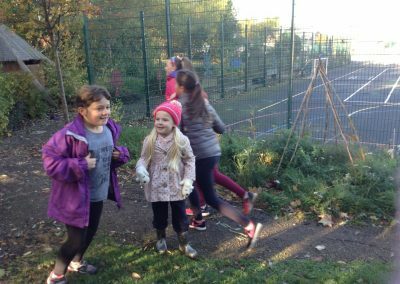 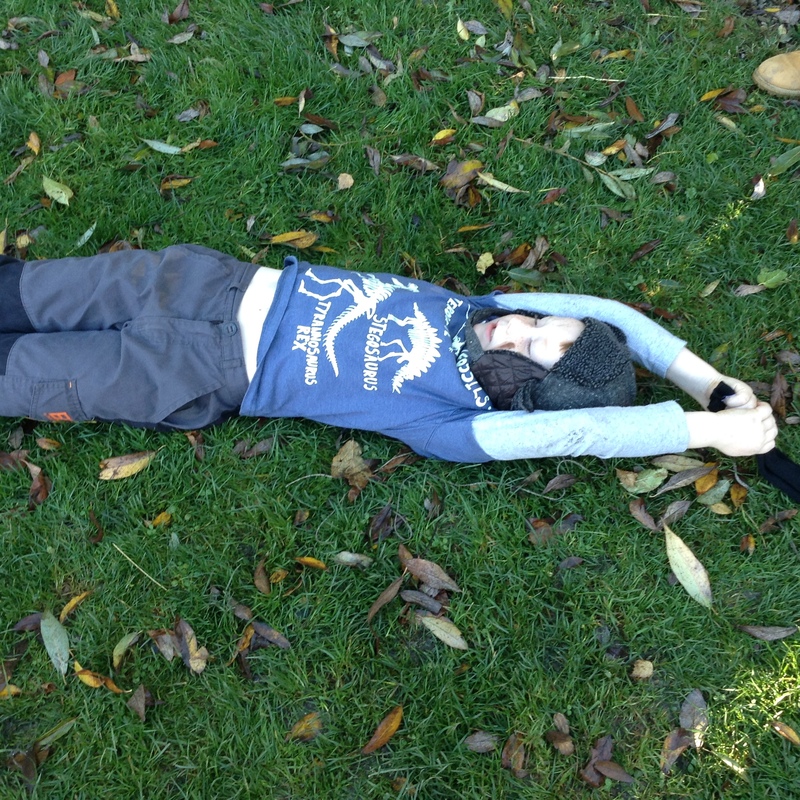 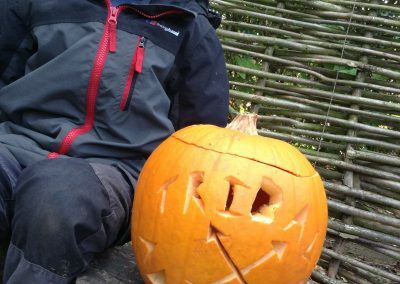 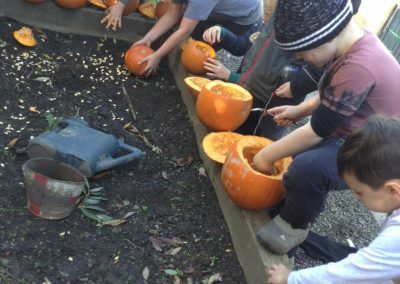 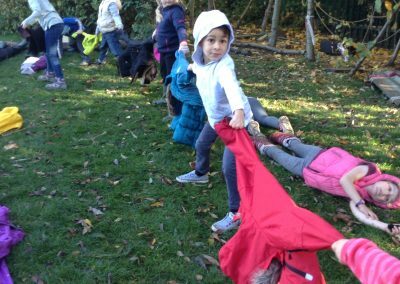 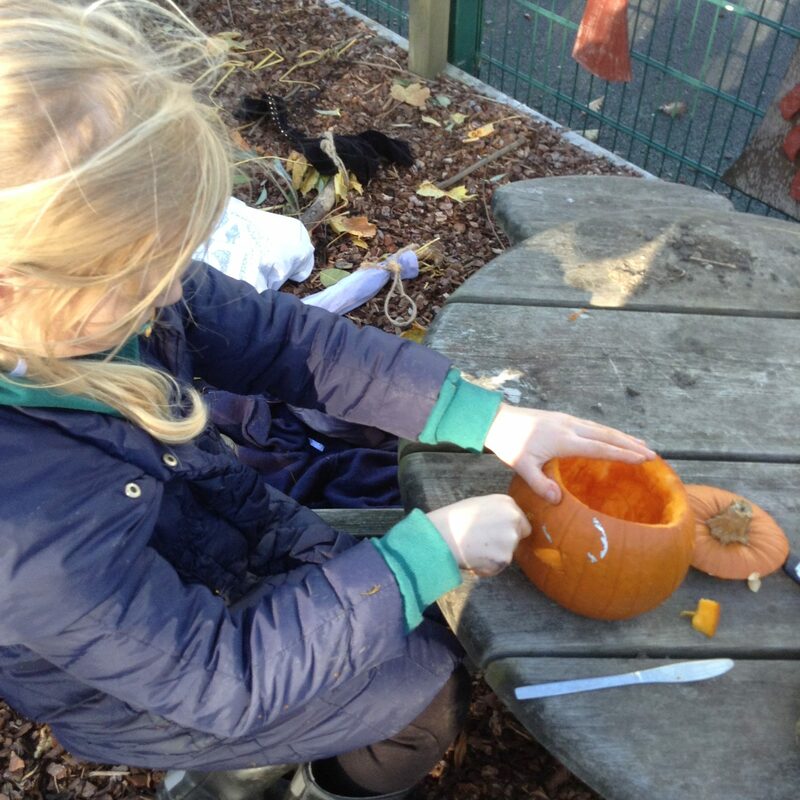 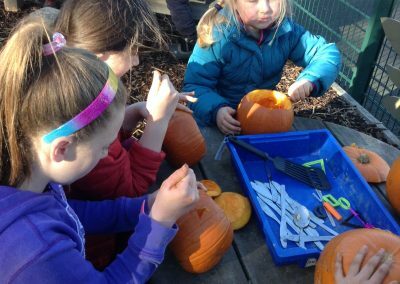 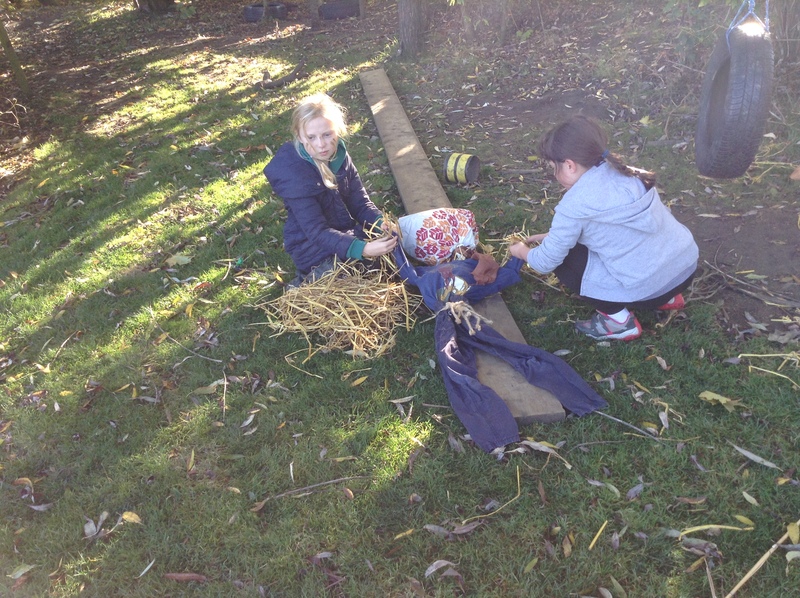 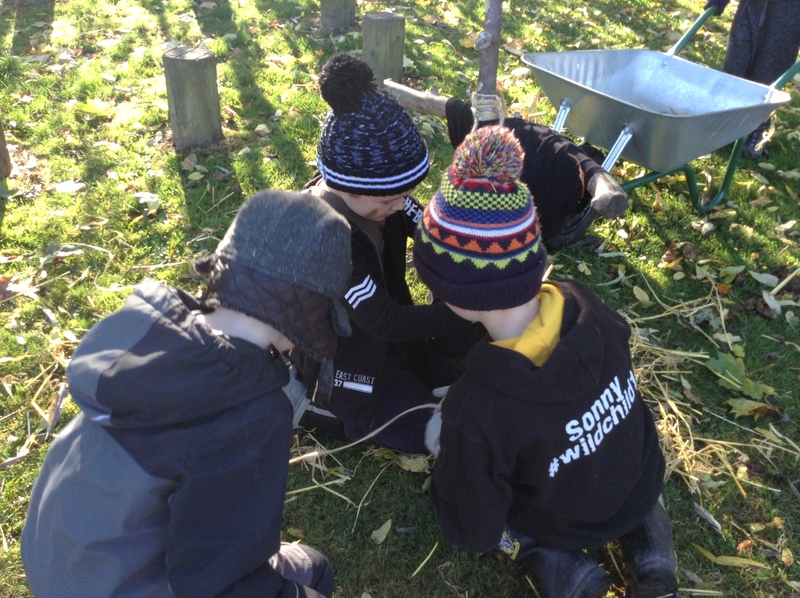 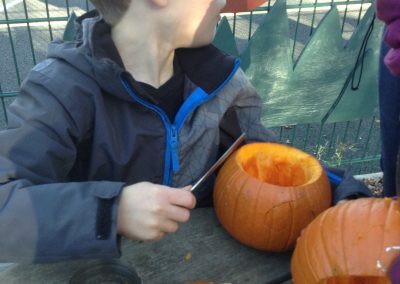 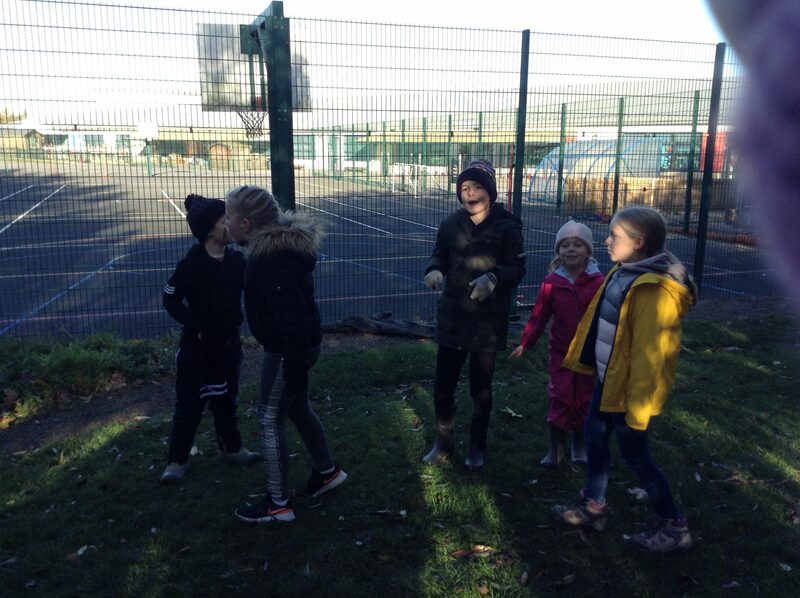 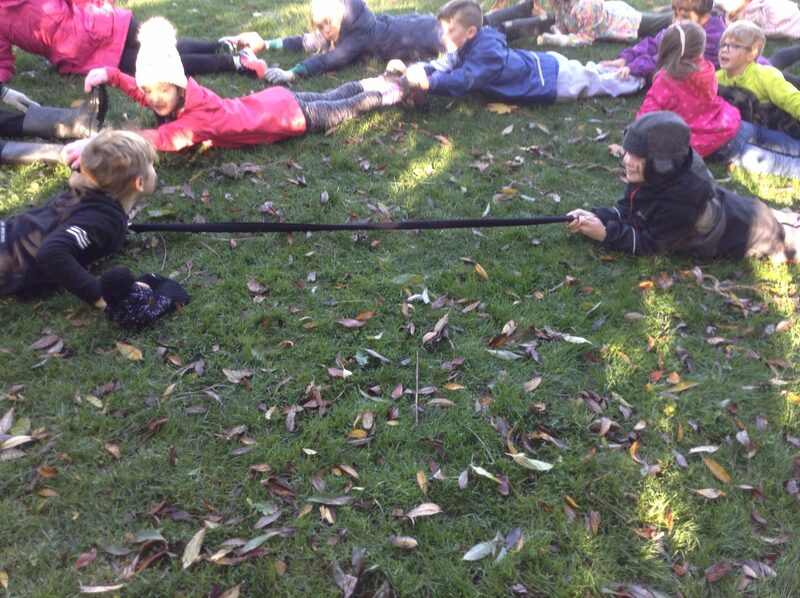 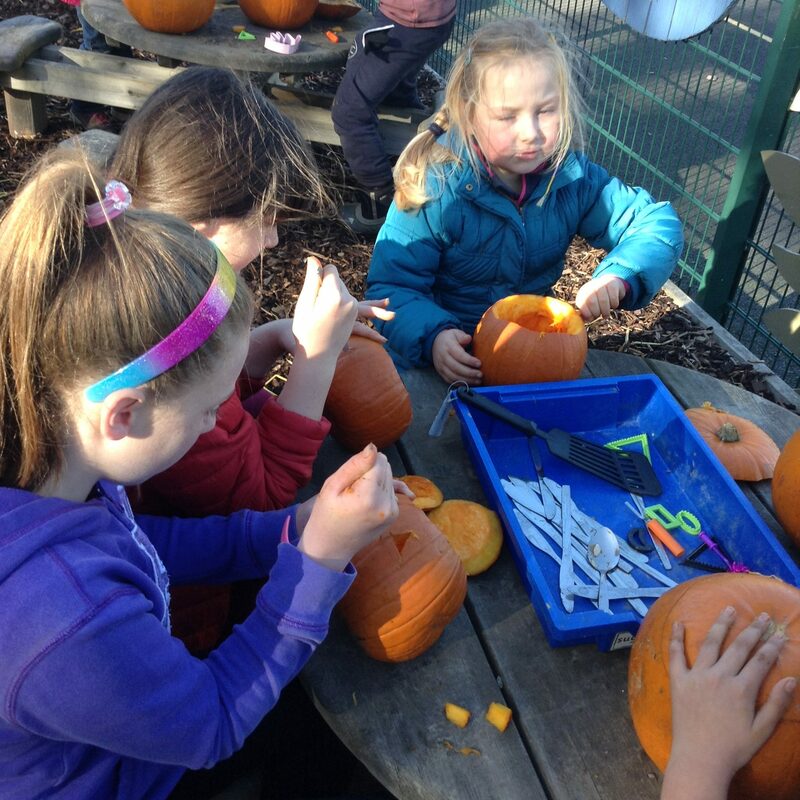 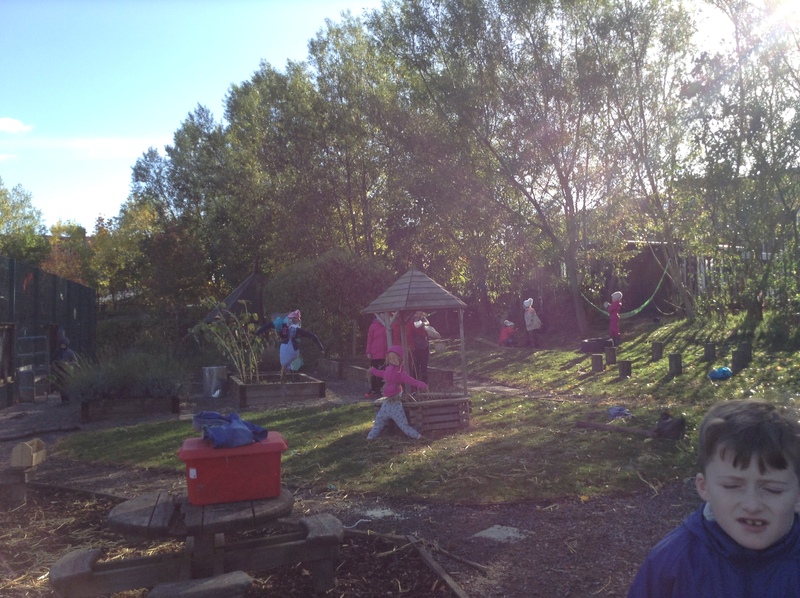 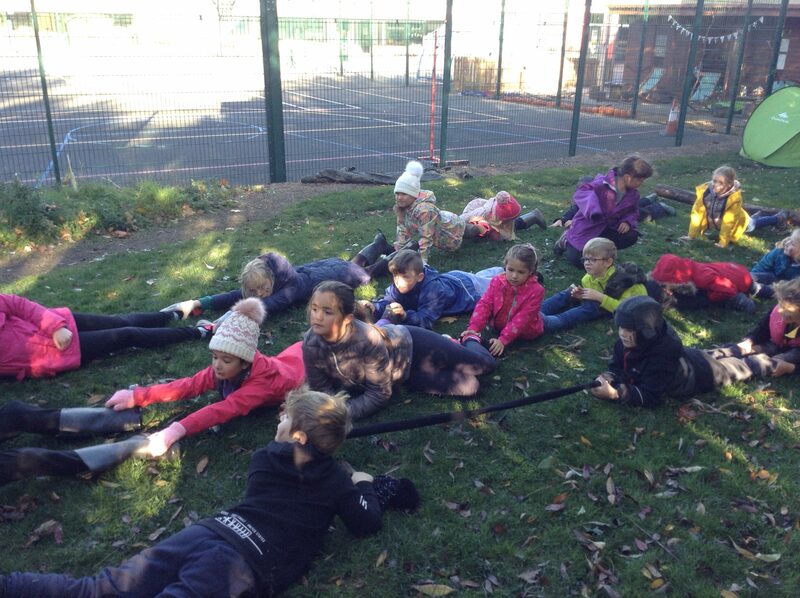 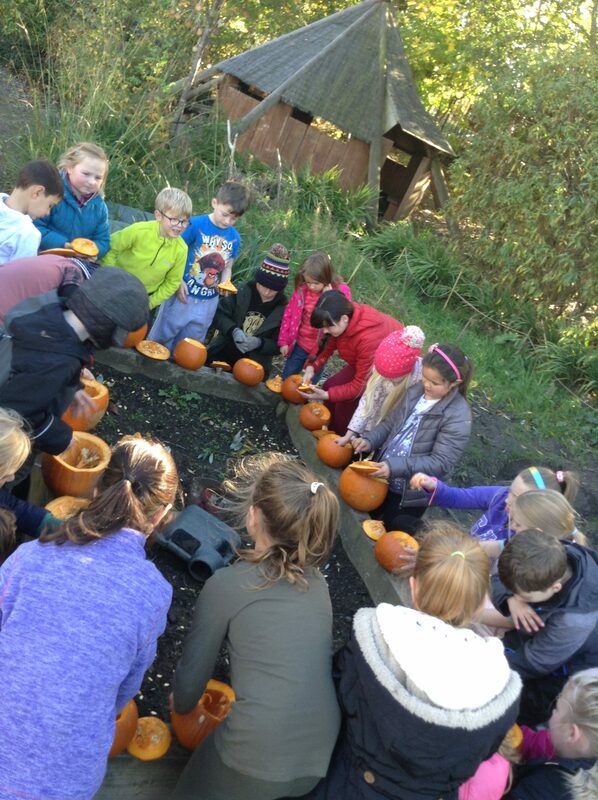 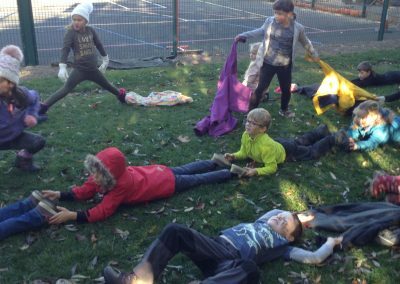 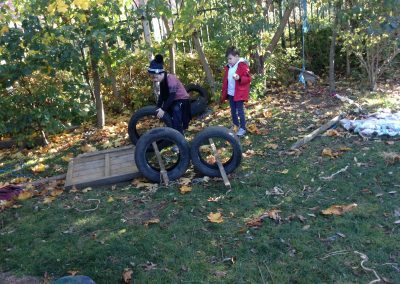 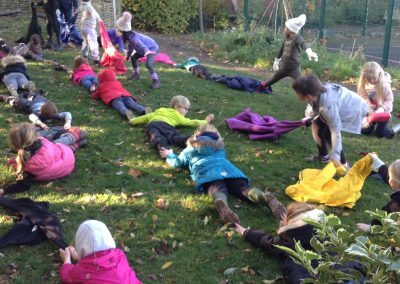 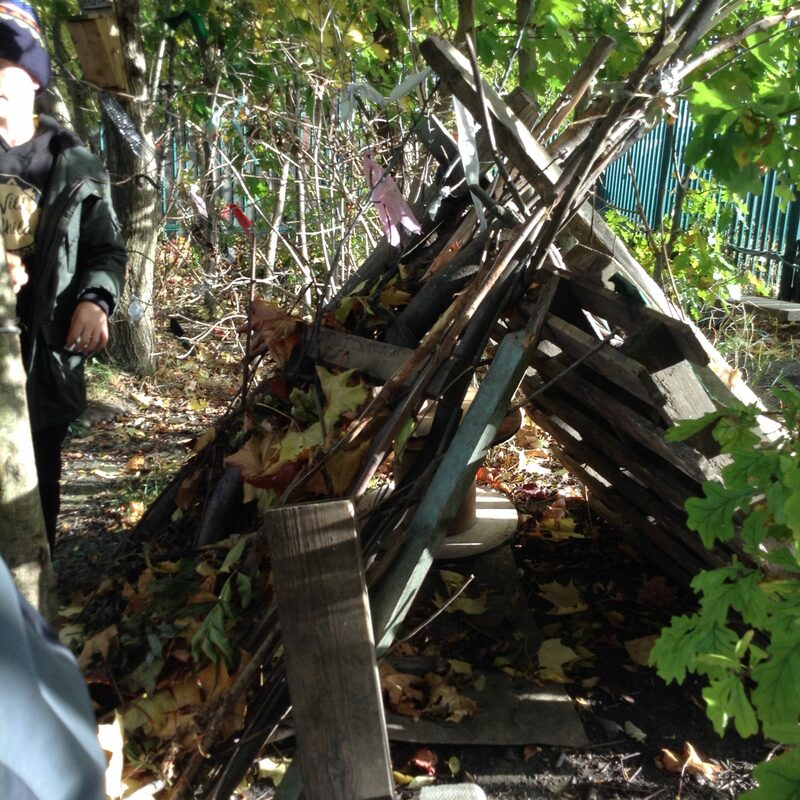 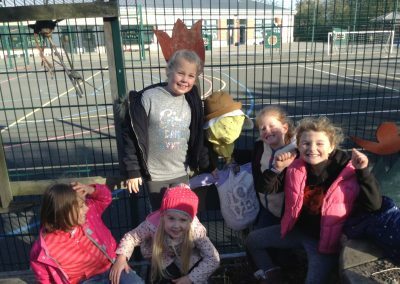 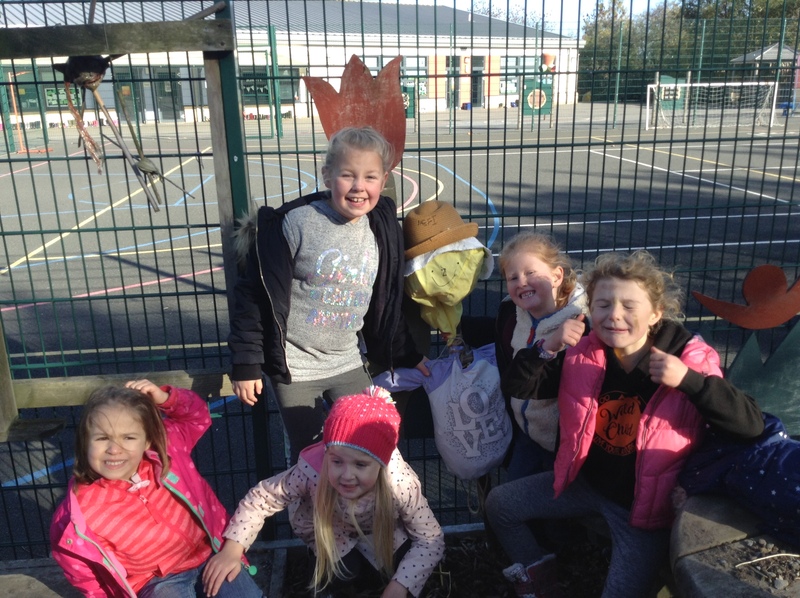 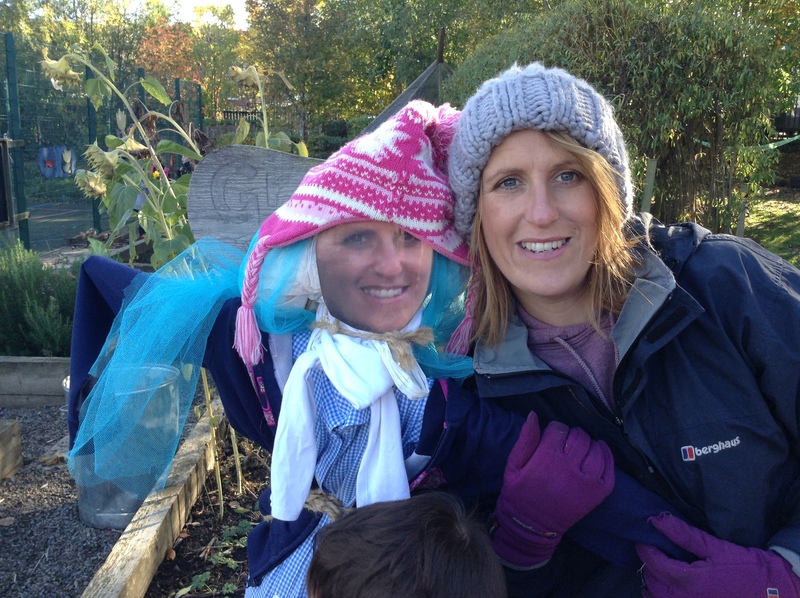 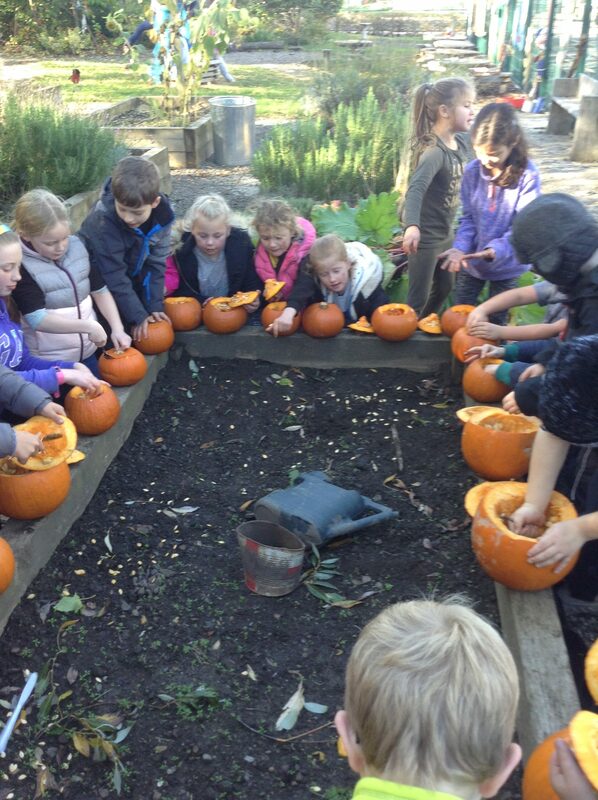 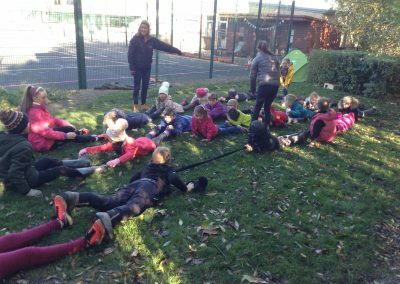 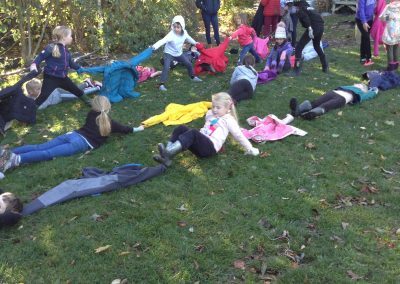 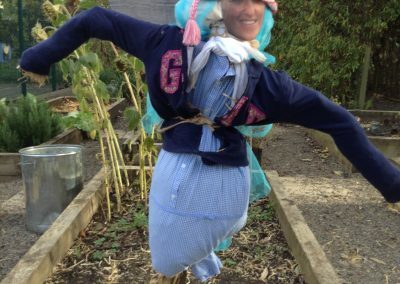 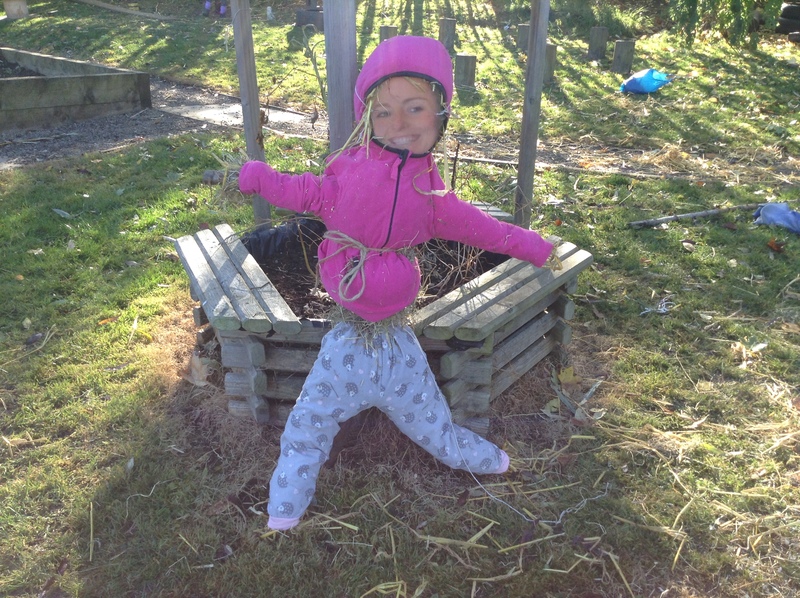 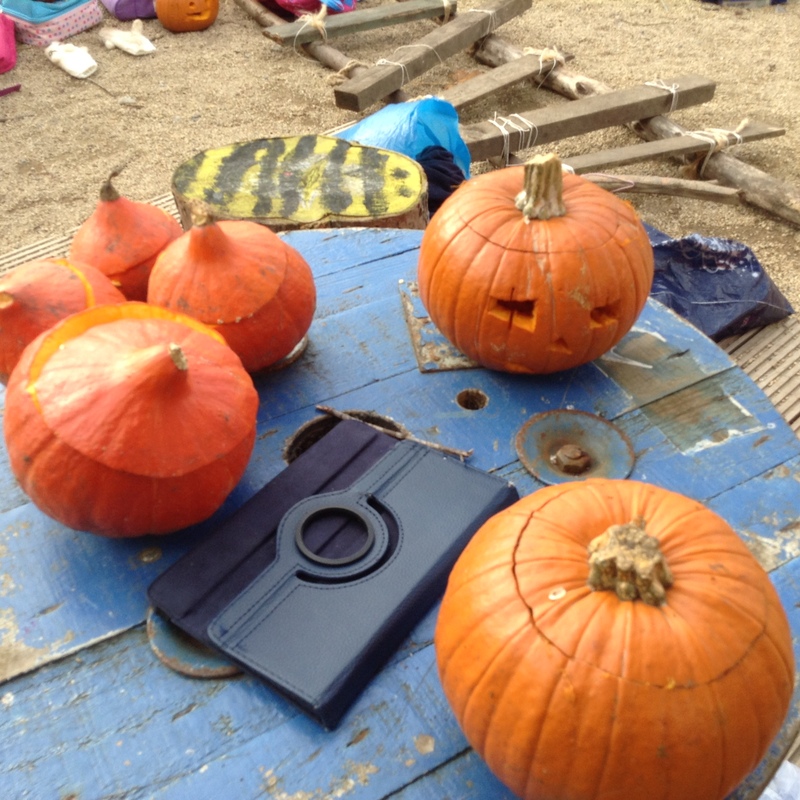 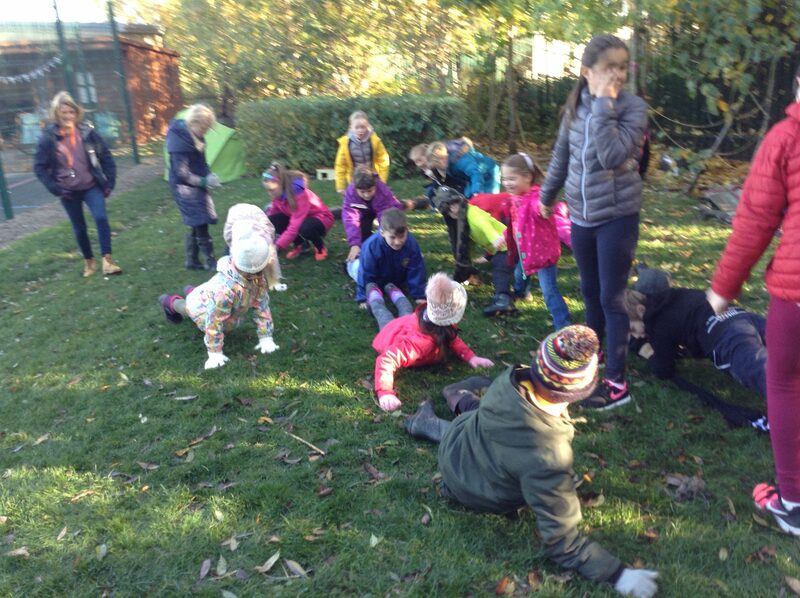 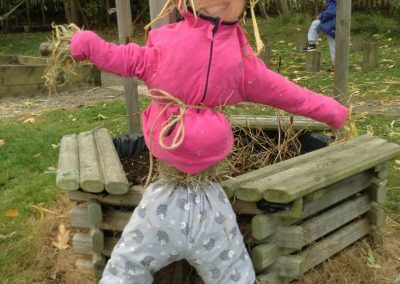 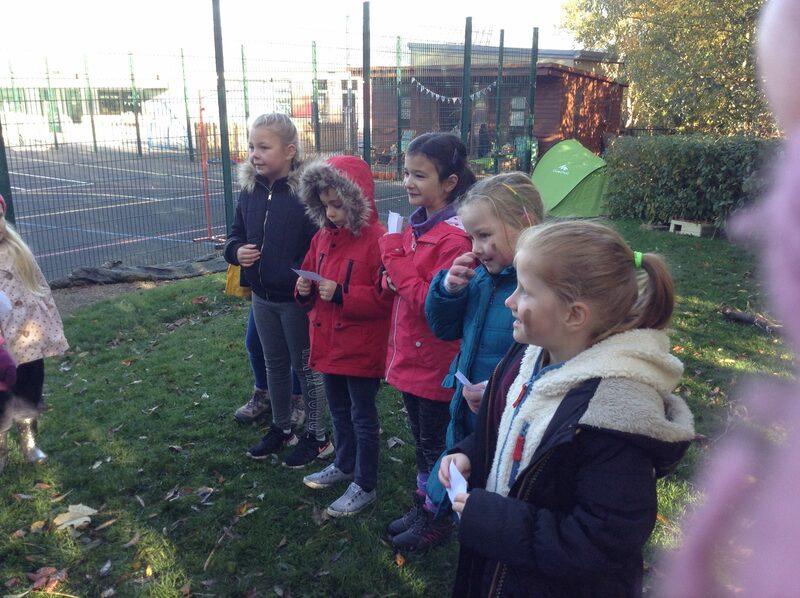 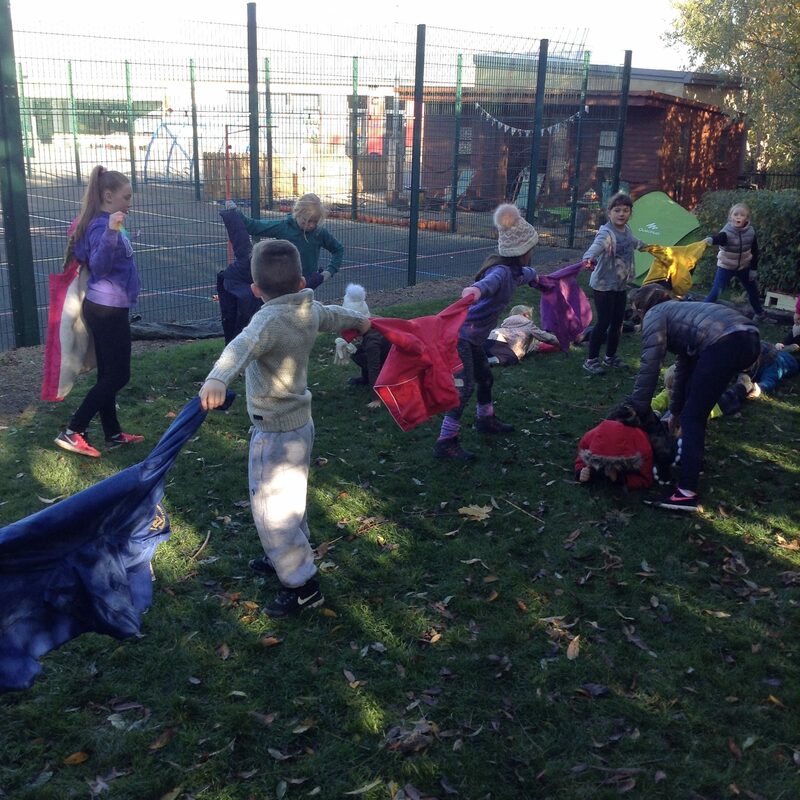 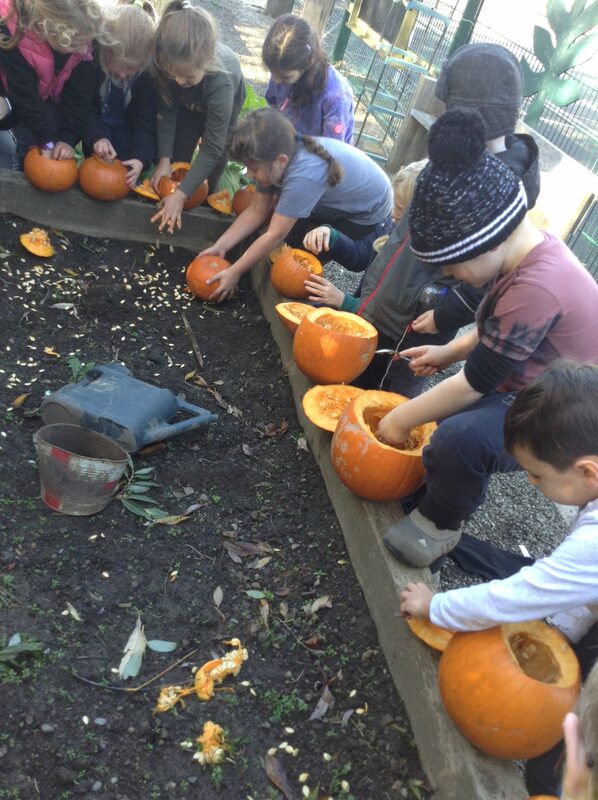 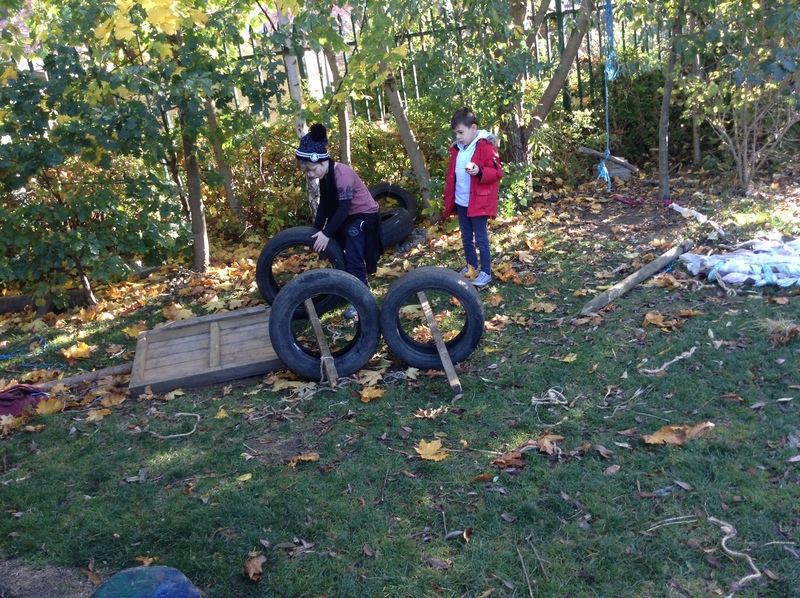 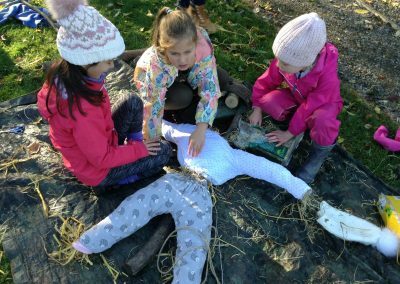 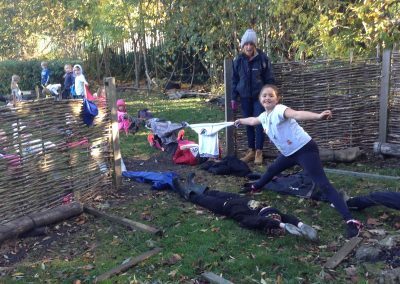 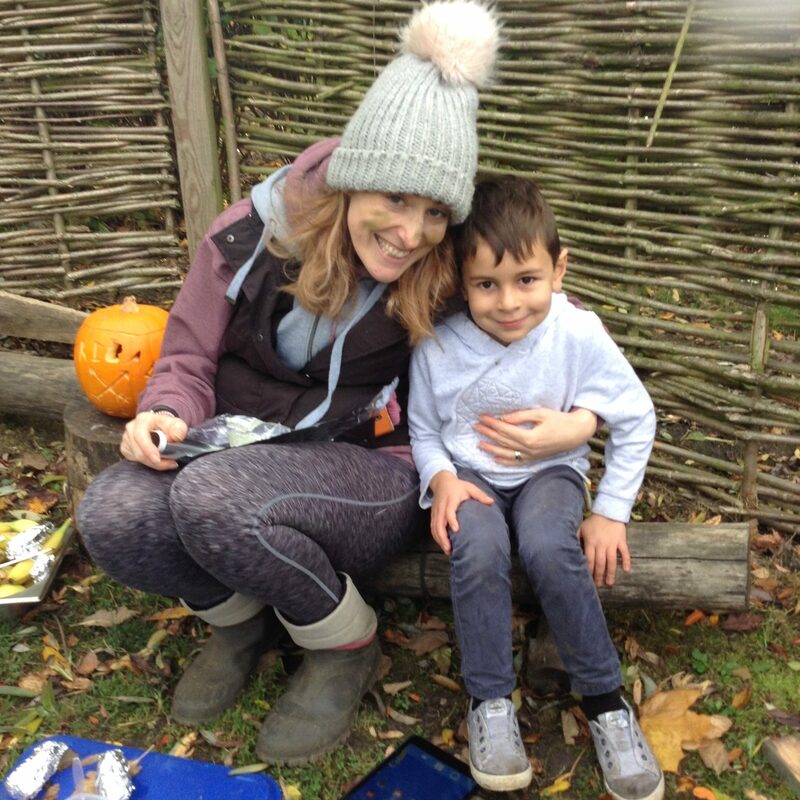 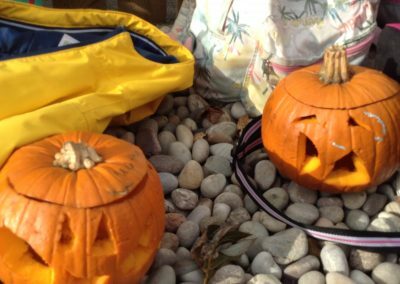 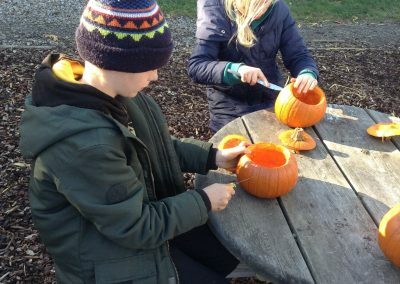 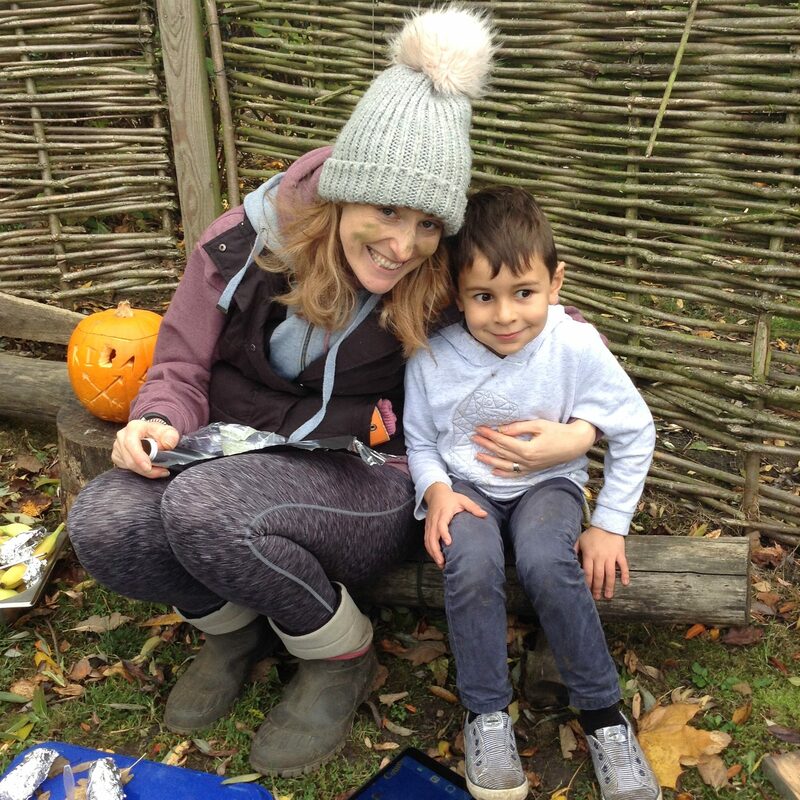 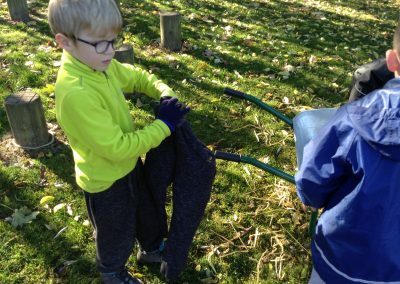 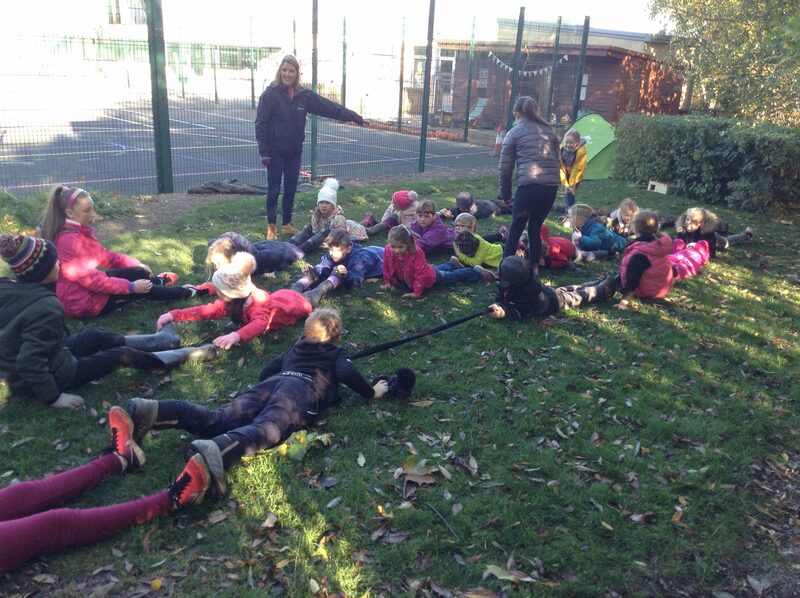 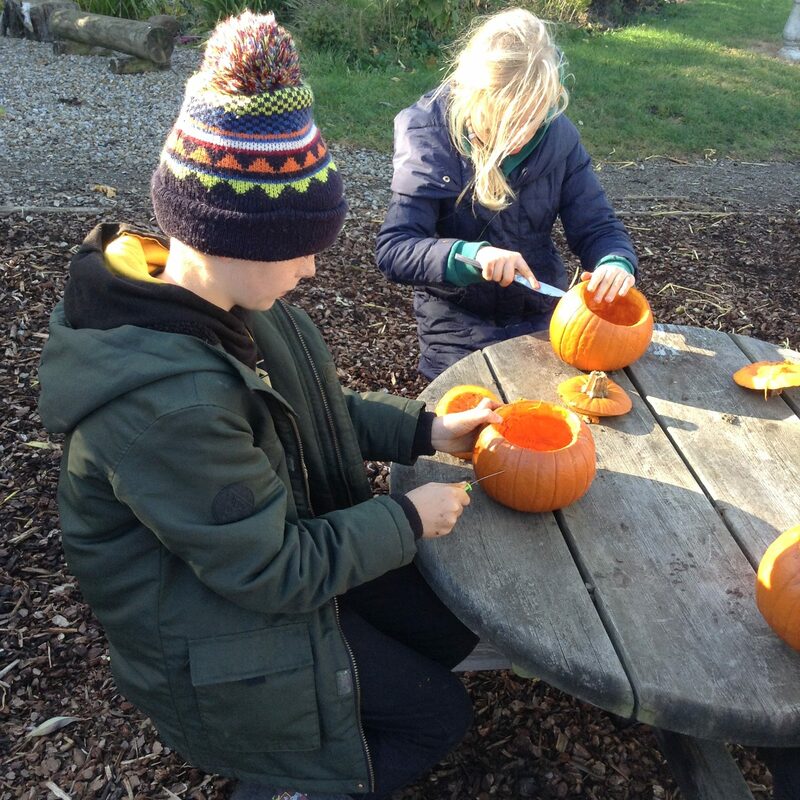 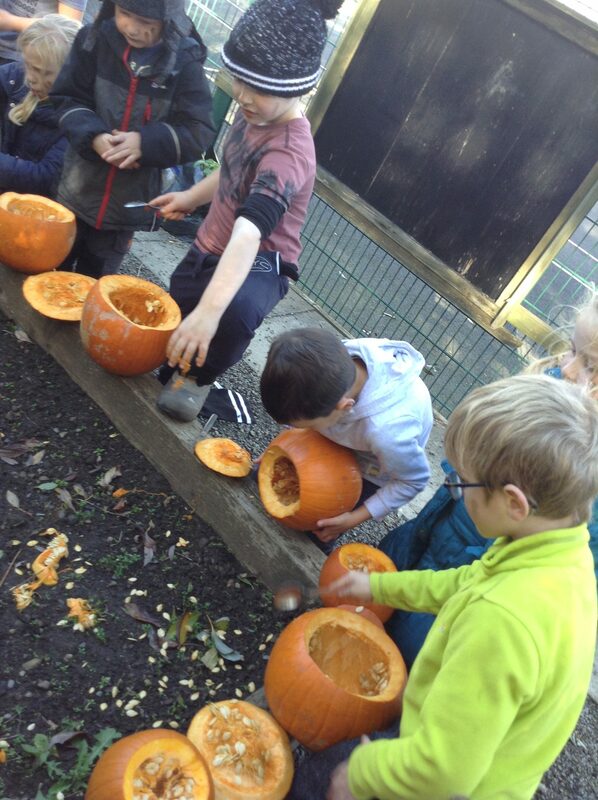 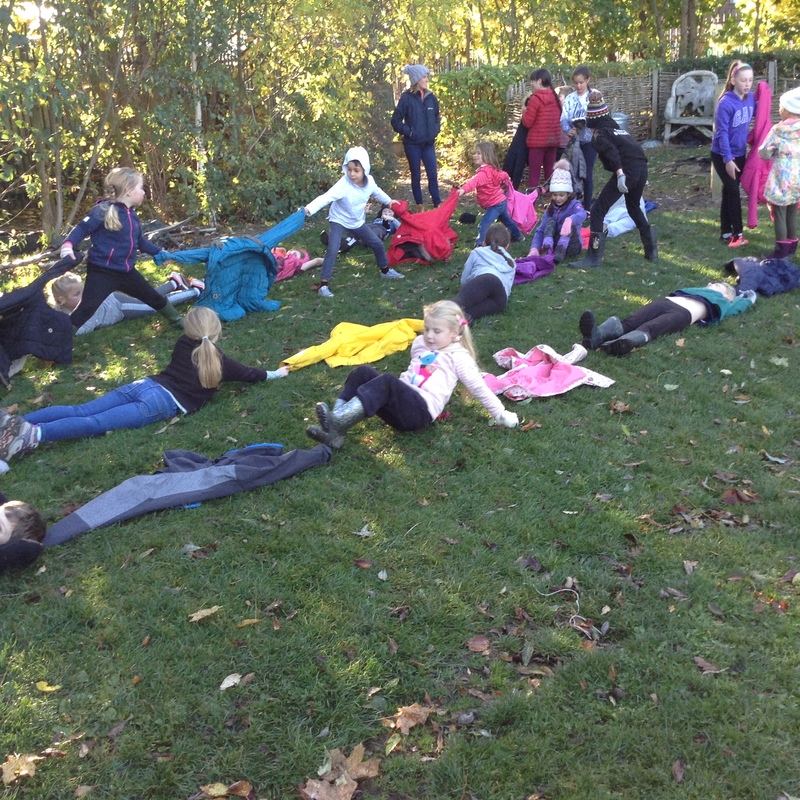 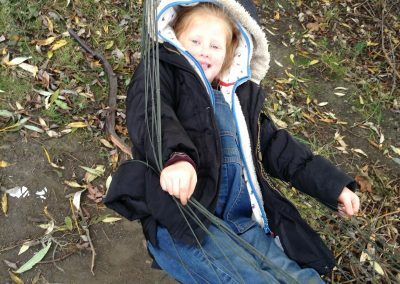 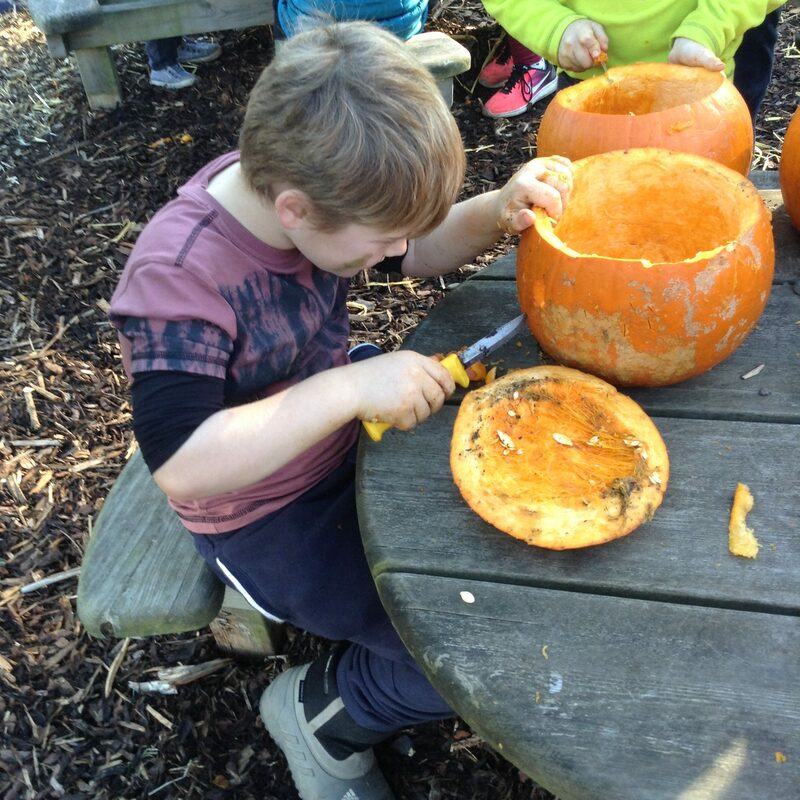 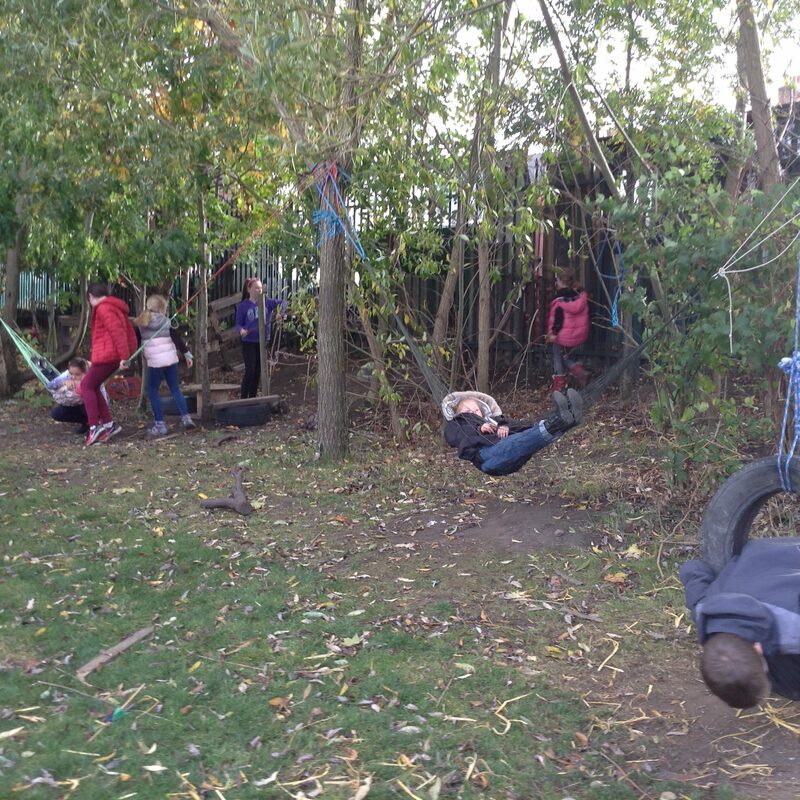 Children were challenged to create the longest line, scarecrows and carved out pumpkins to take home. 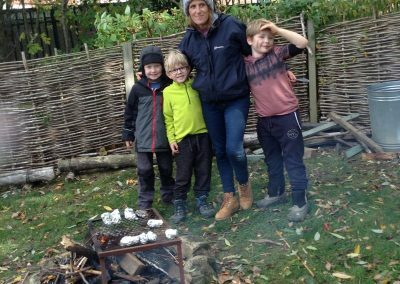 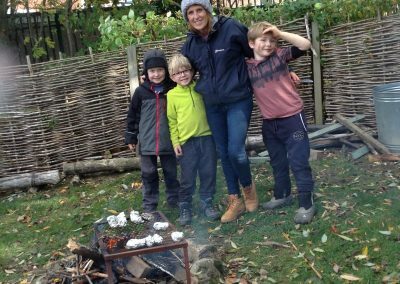 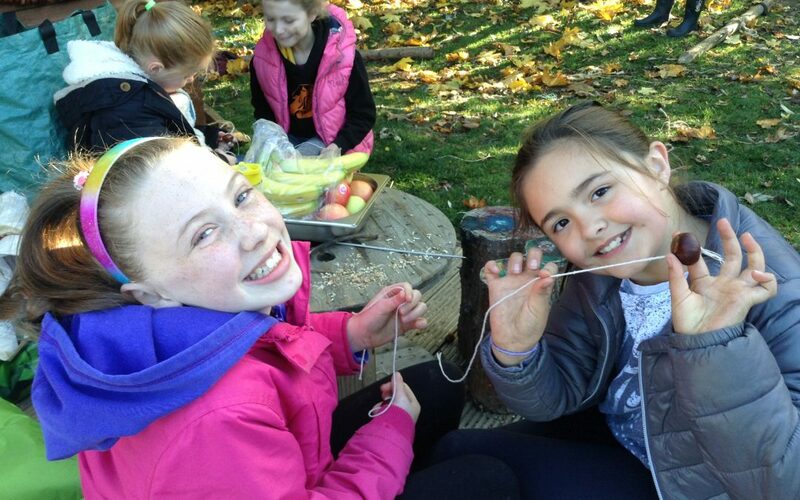 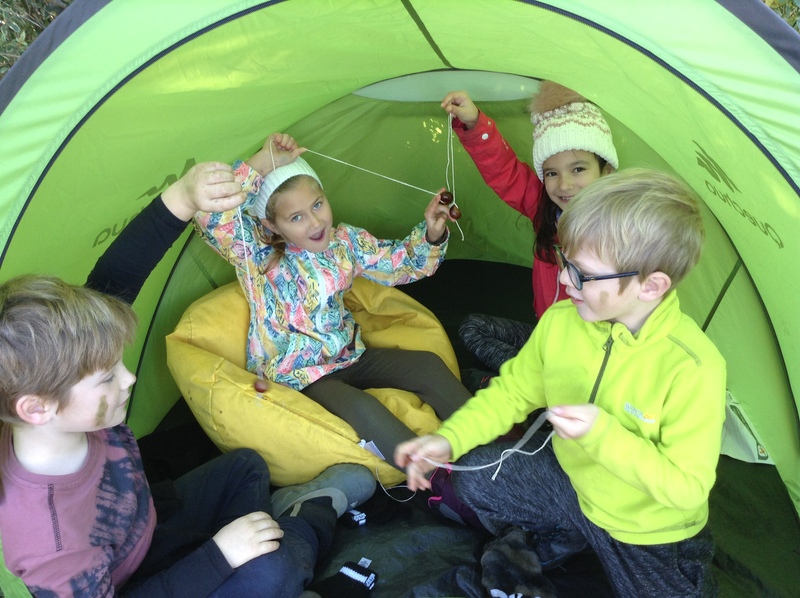 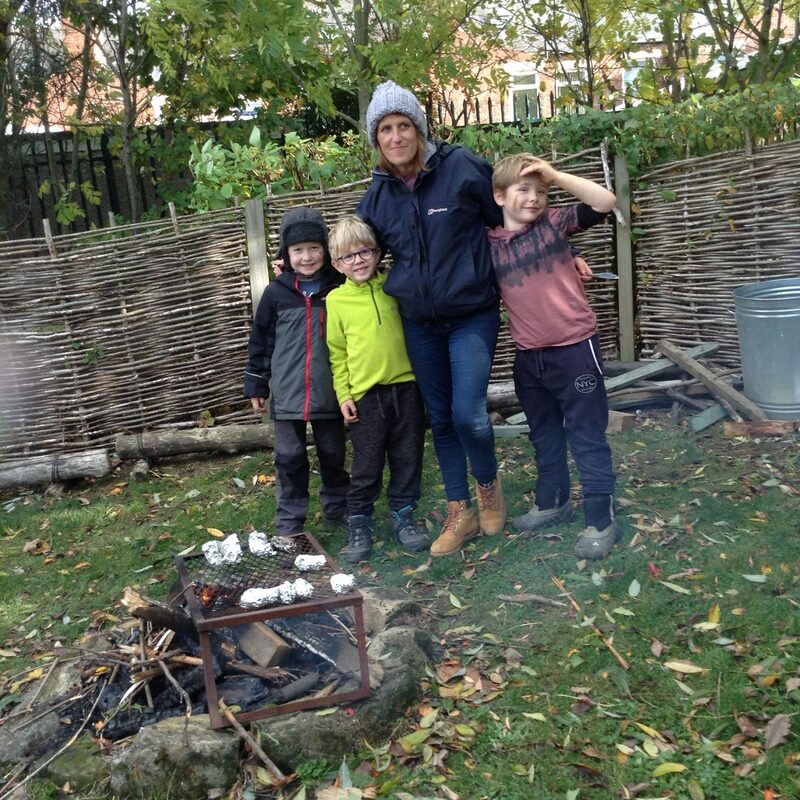 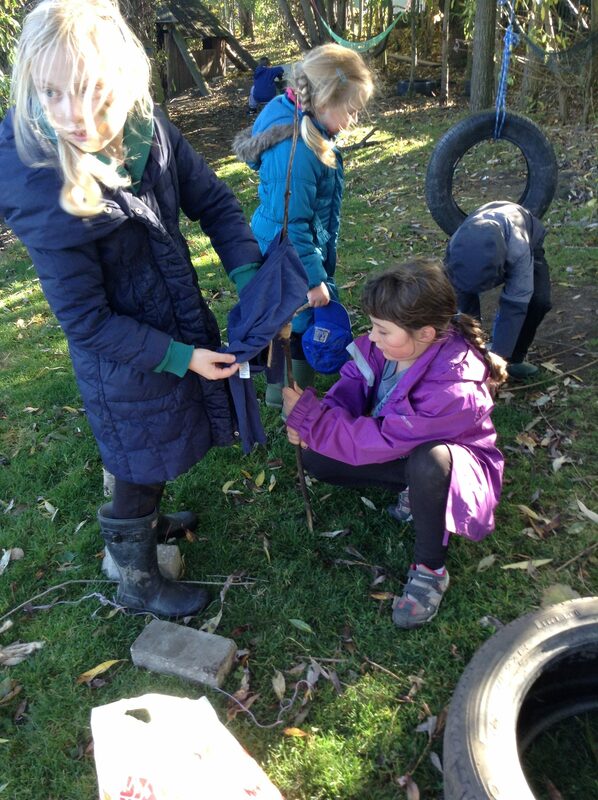 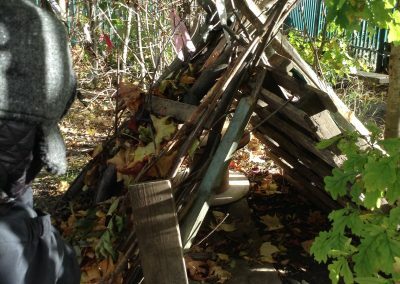 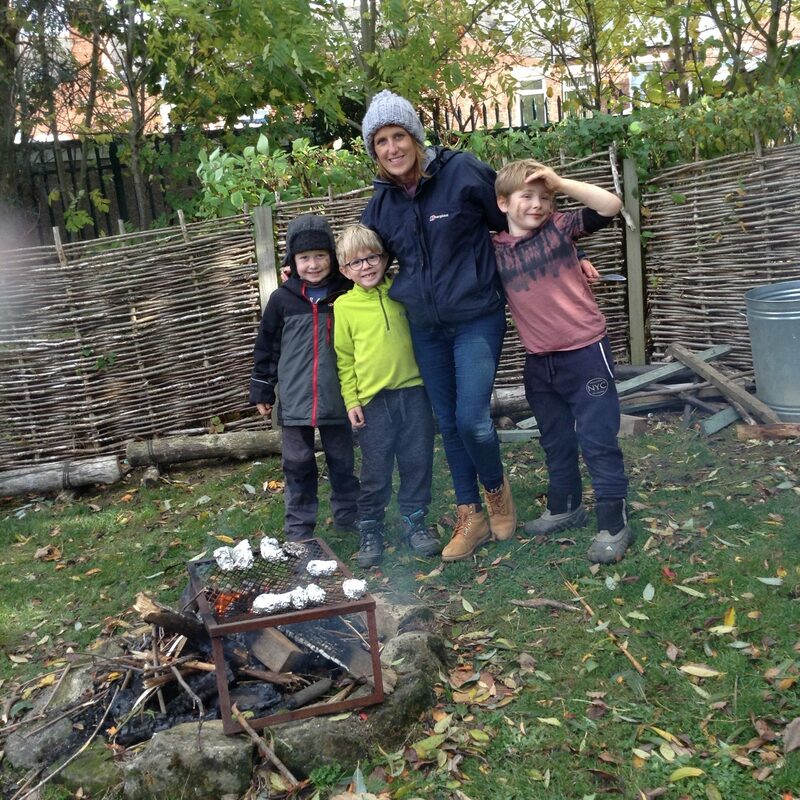 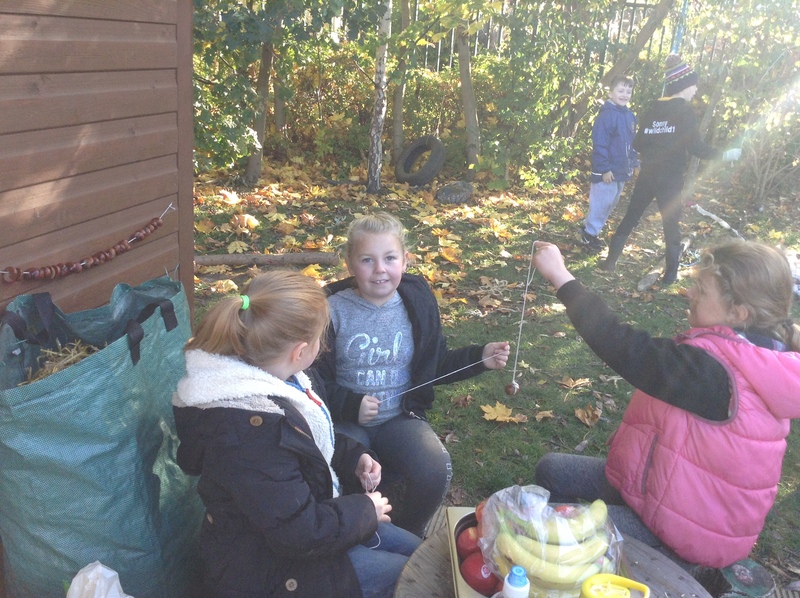 This was rounded off withe chocolate bananas around the campfire. 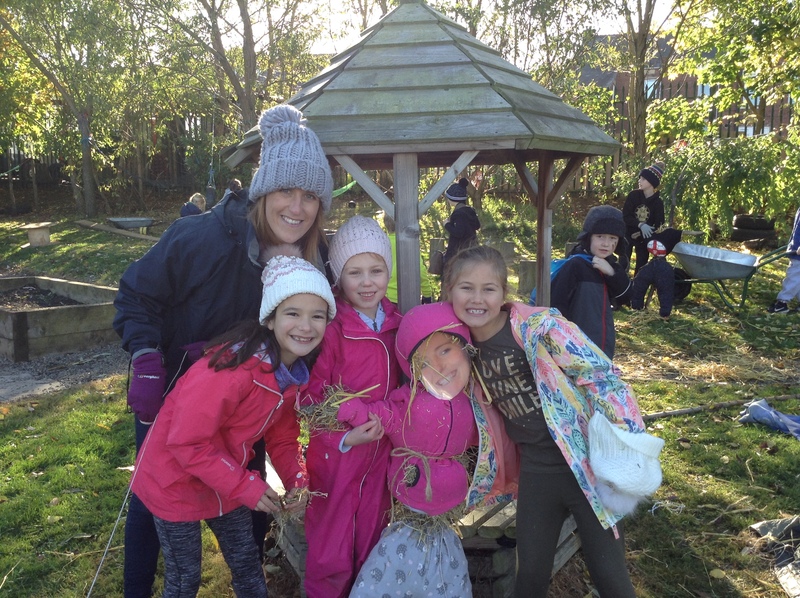 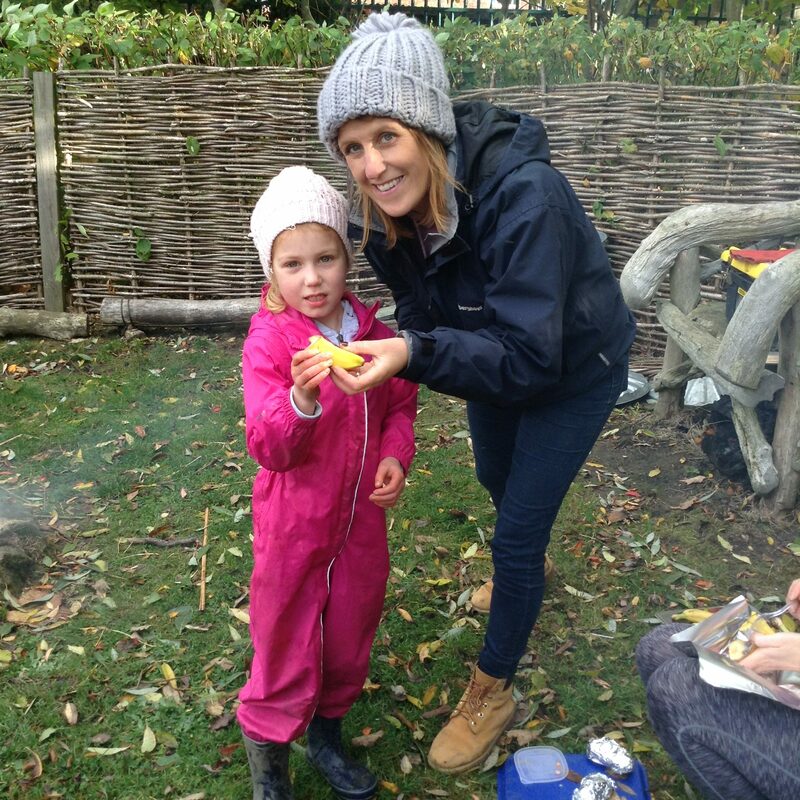 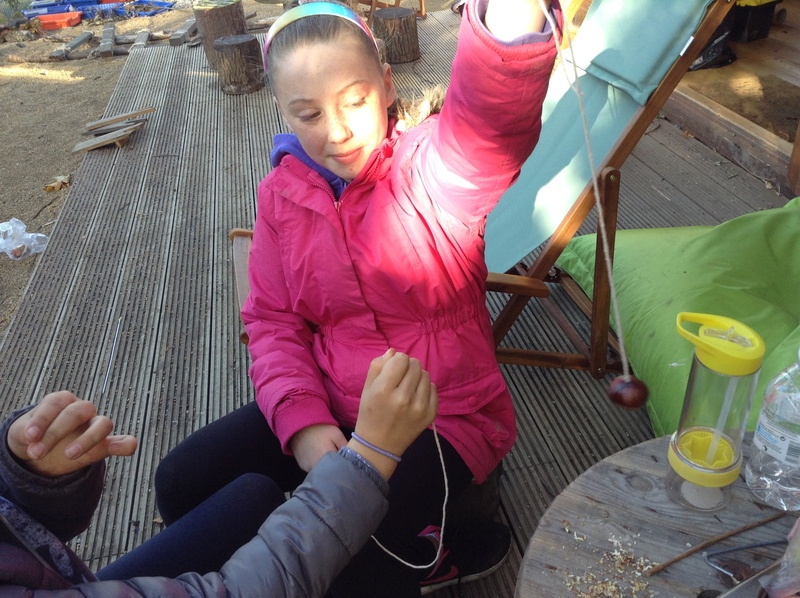 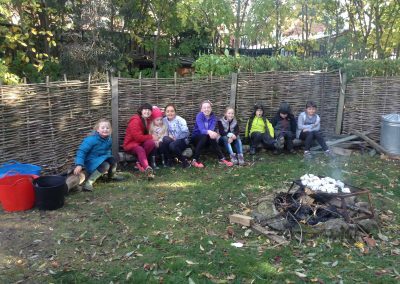 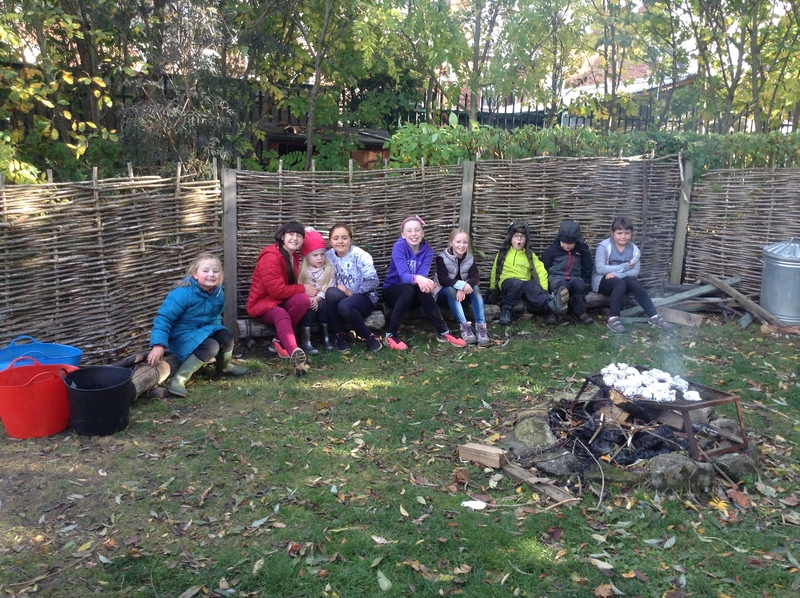 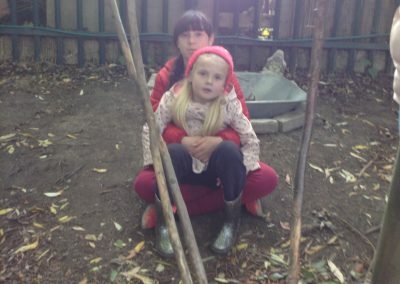 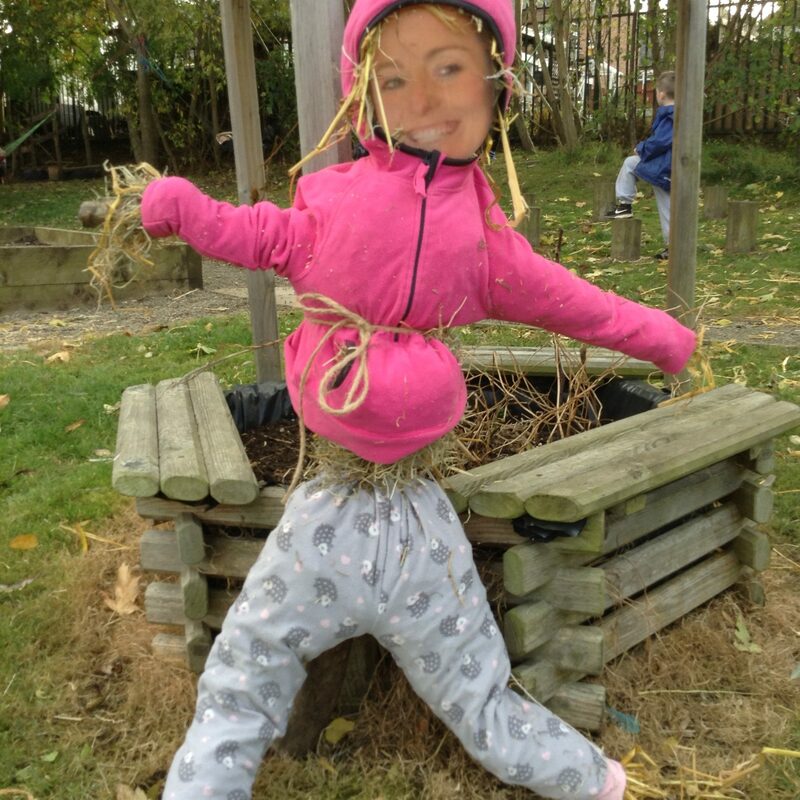 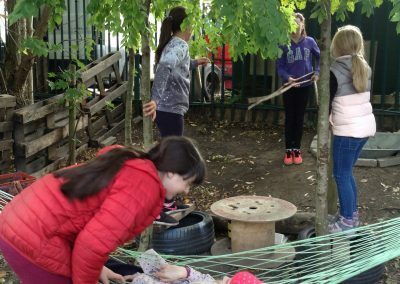 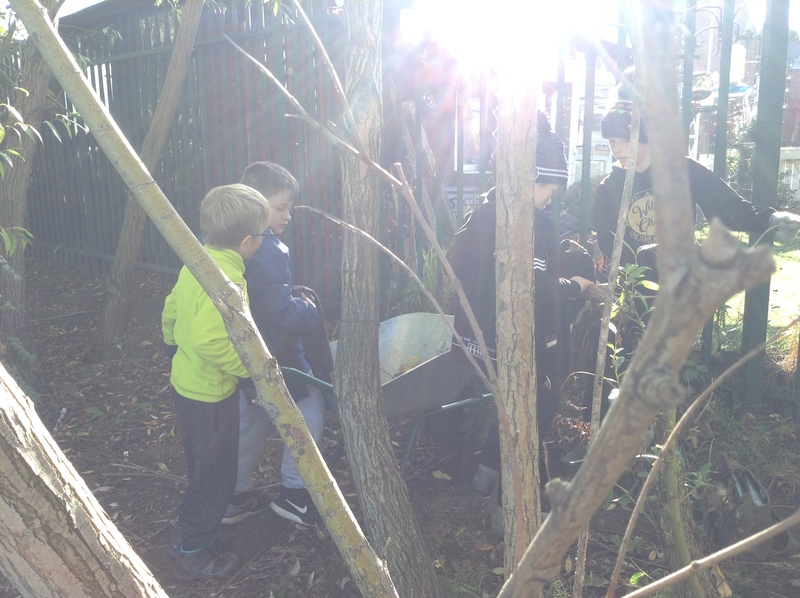 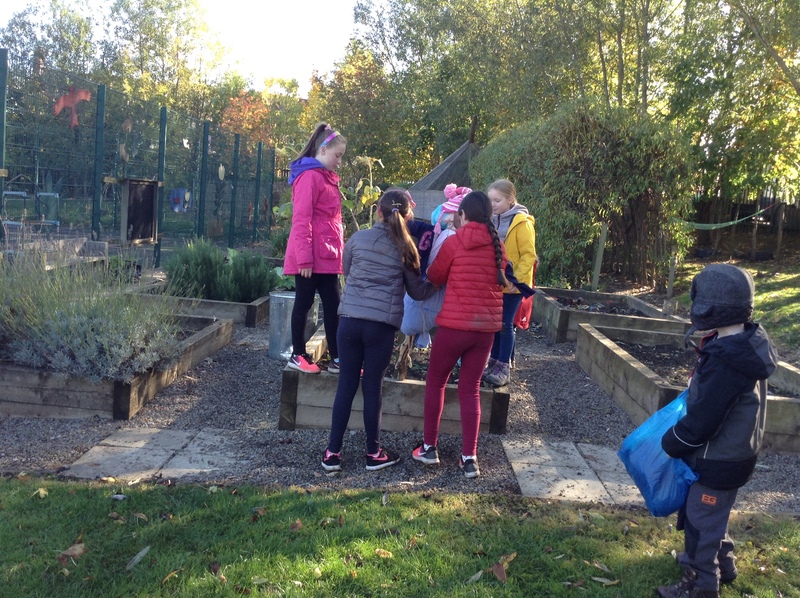 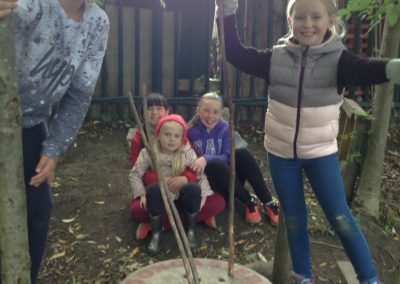 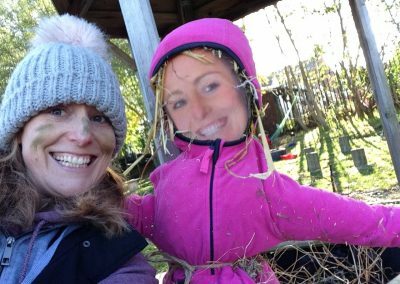 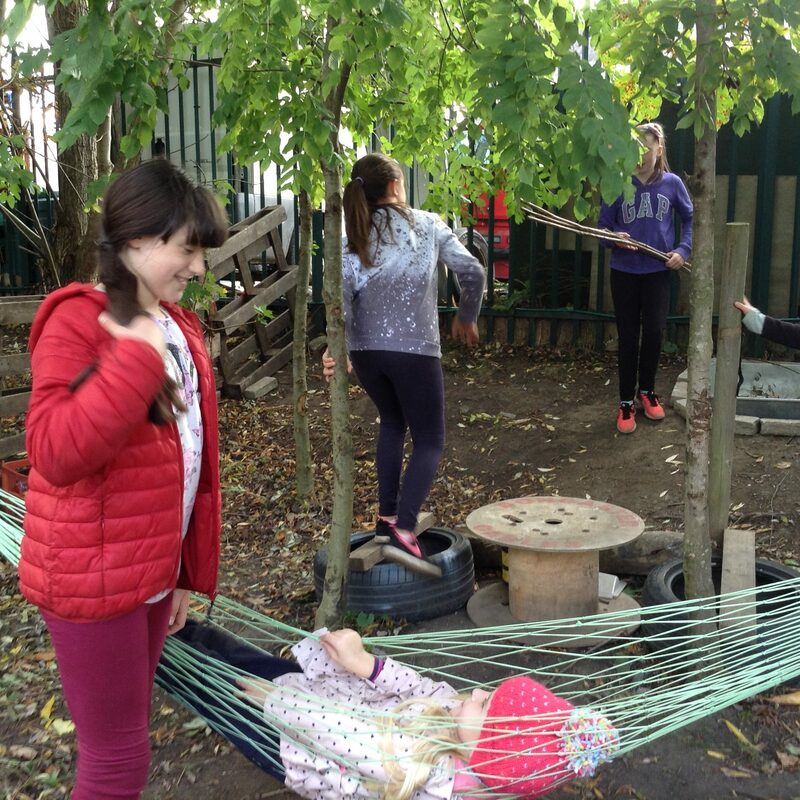 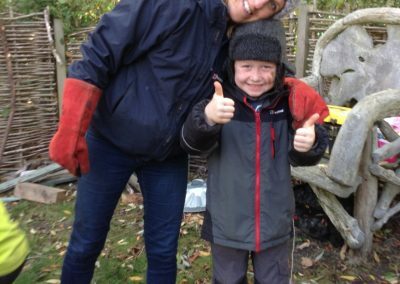 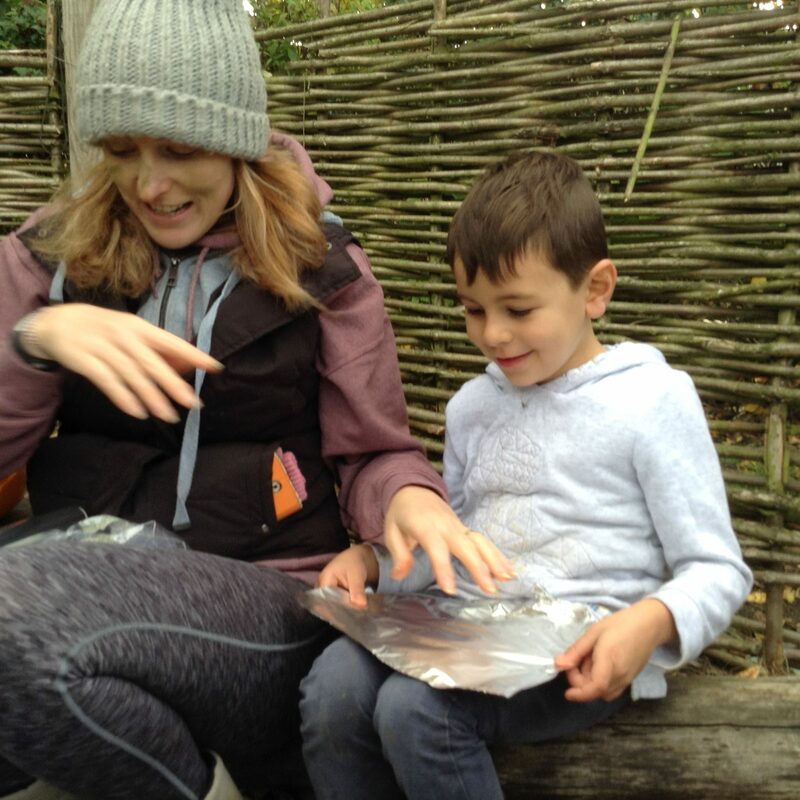 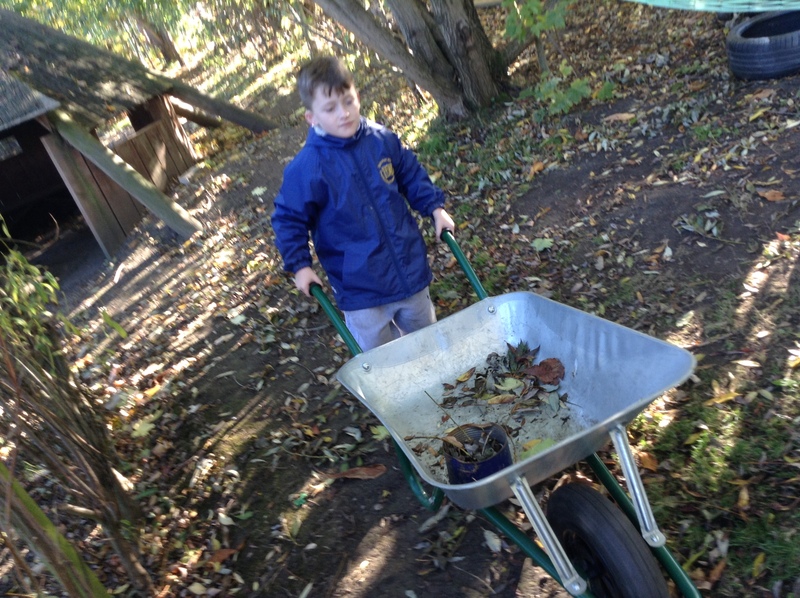 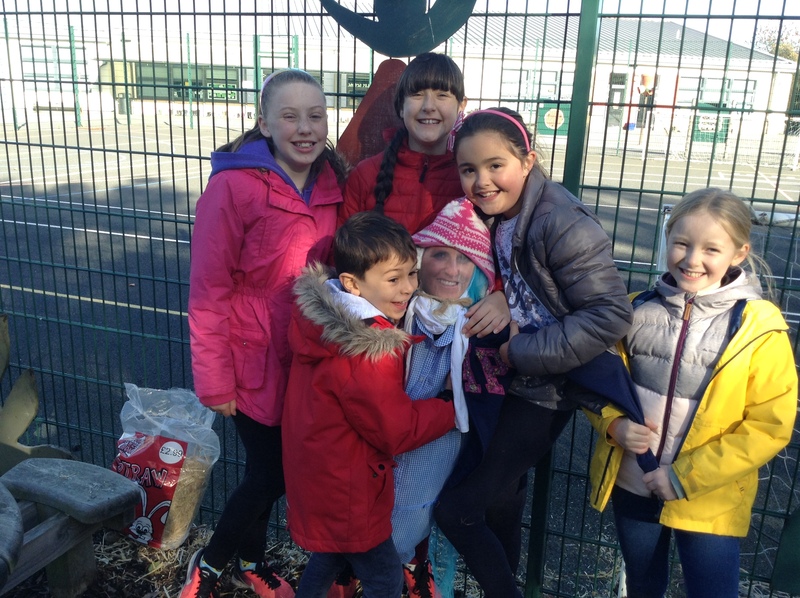 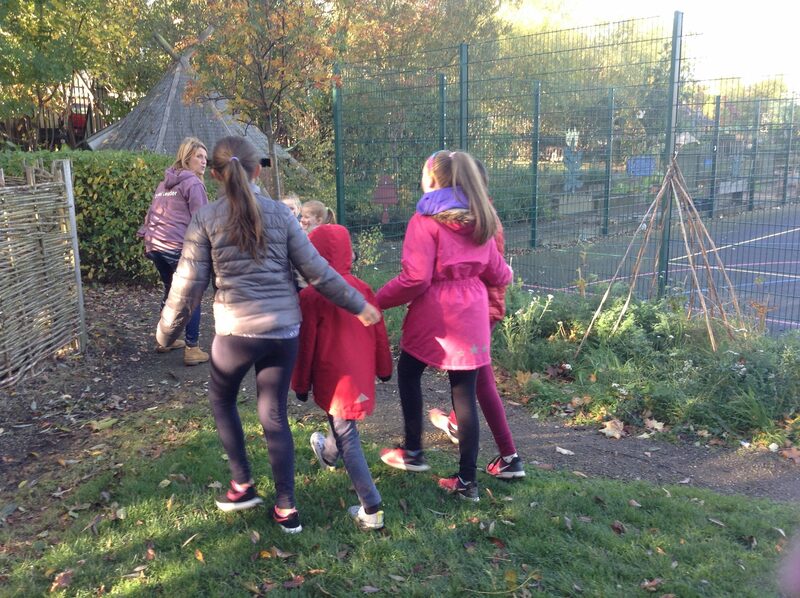 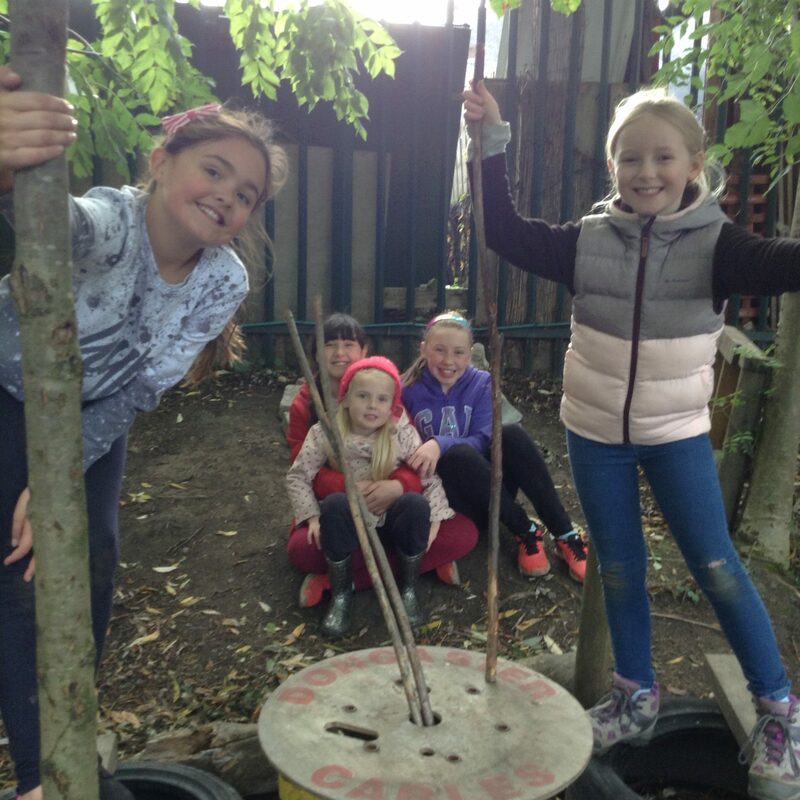 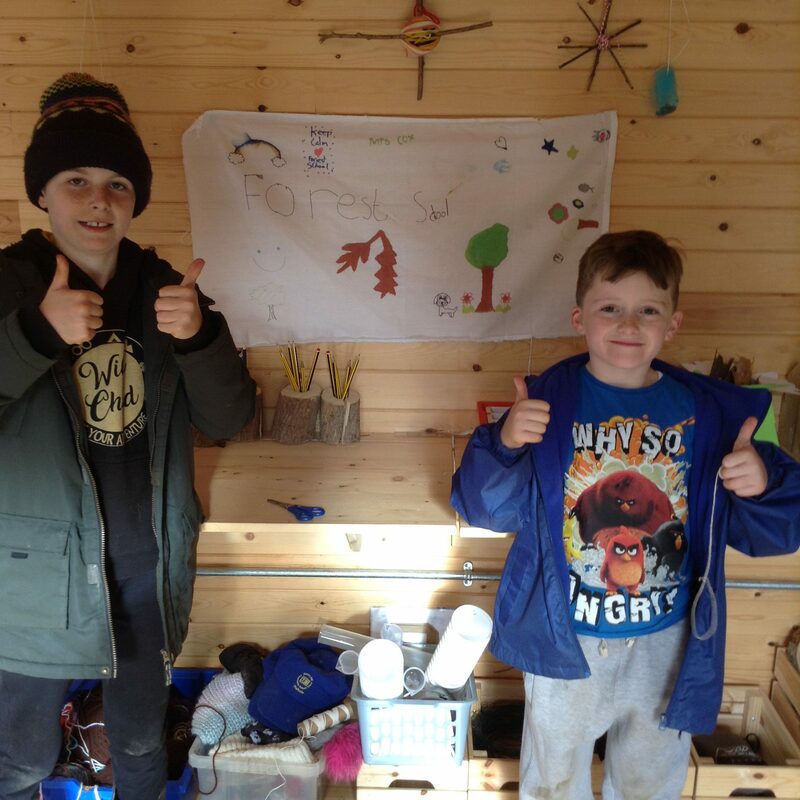 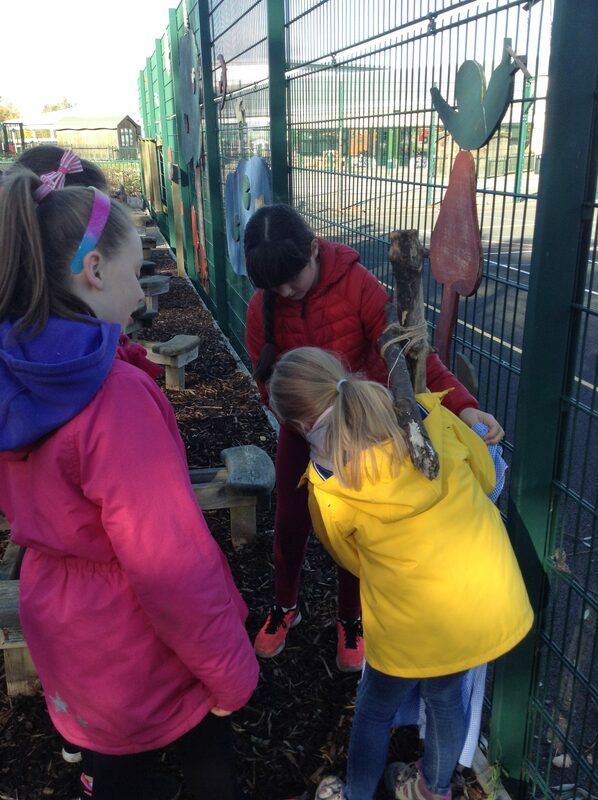 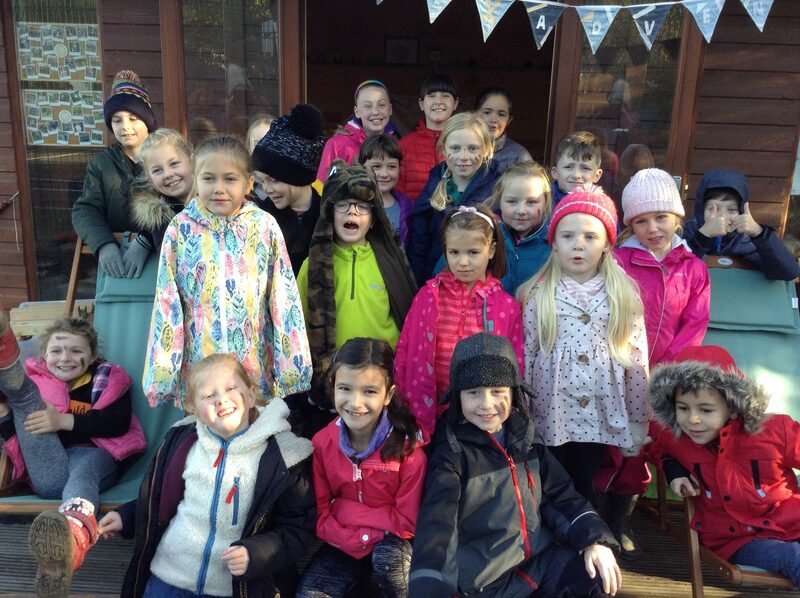 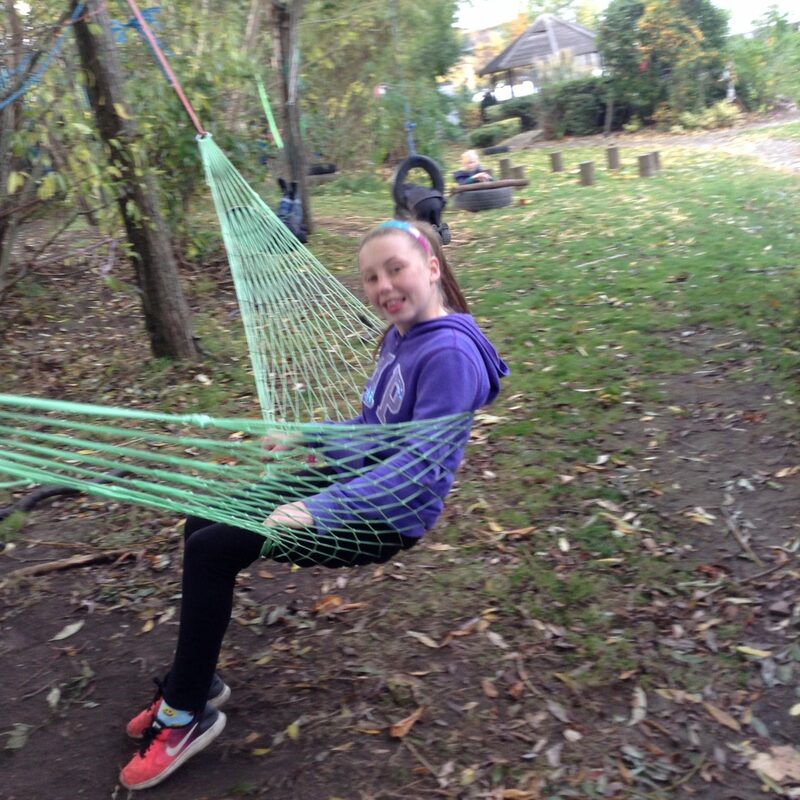 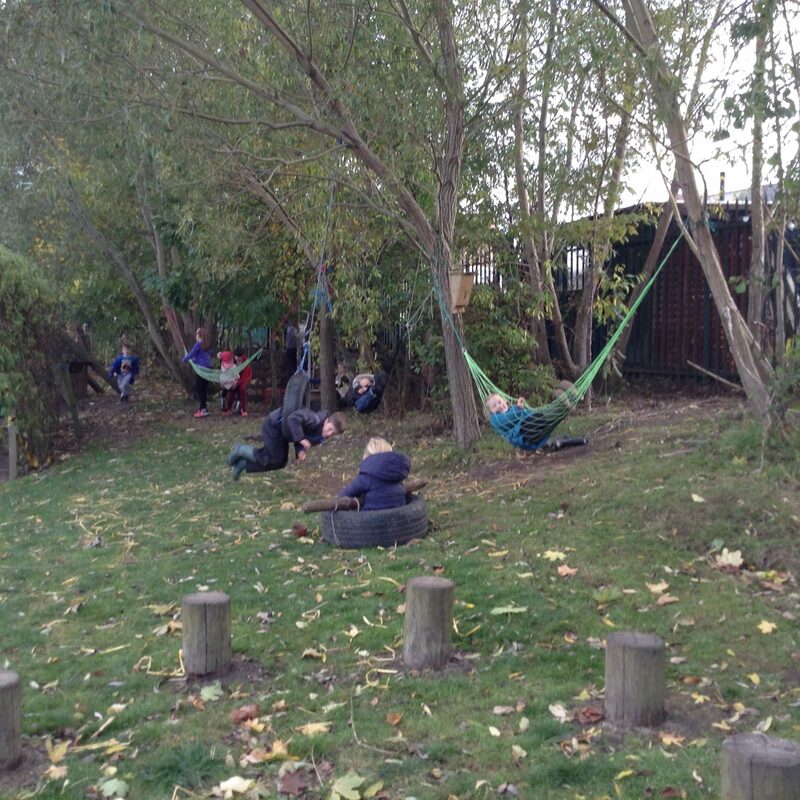 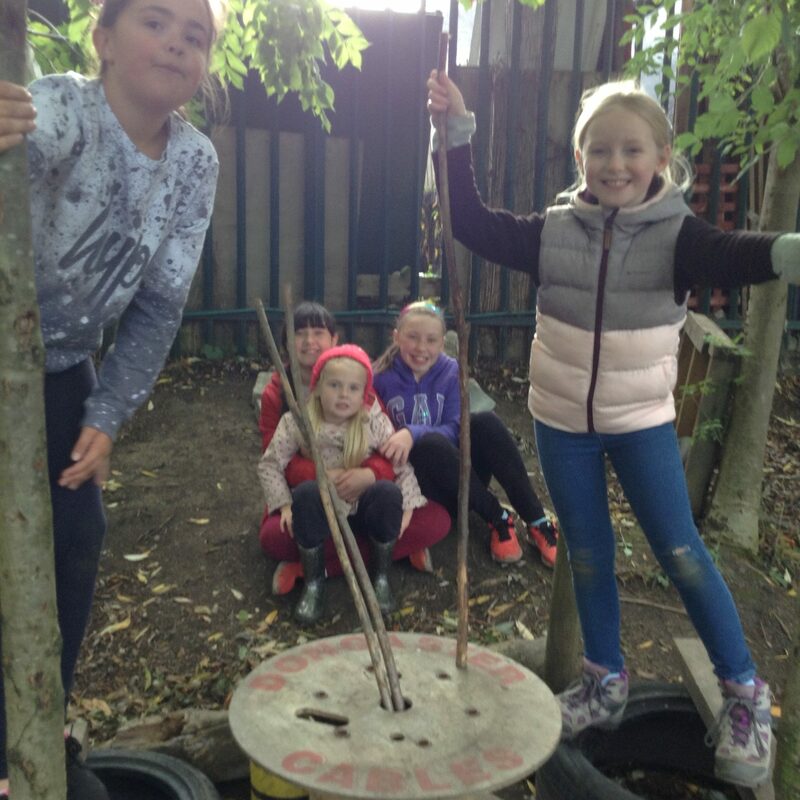 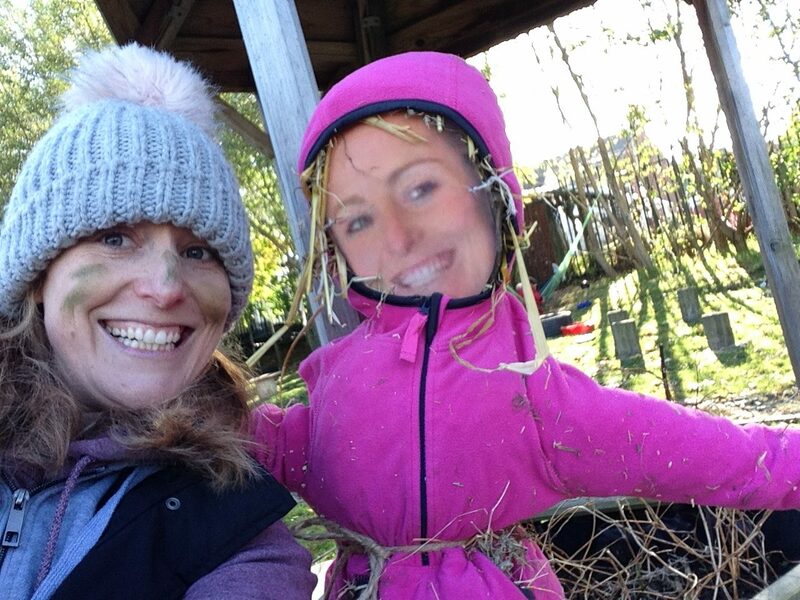 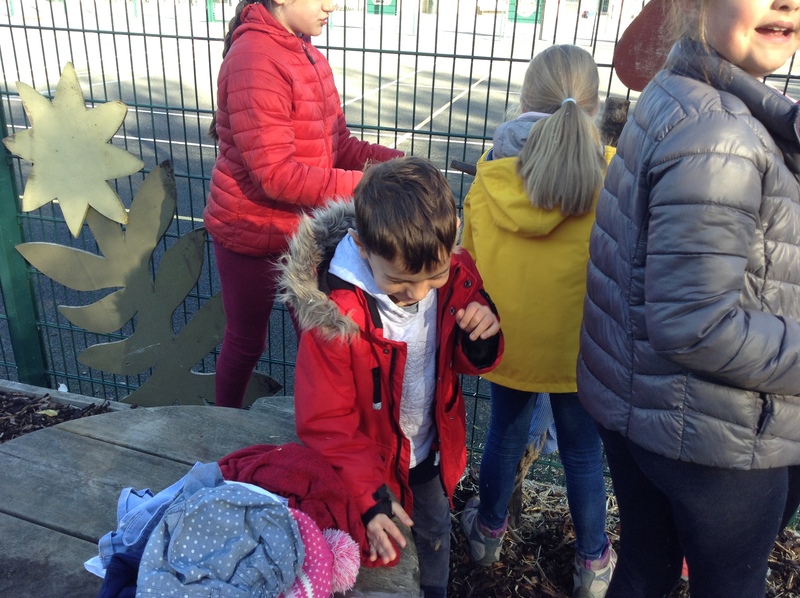 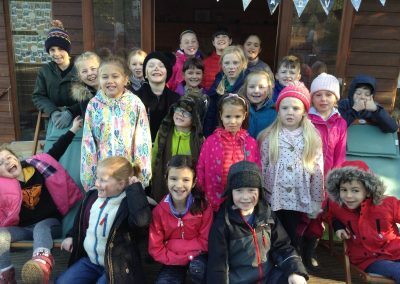 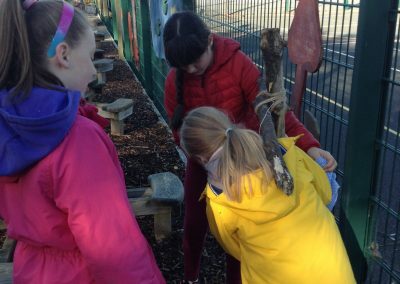 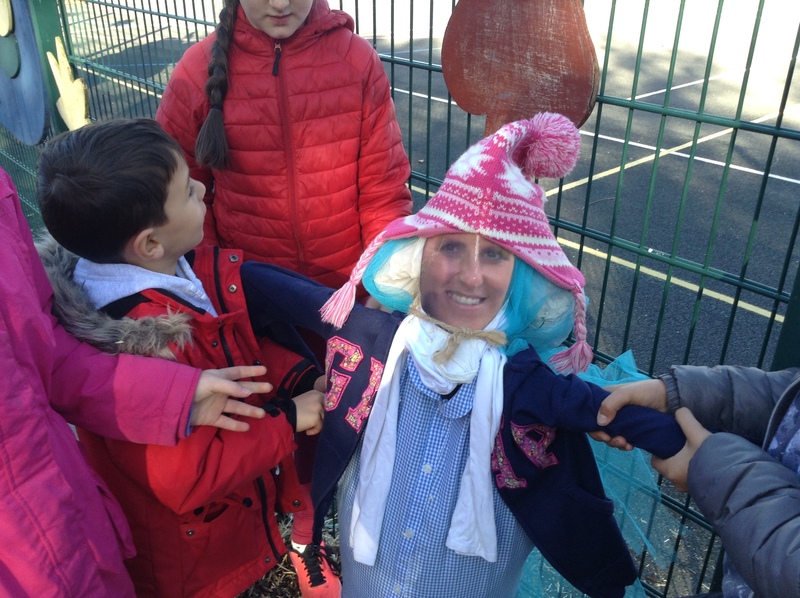 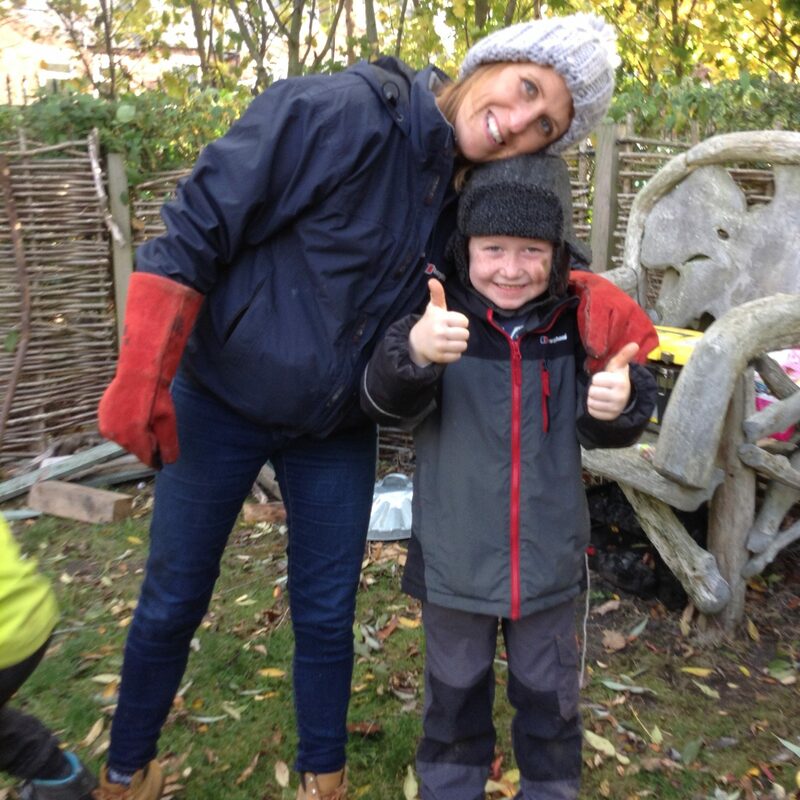 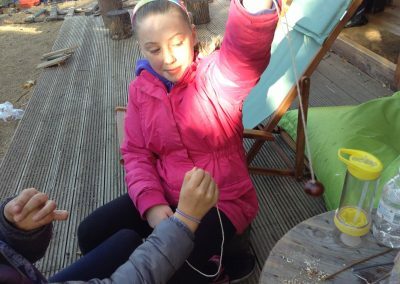 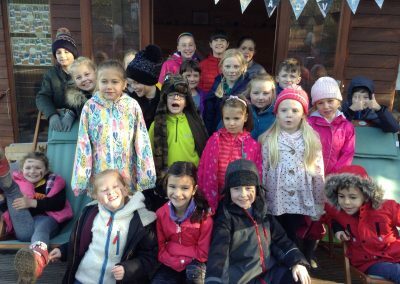 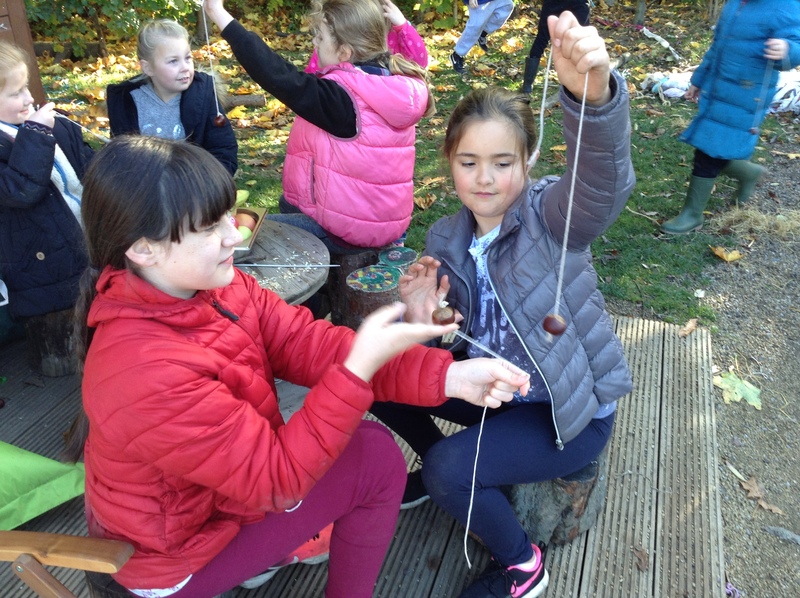 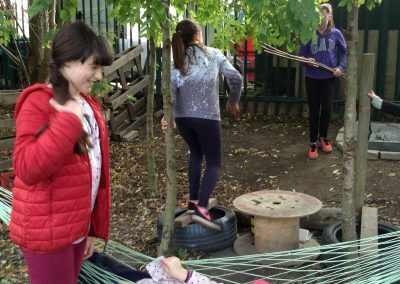 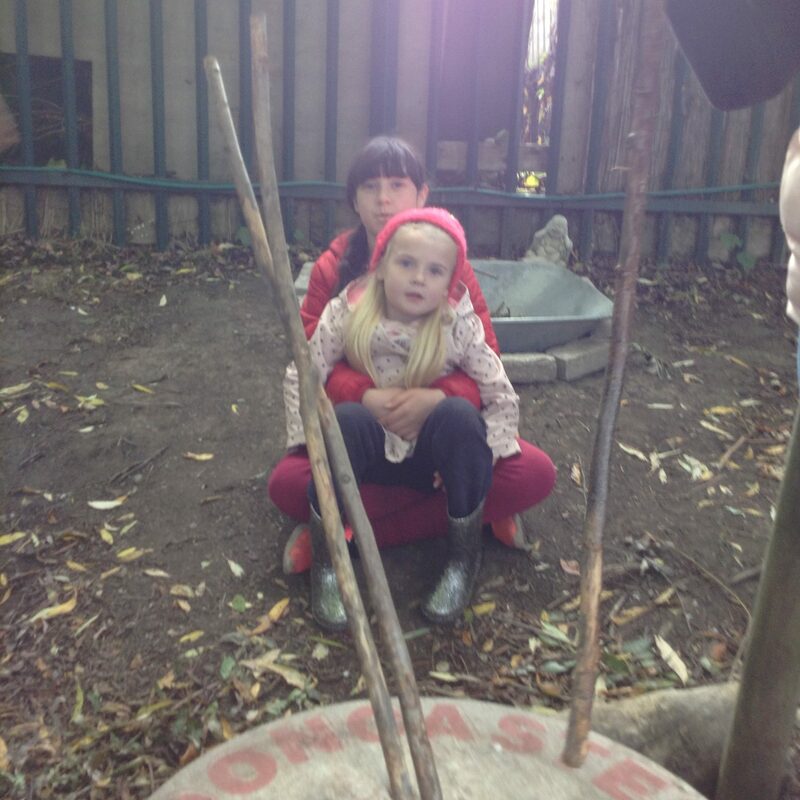 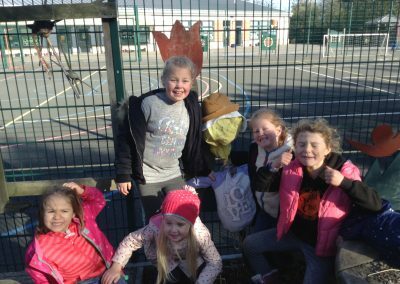 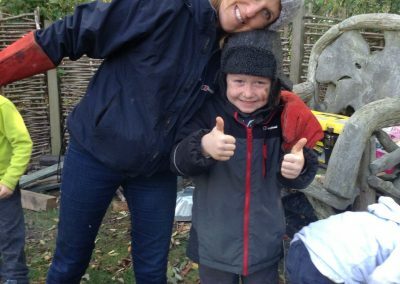 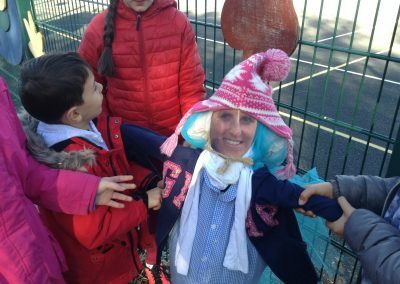 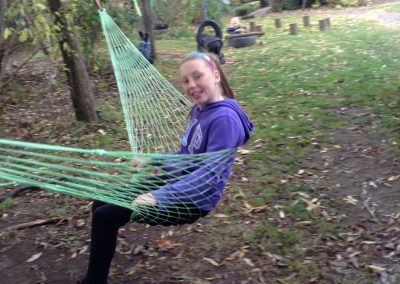 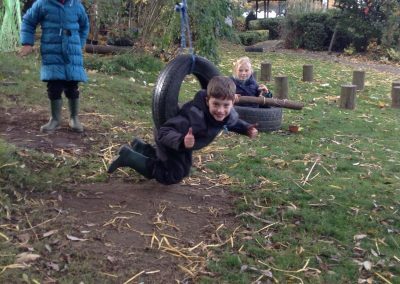 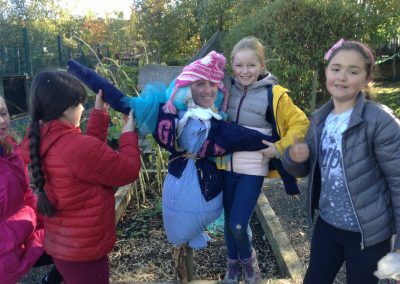 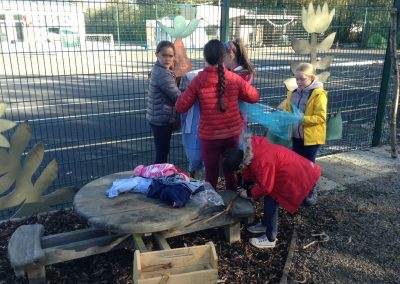 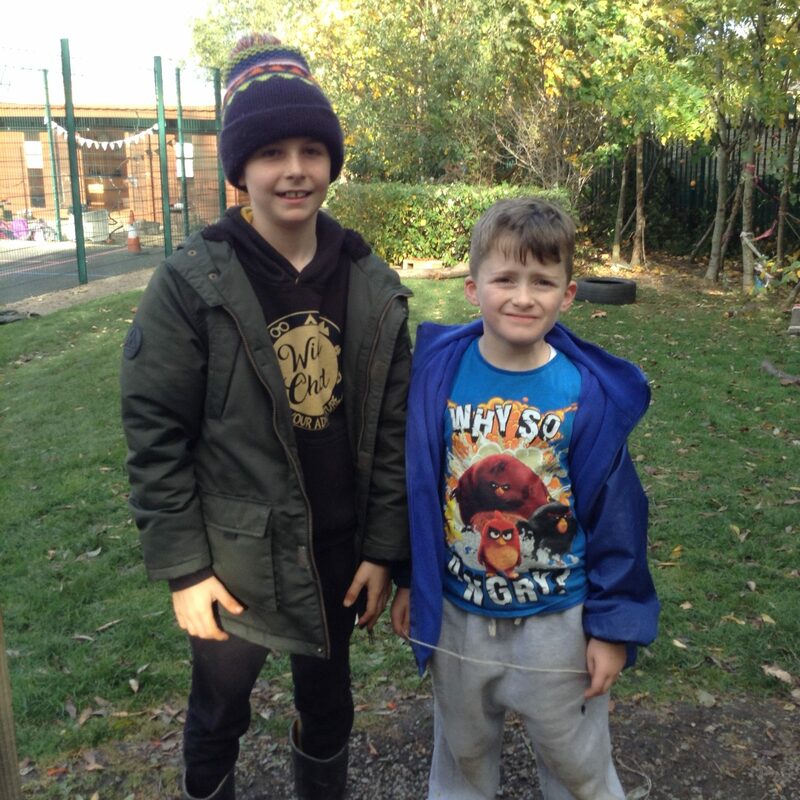 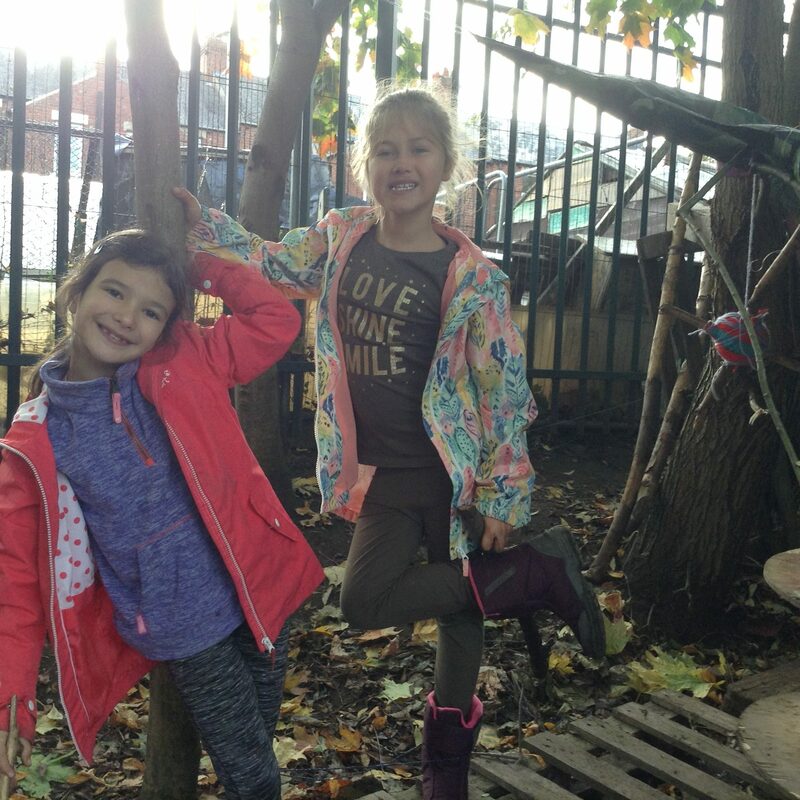 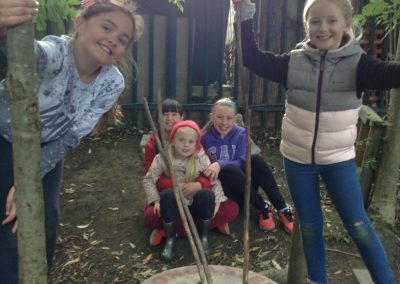 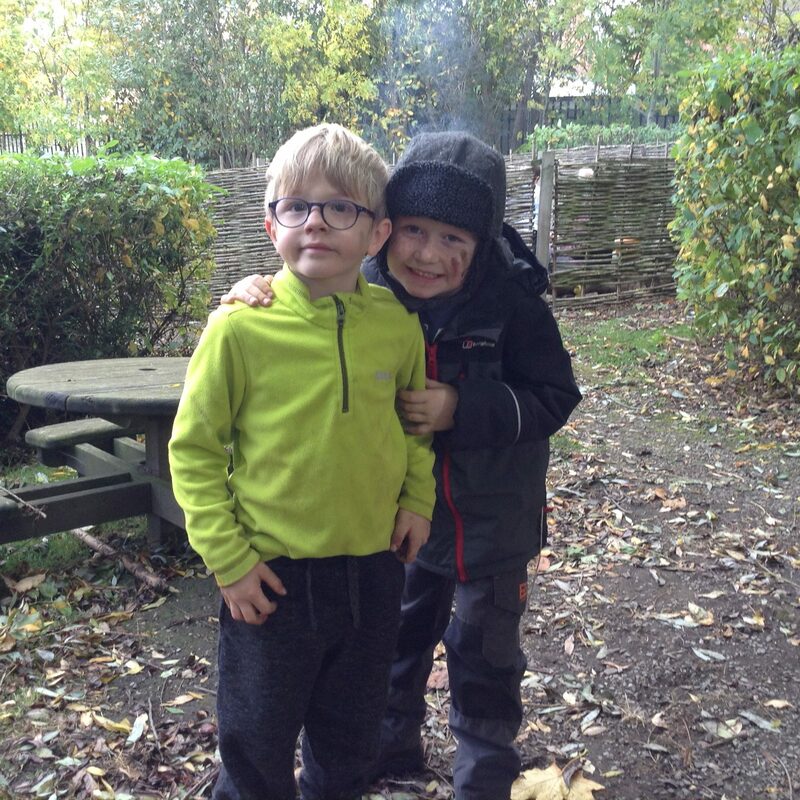 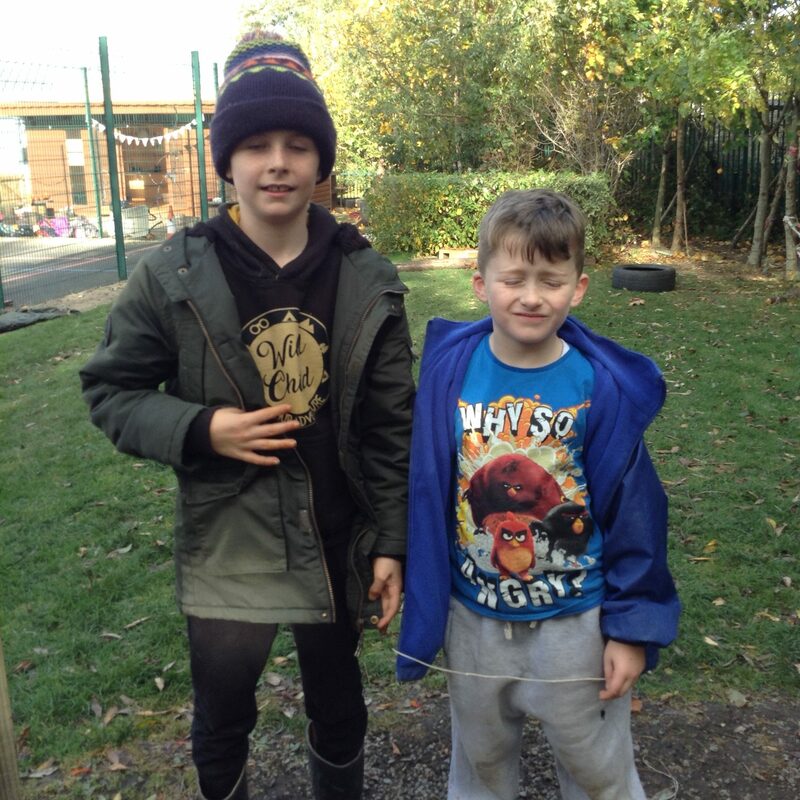 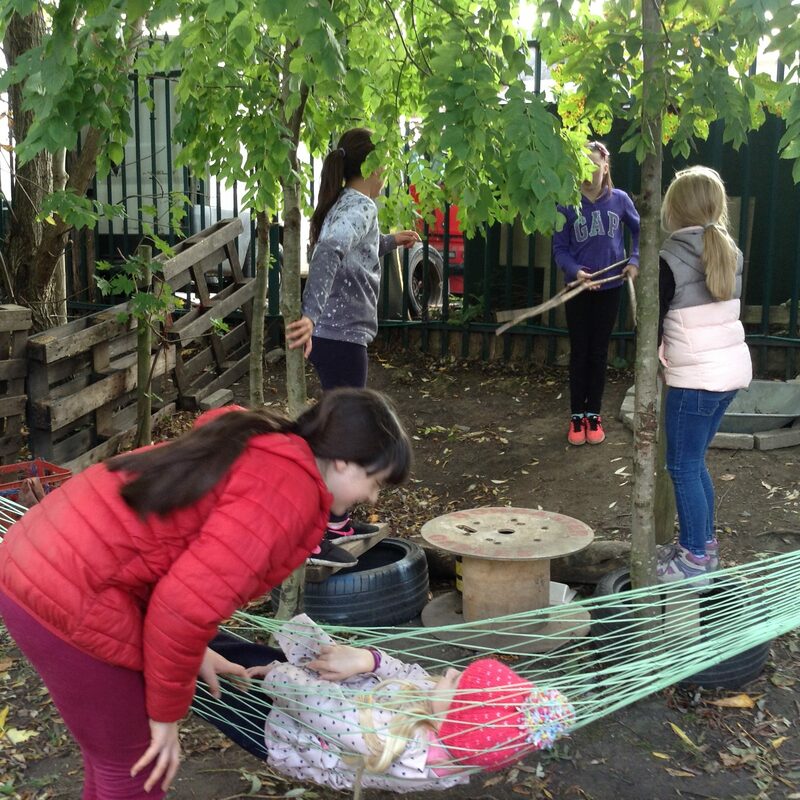 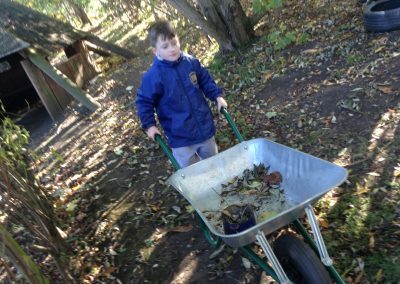 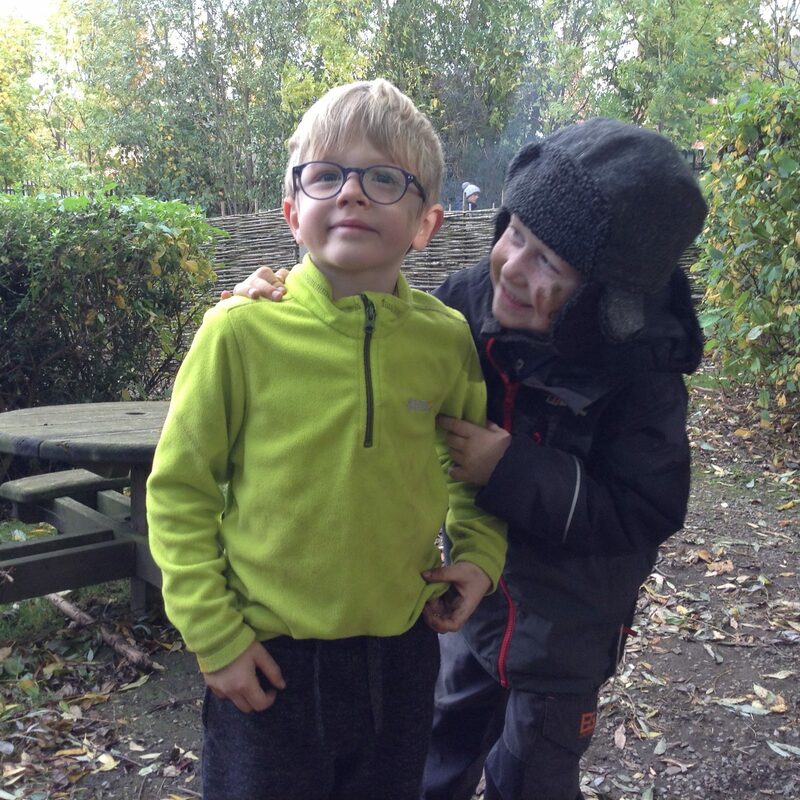 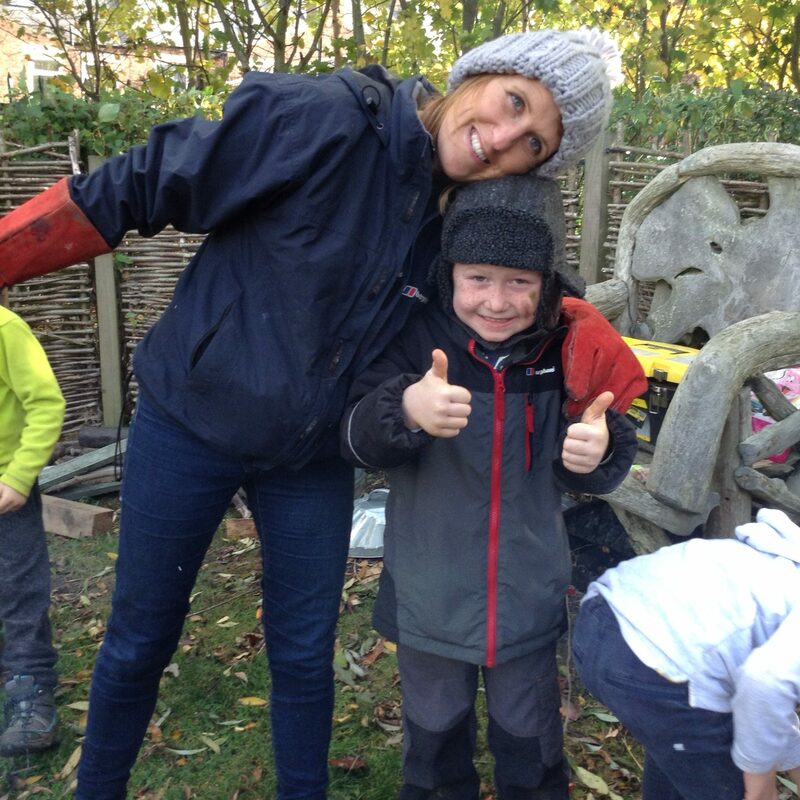 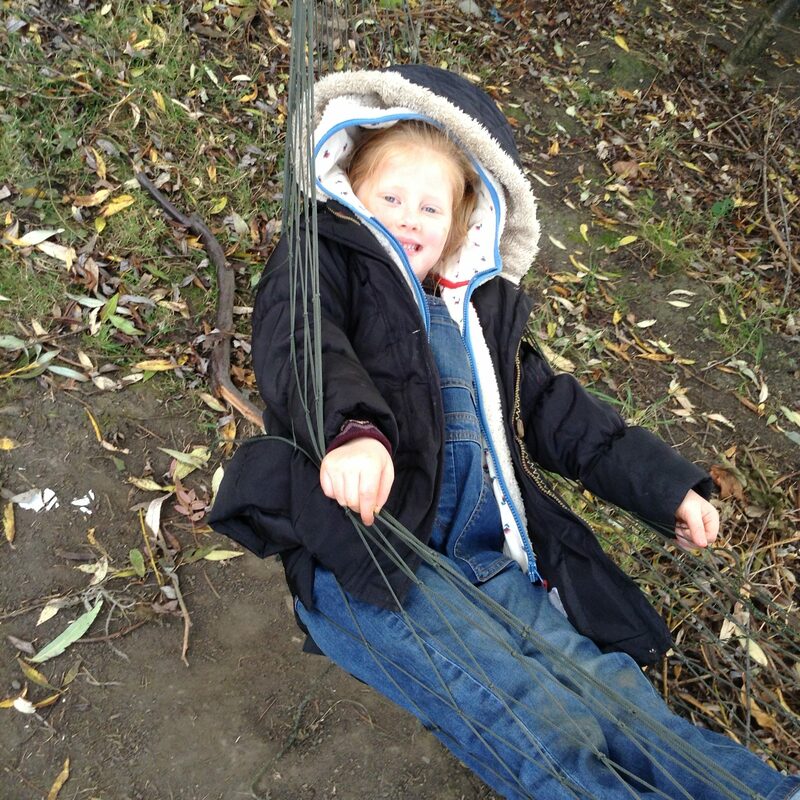 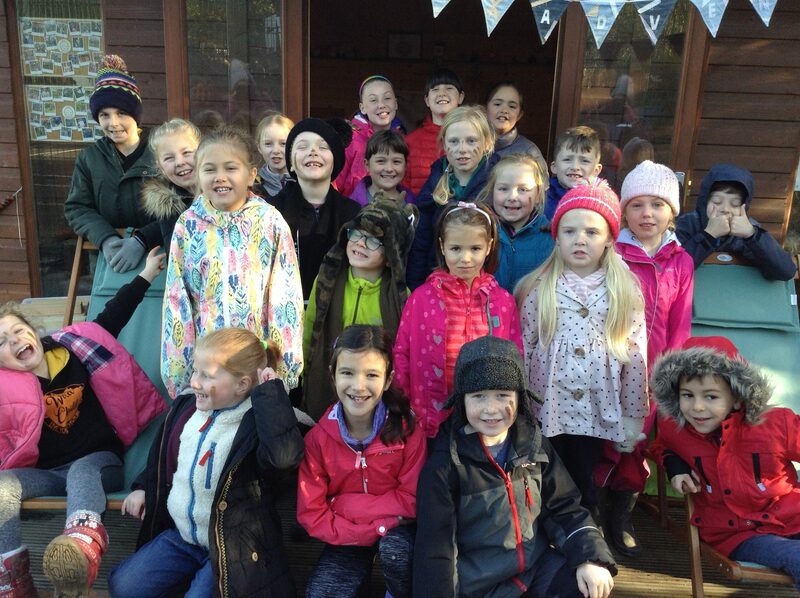 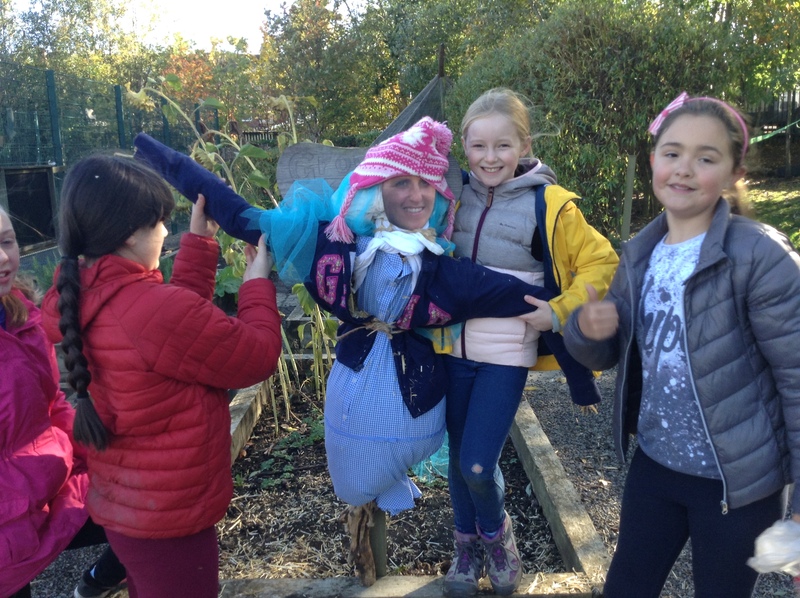 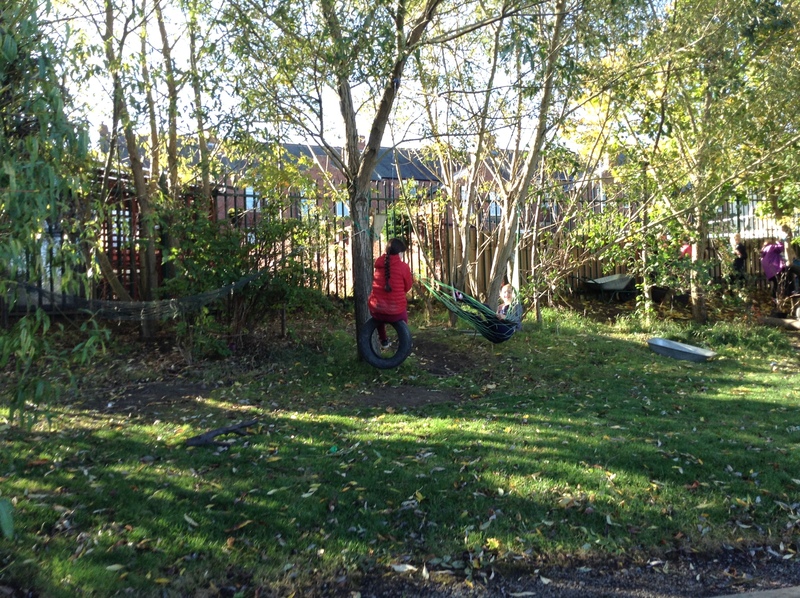 Mrs Cox and Mrs O’Hara were proud of each and every one of them with their impeccable behaviour and sense of fun.